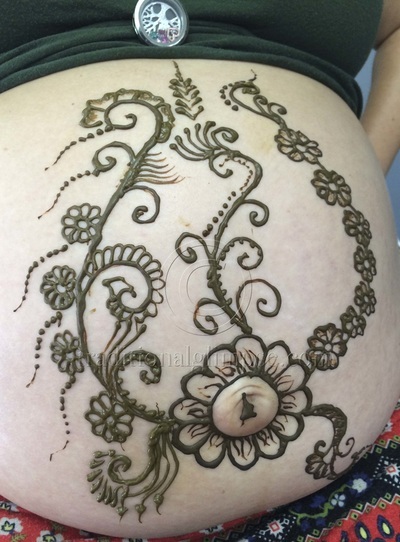 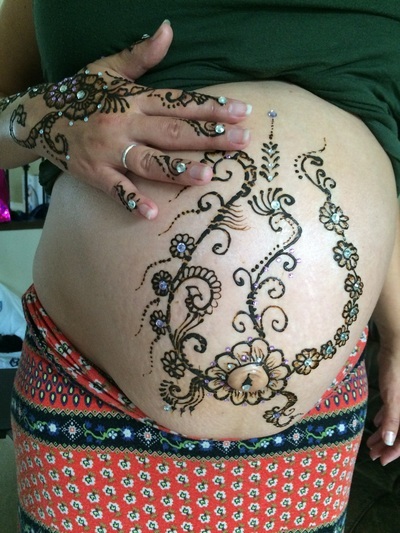 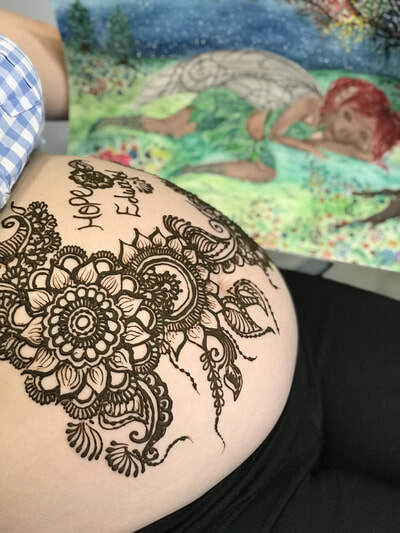 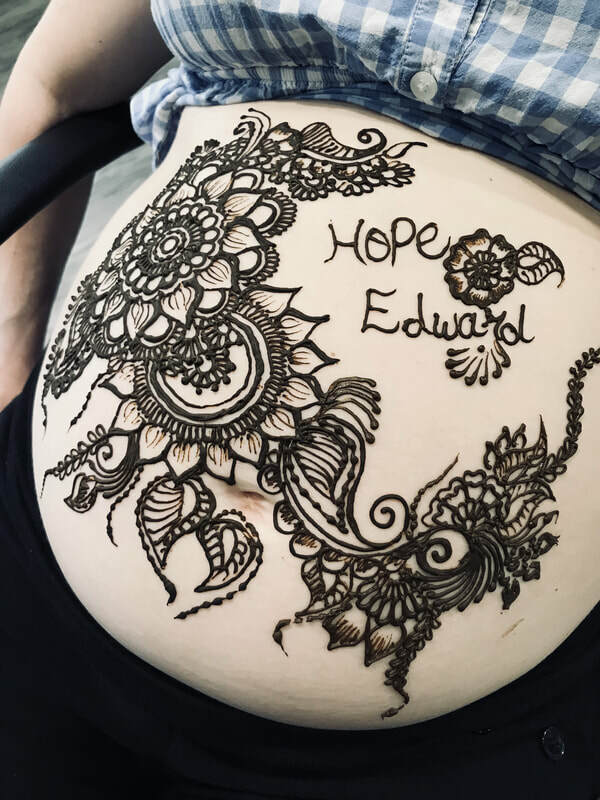 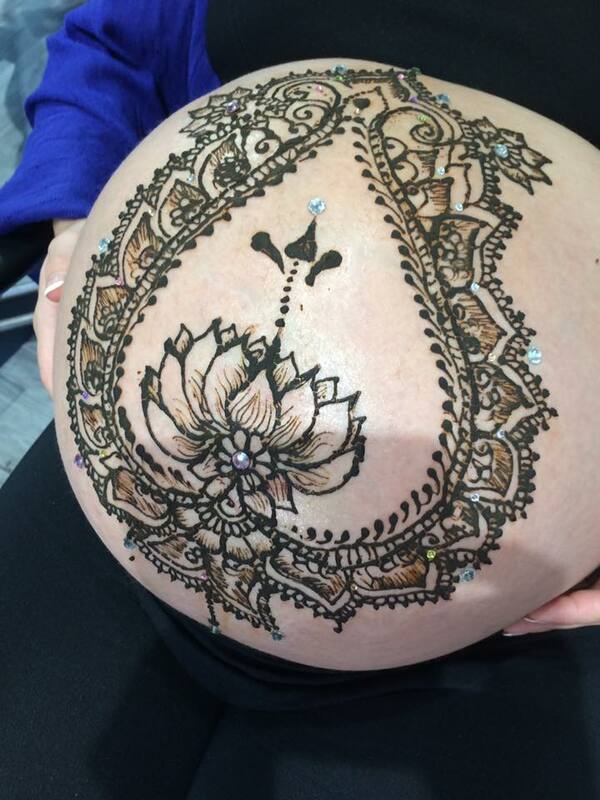 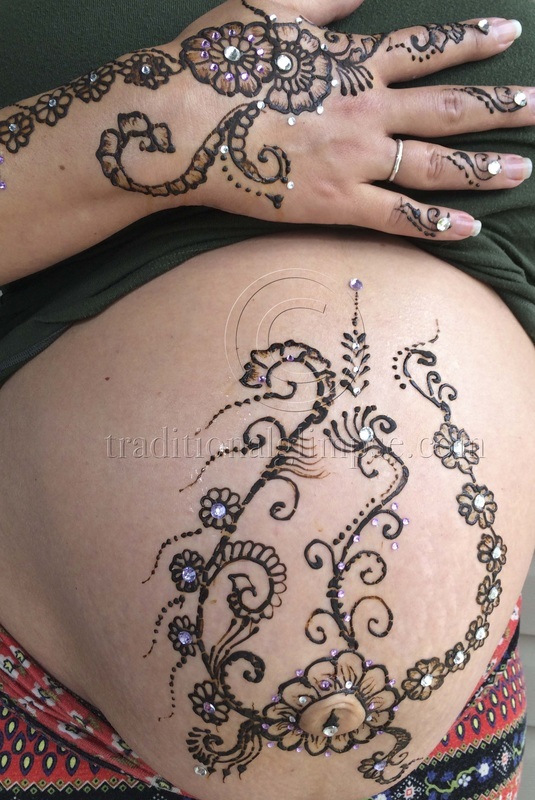 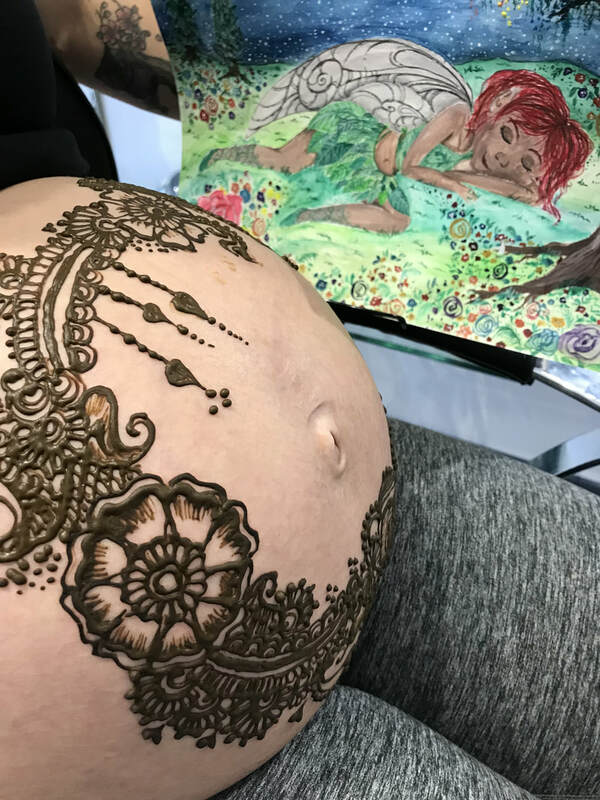 Decorating pregnant bellies is kind of moment to really be a part of. 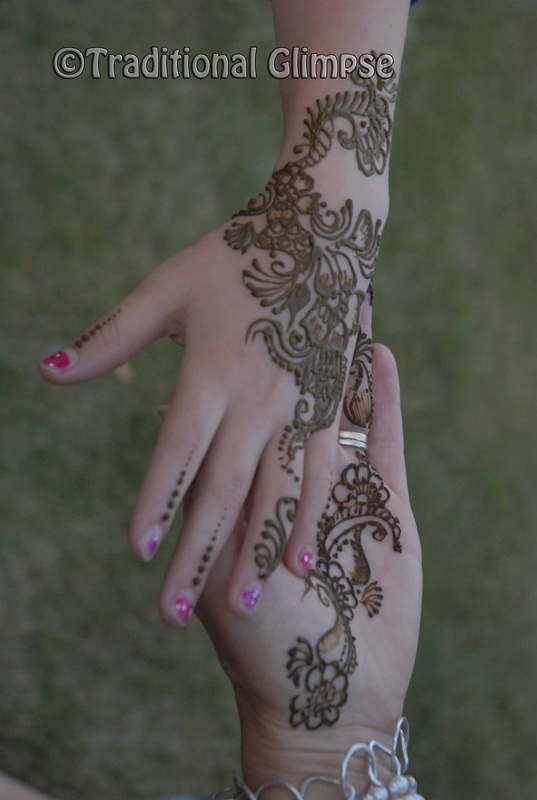 Amazing memories and time. I wanted to make this design for so long and now I found the perfect canvas (hand) to create. It look so pretty!!! 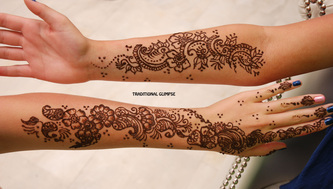 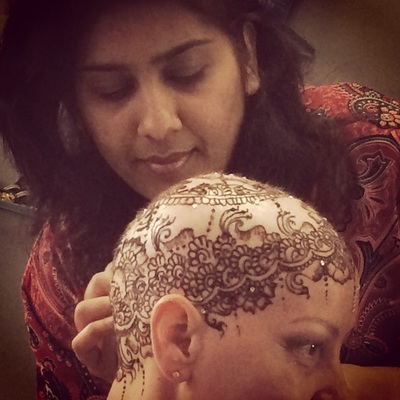 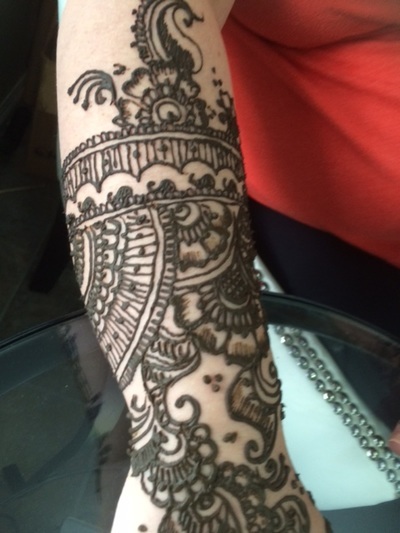 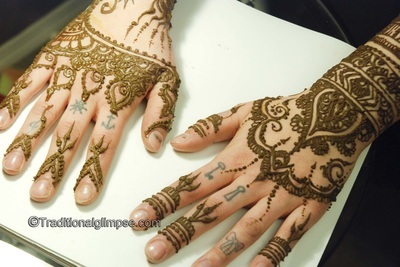 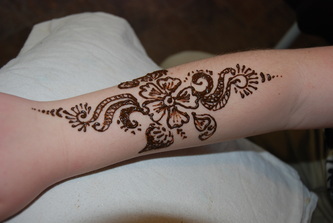 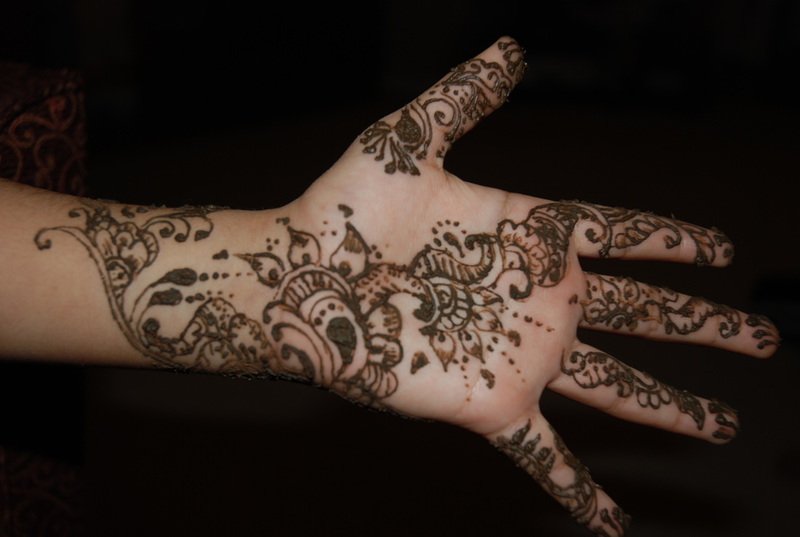 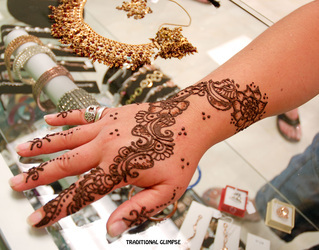 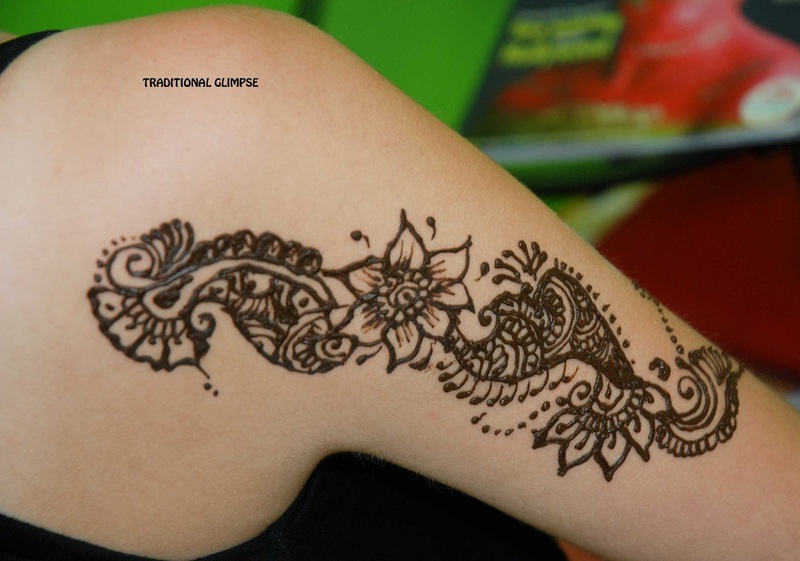 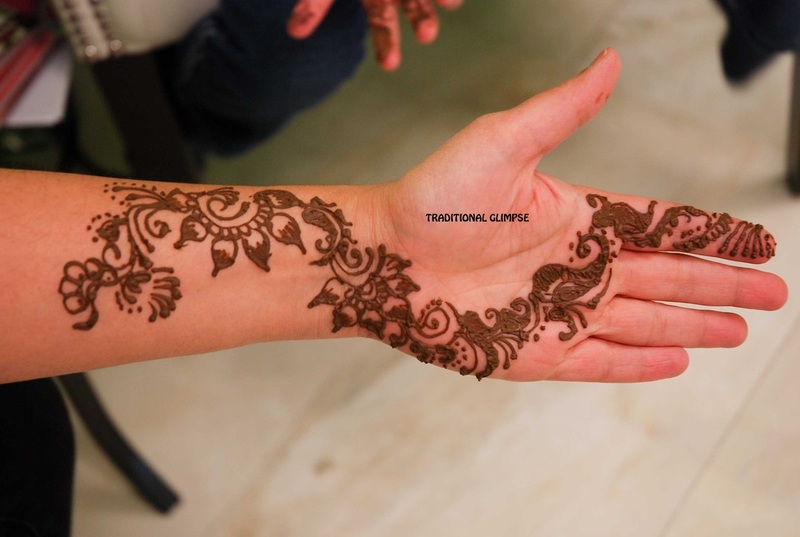 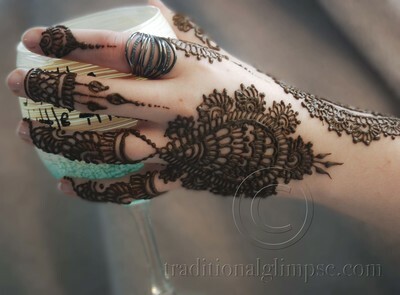 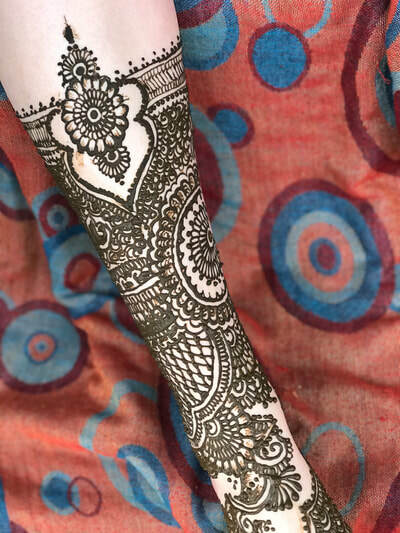 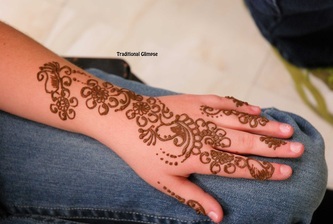 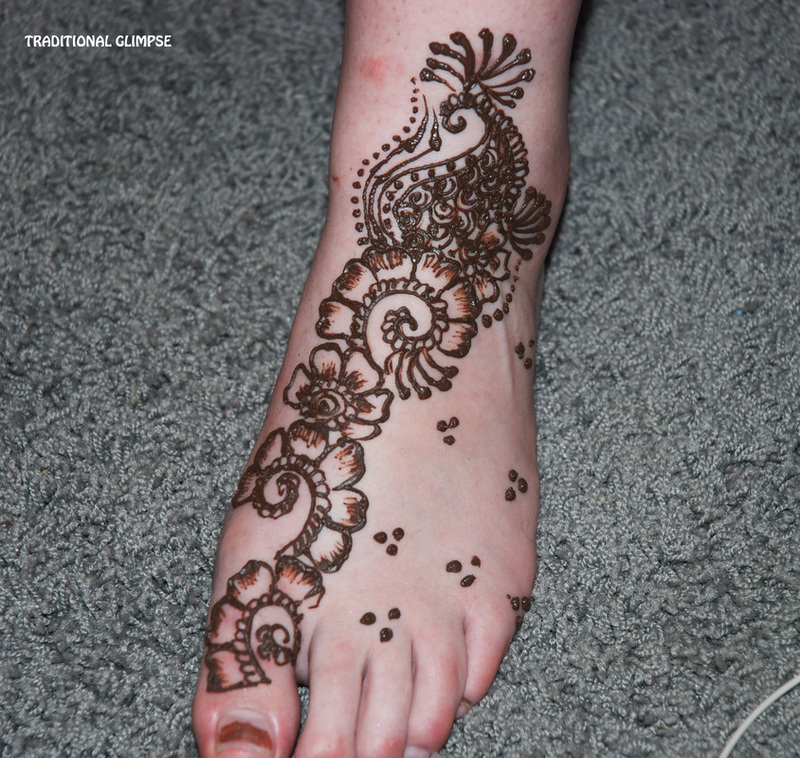 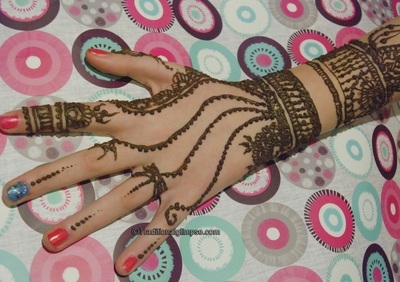 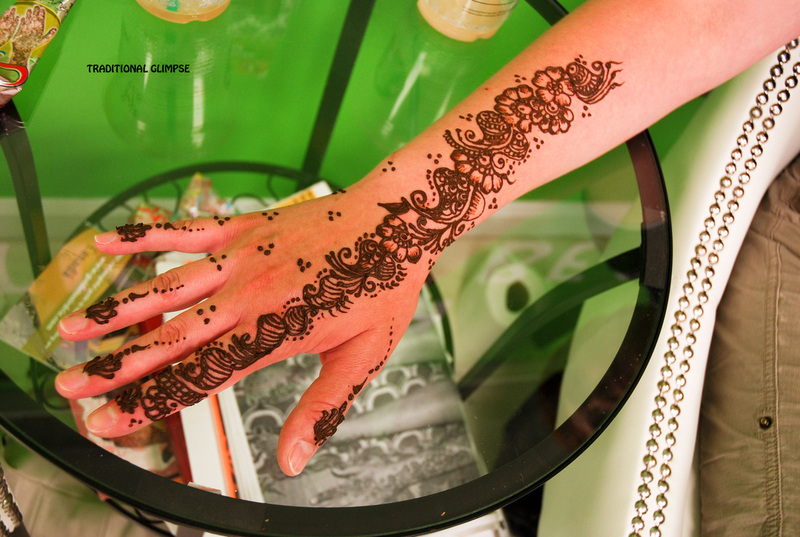 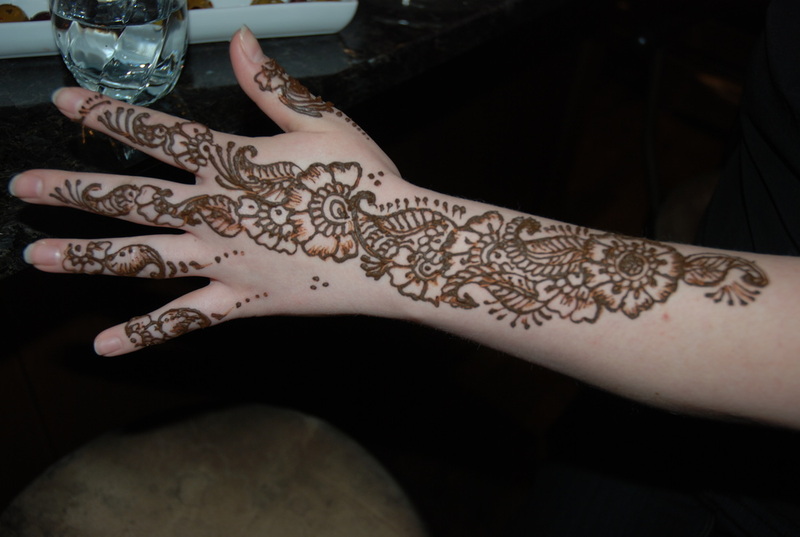 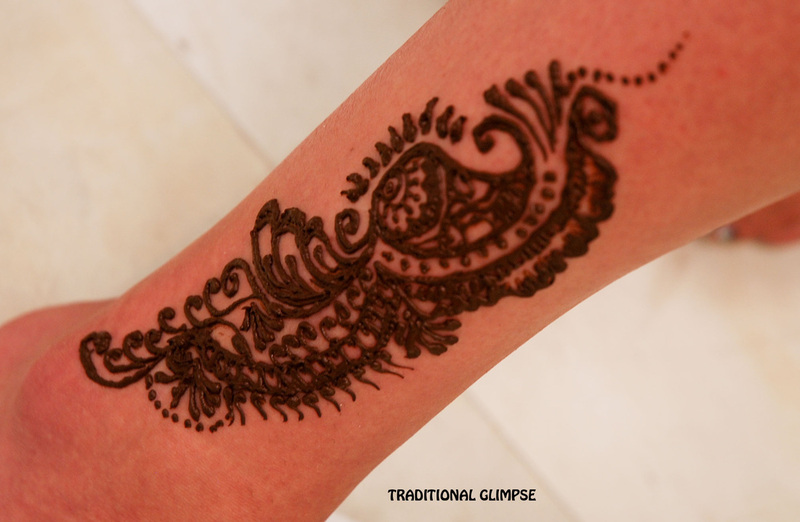 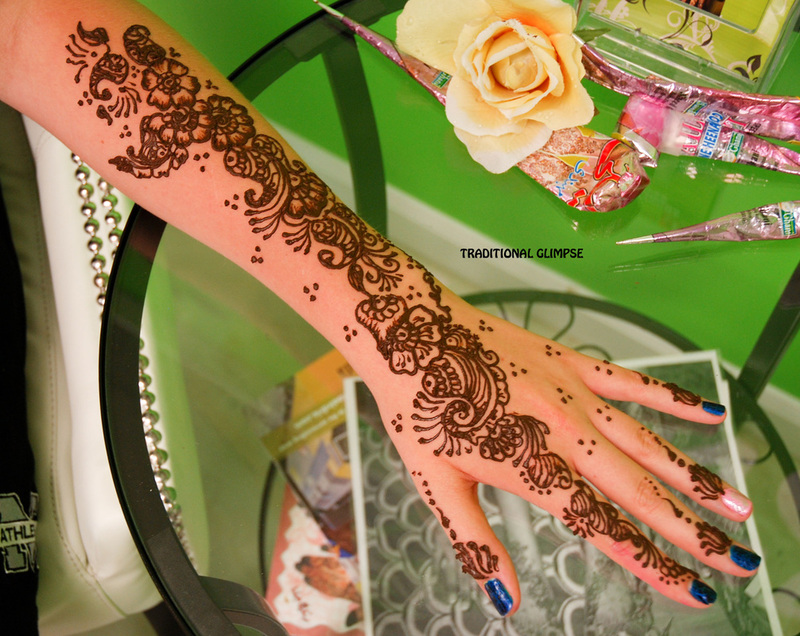 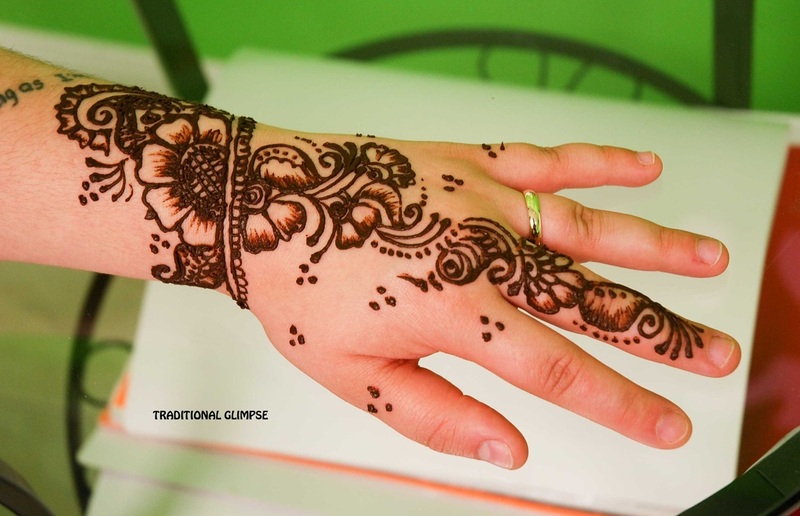 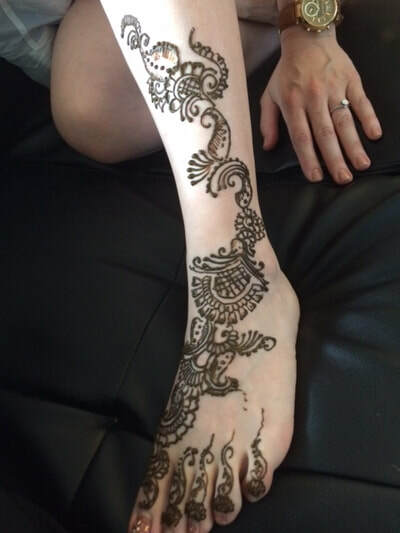 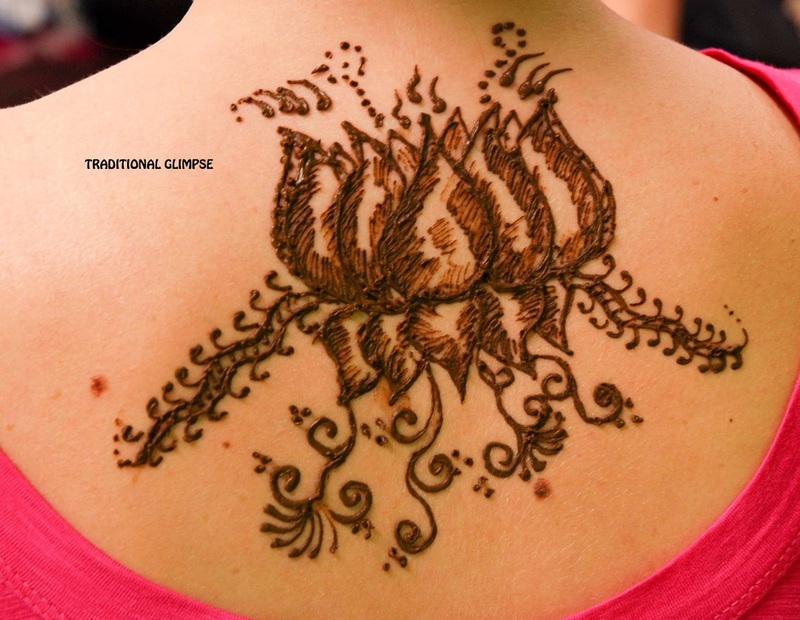 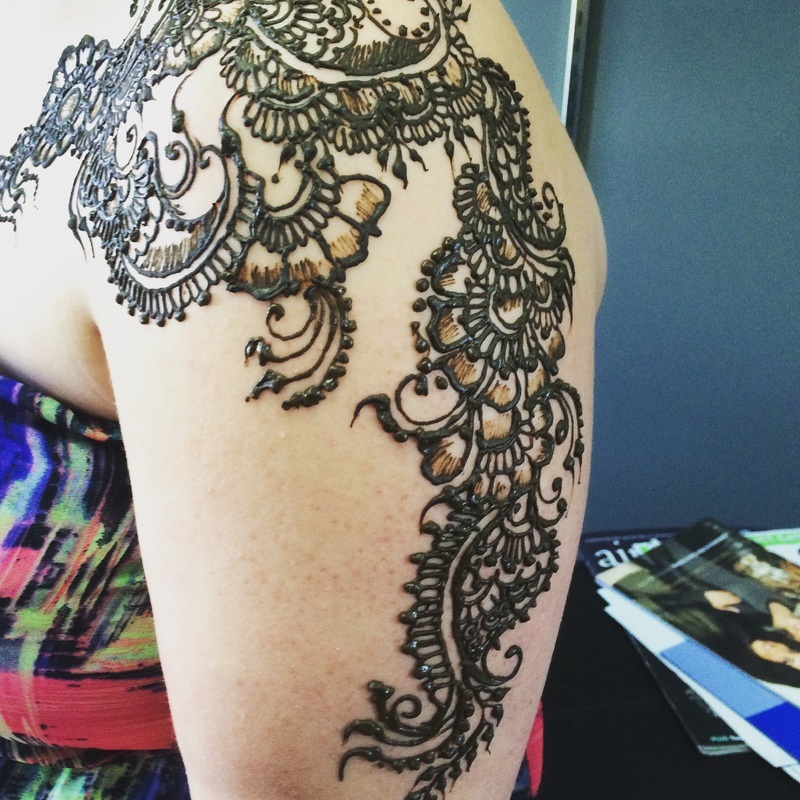 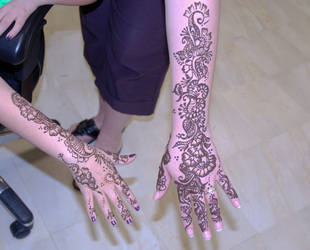 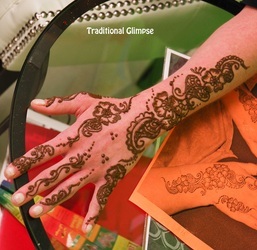 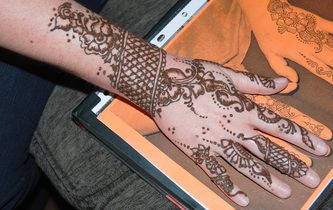 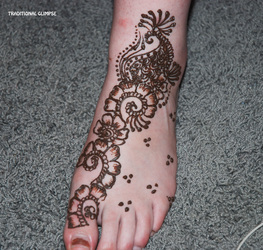 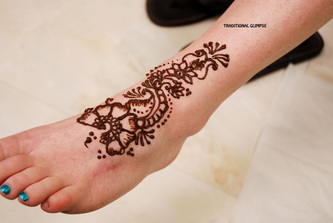 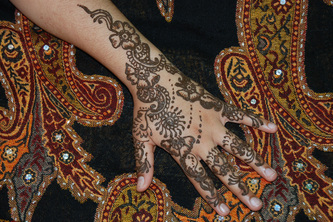 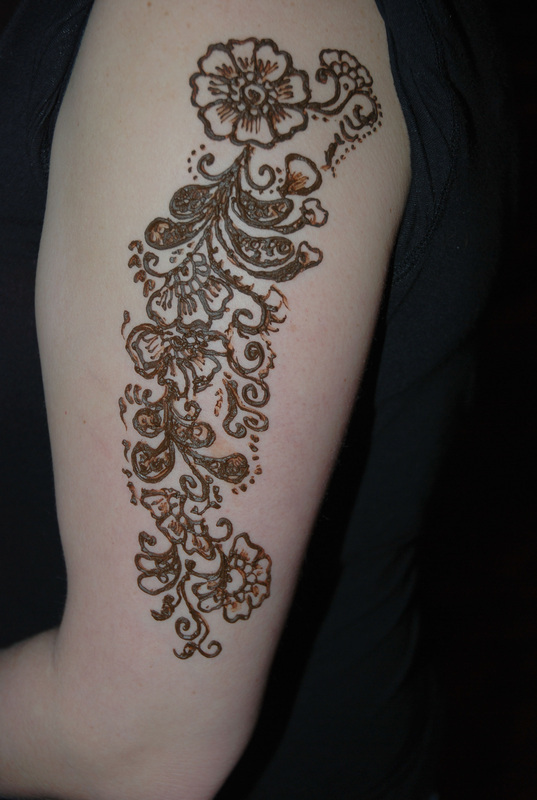 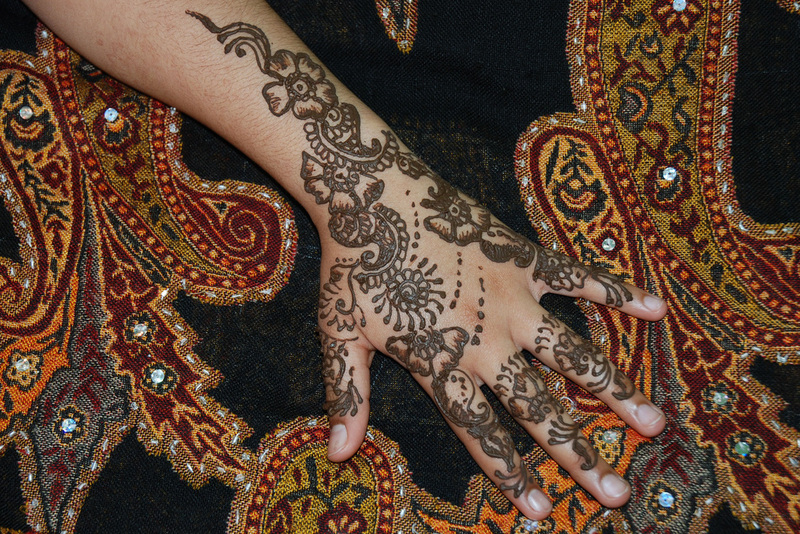 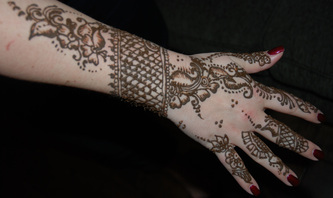 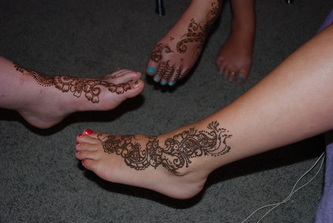 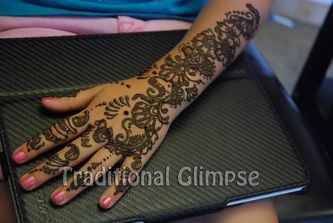 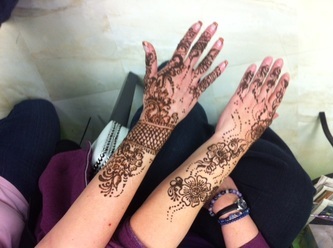 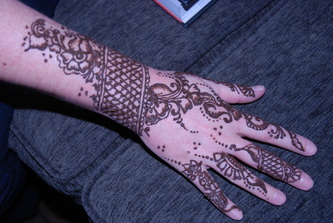 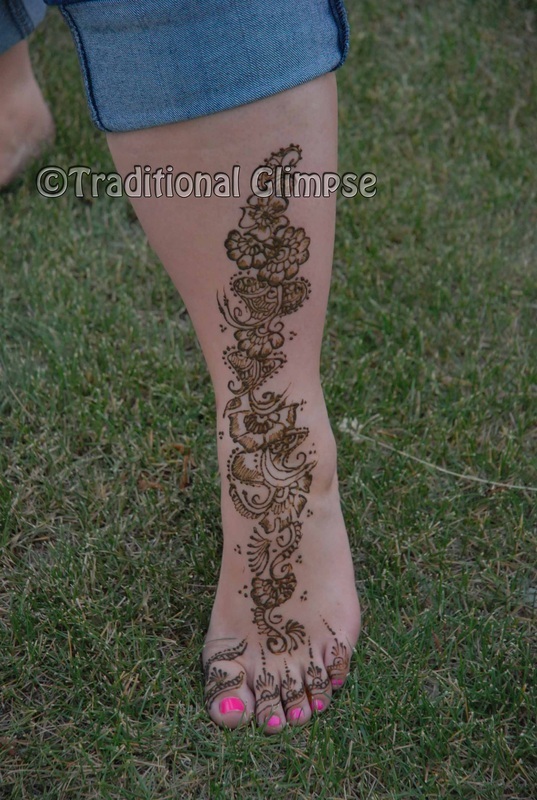 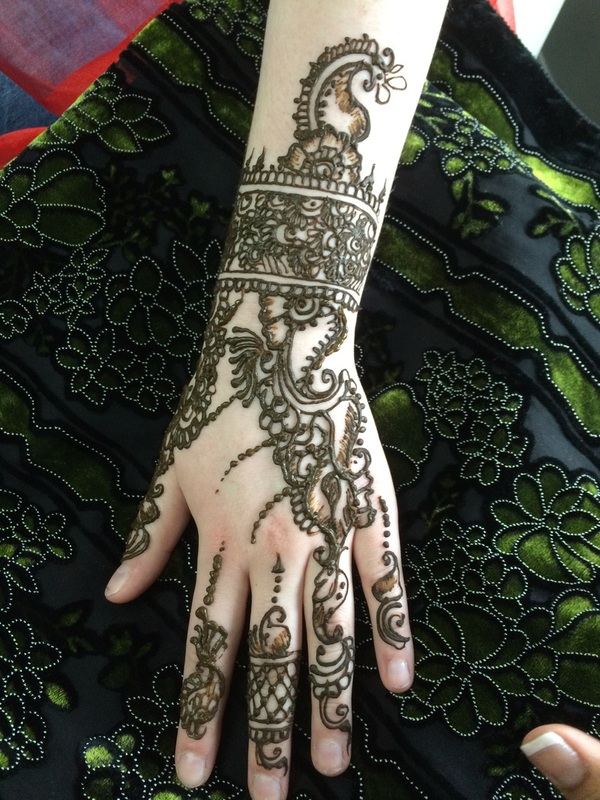 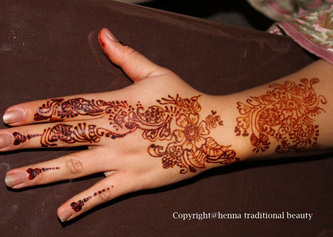 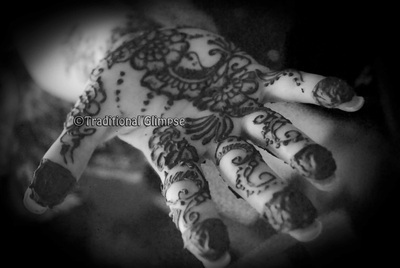 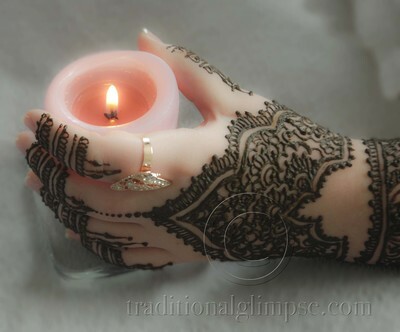 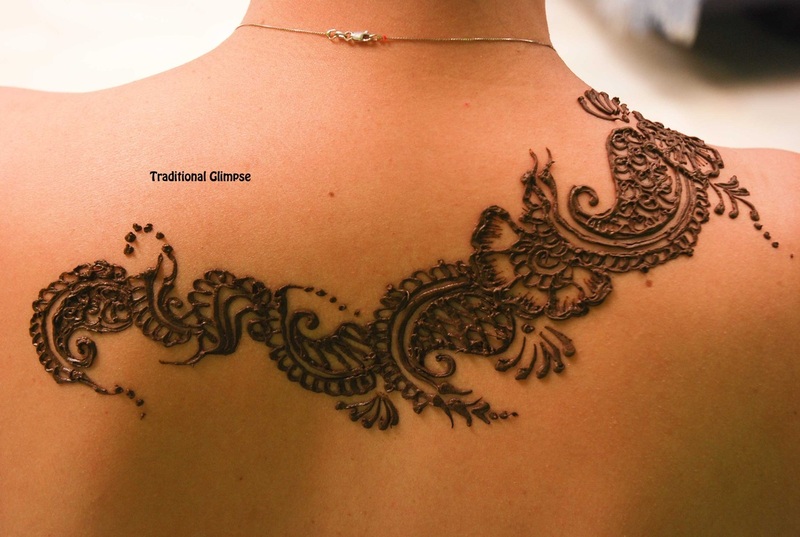 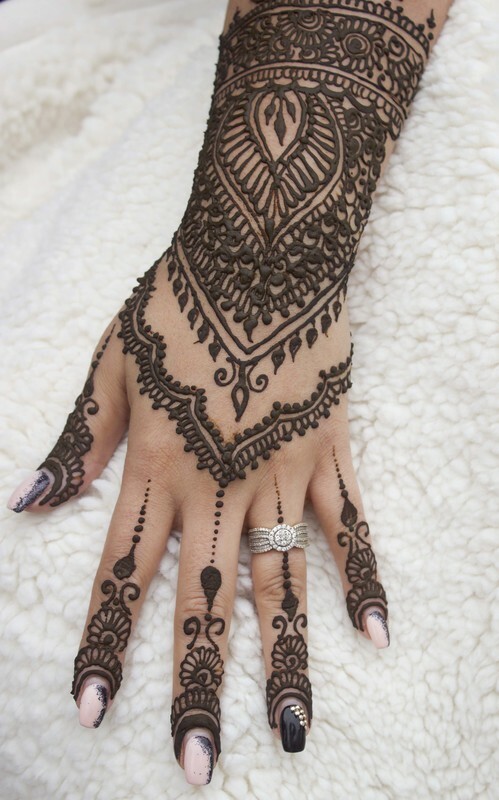 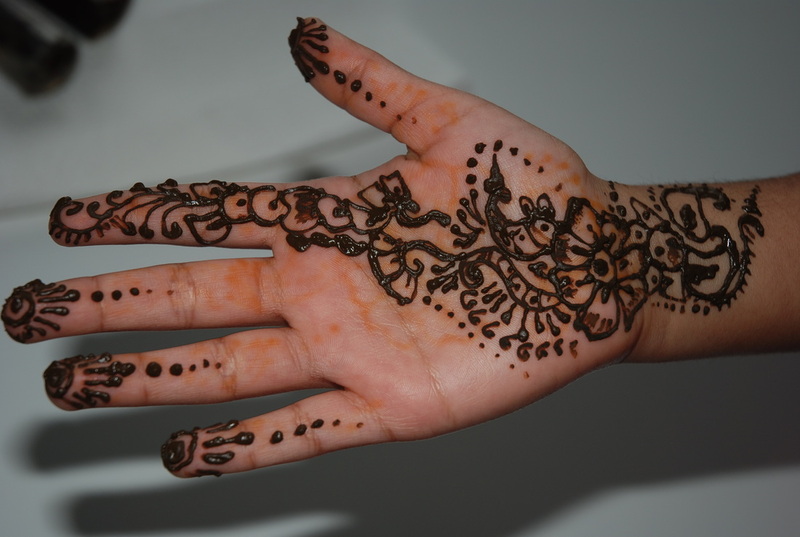 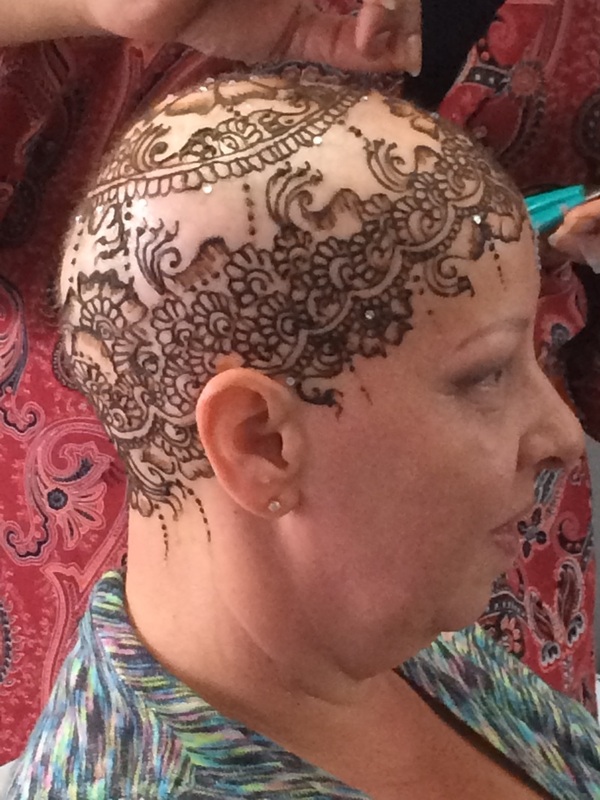 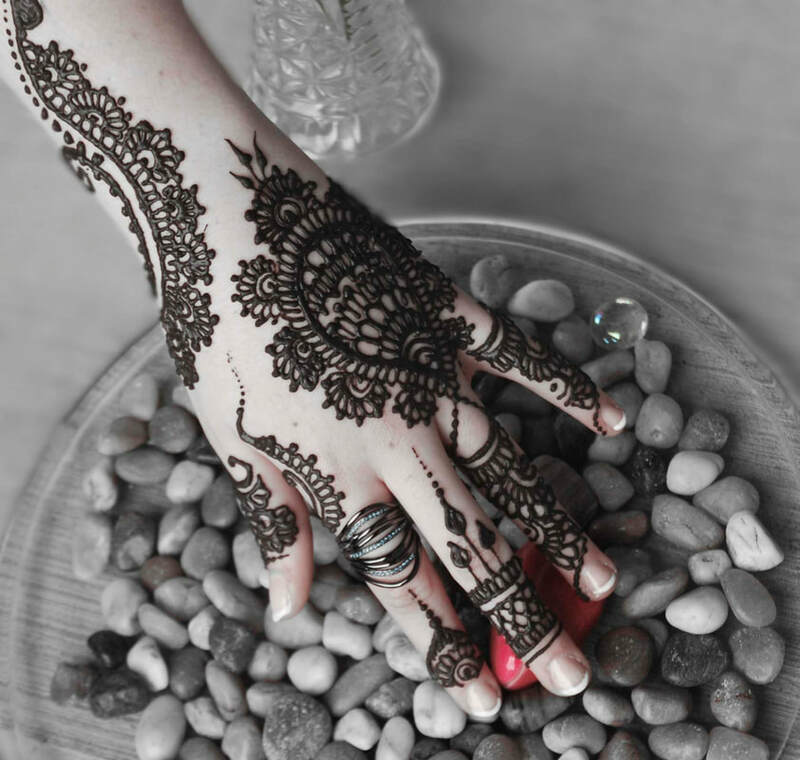 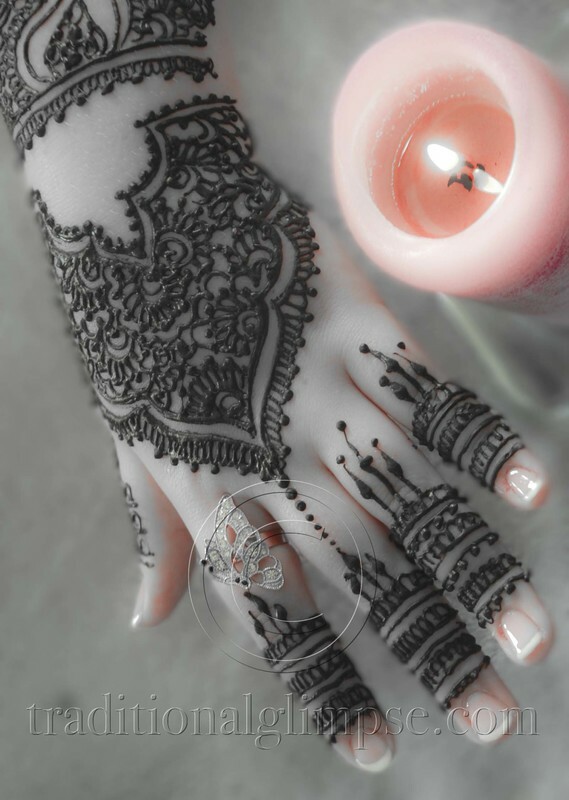 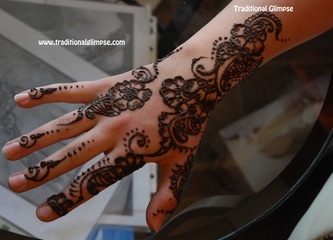 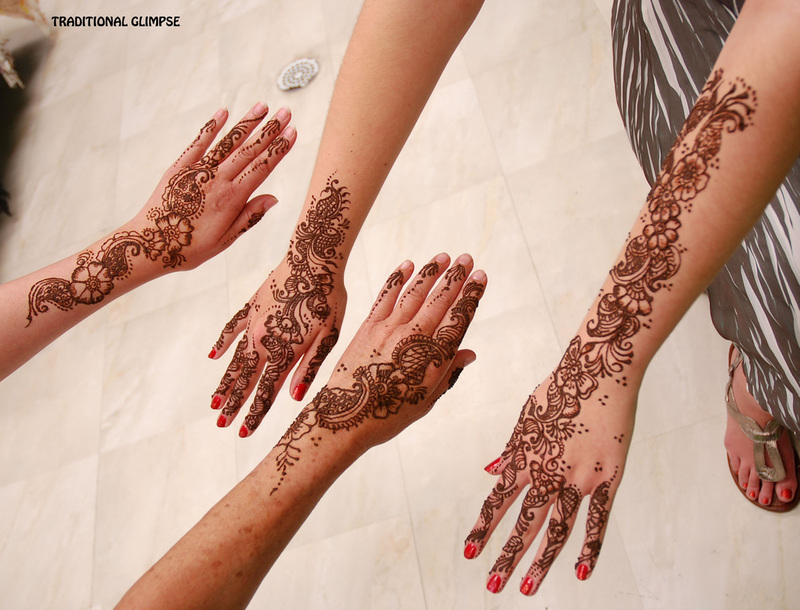 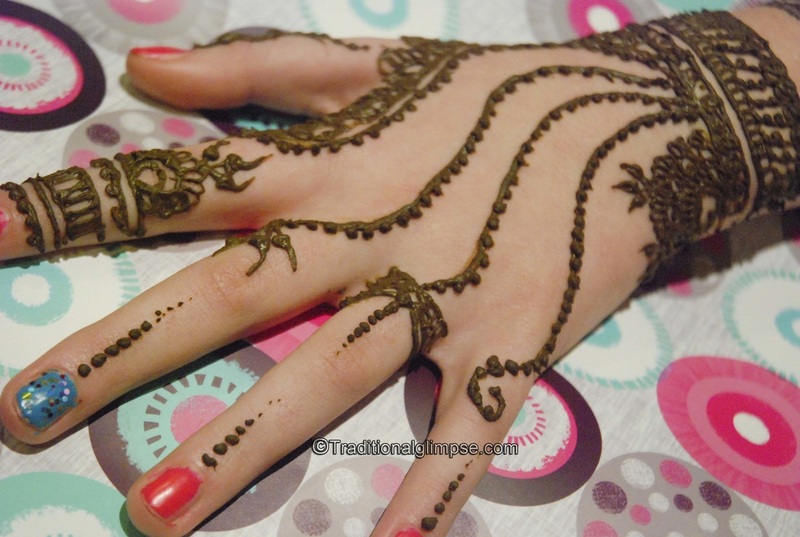 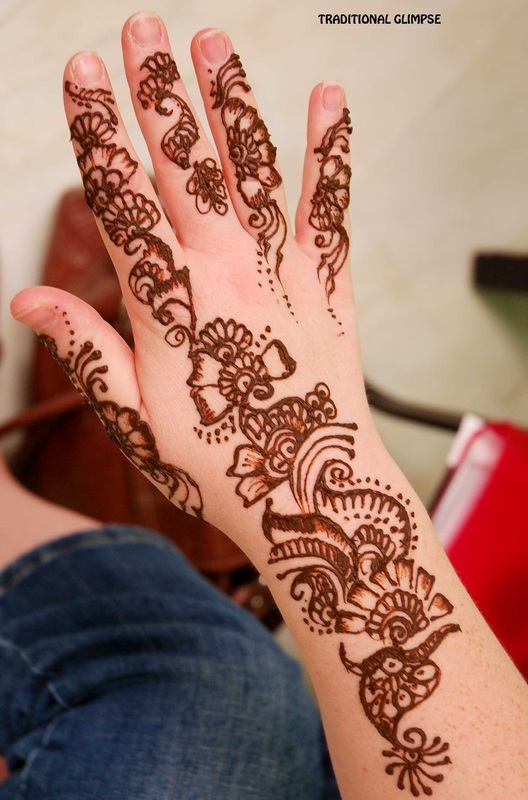 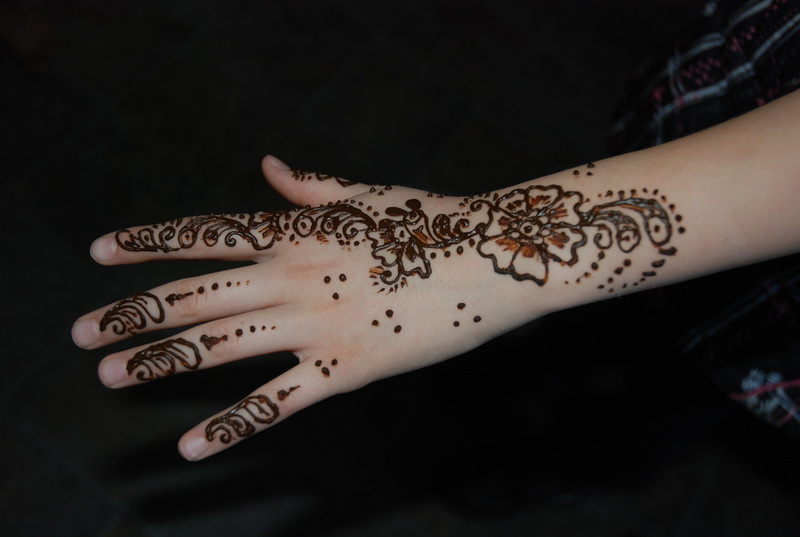 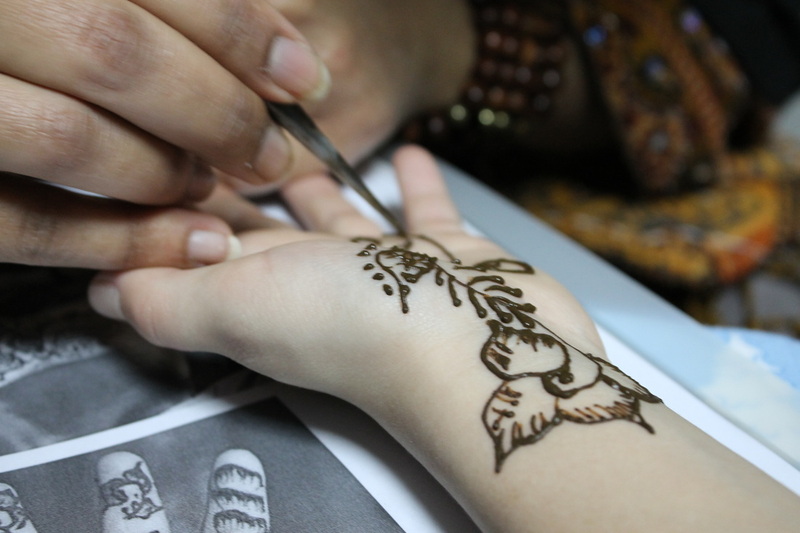 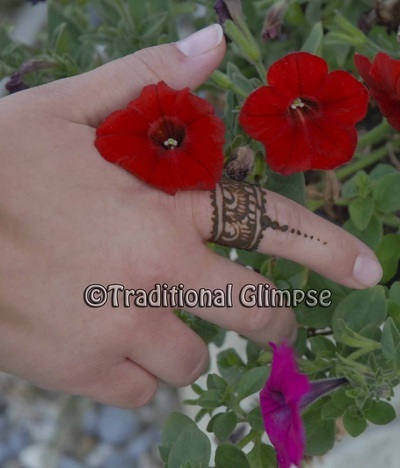 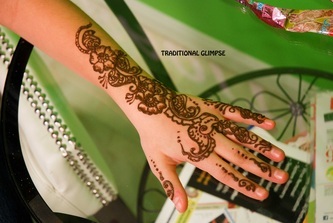 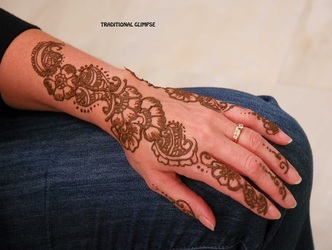 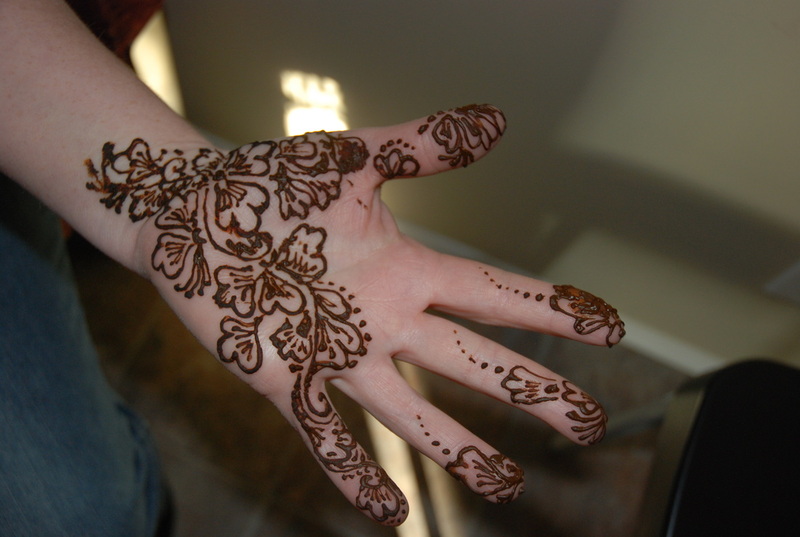 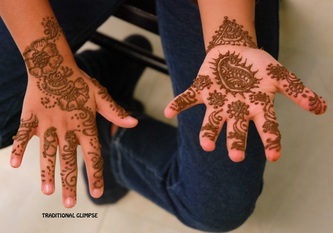 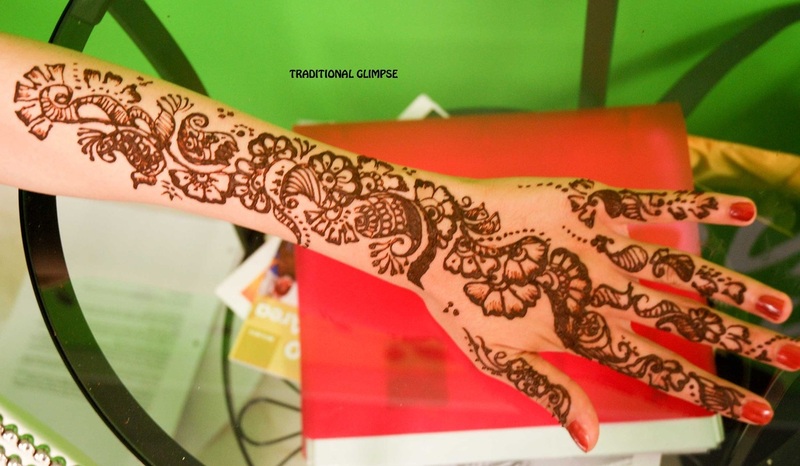 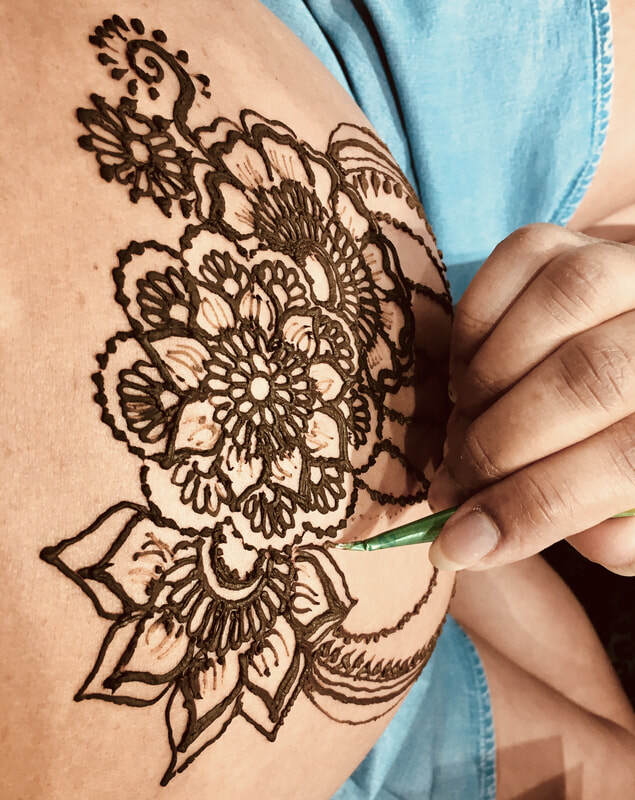 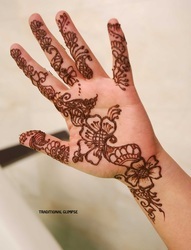 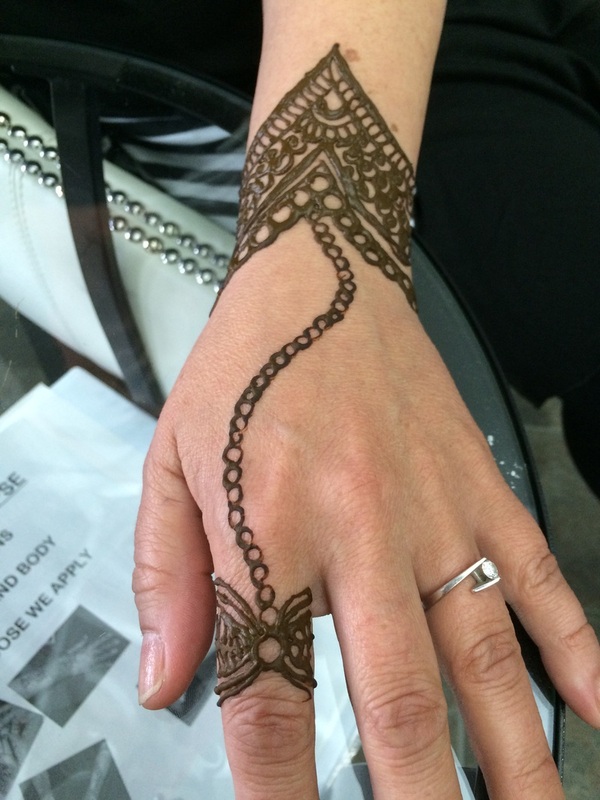 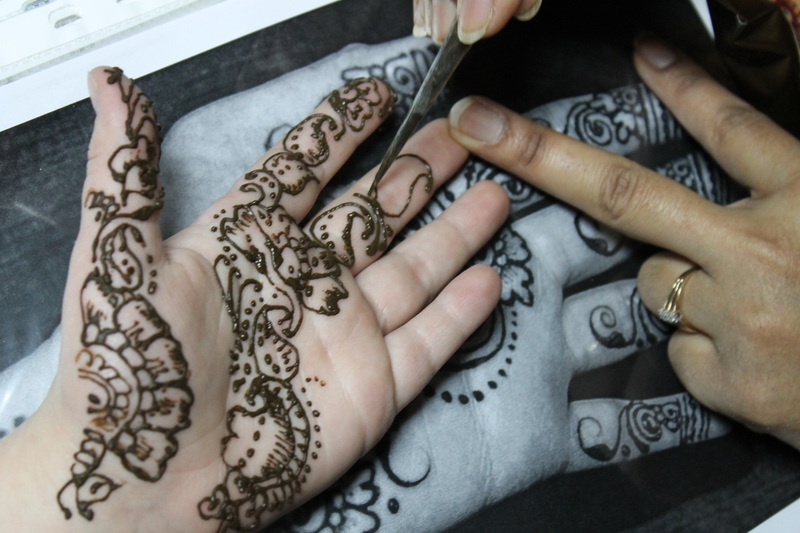 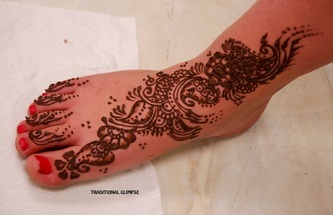 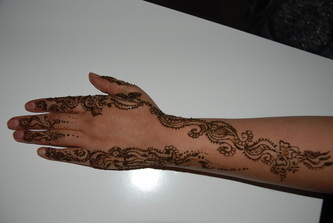 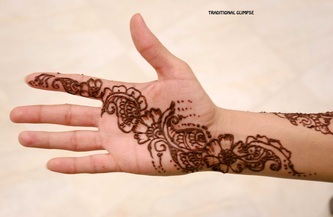 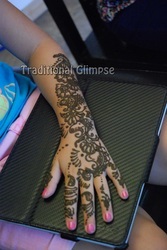 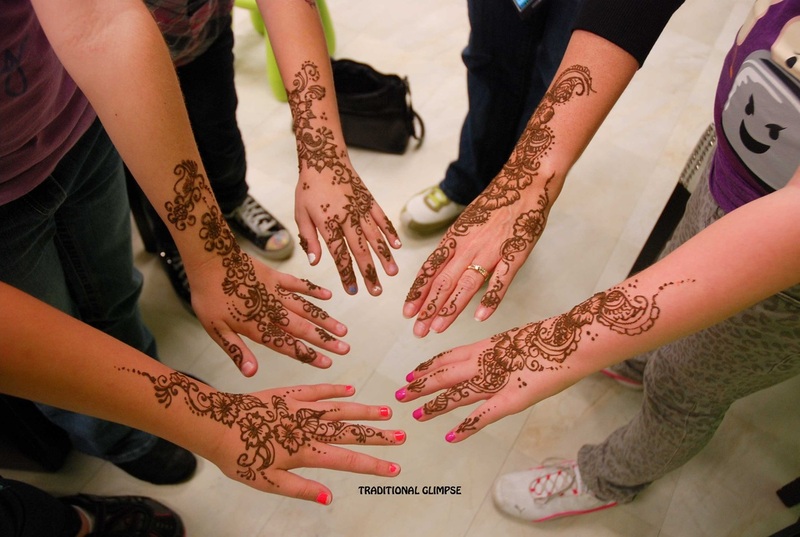 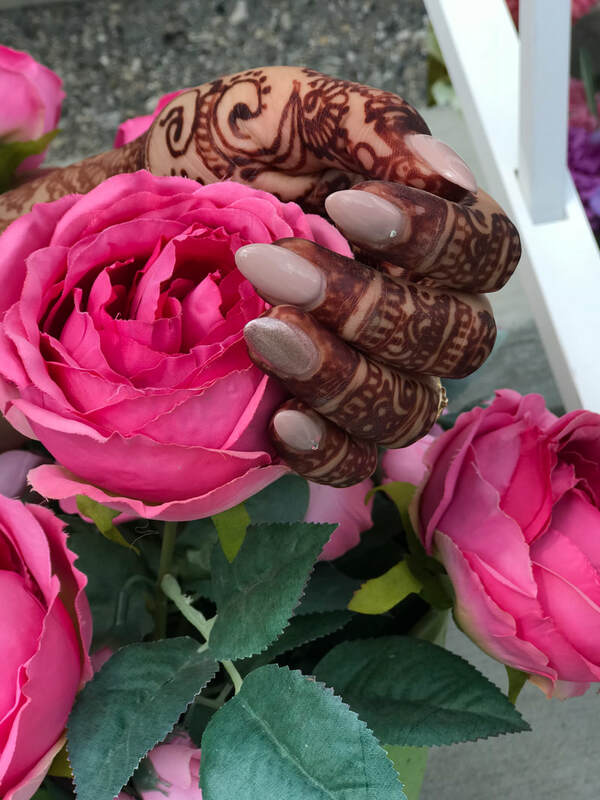 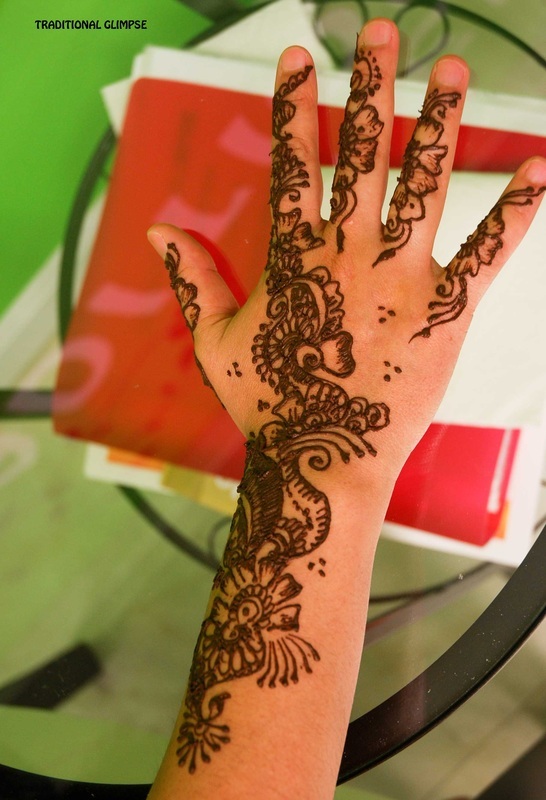 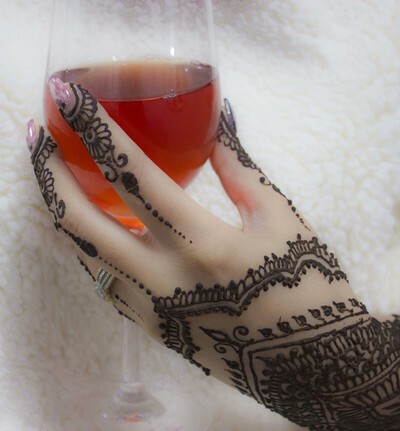 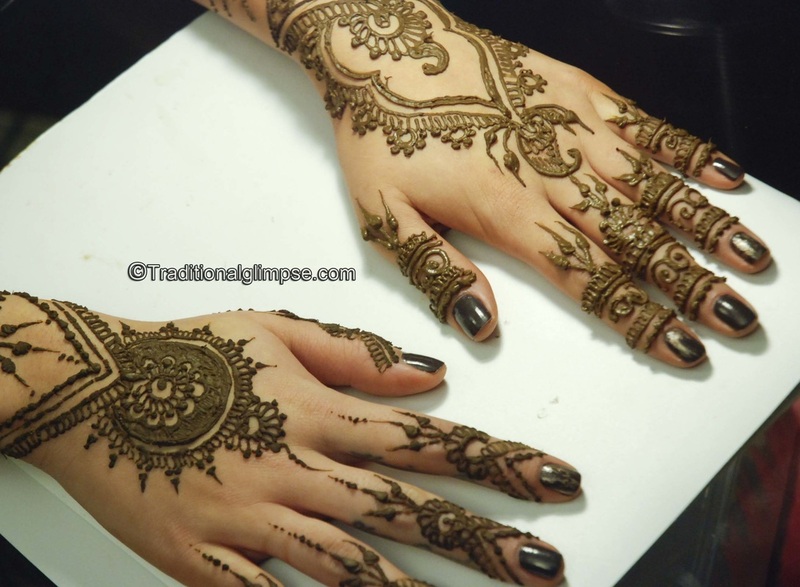 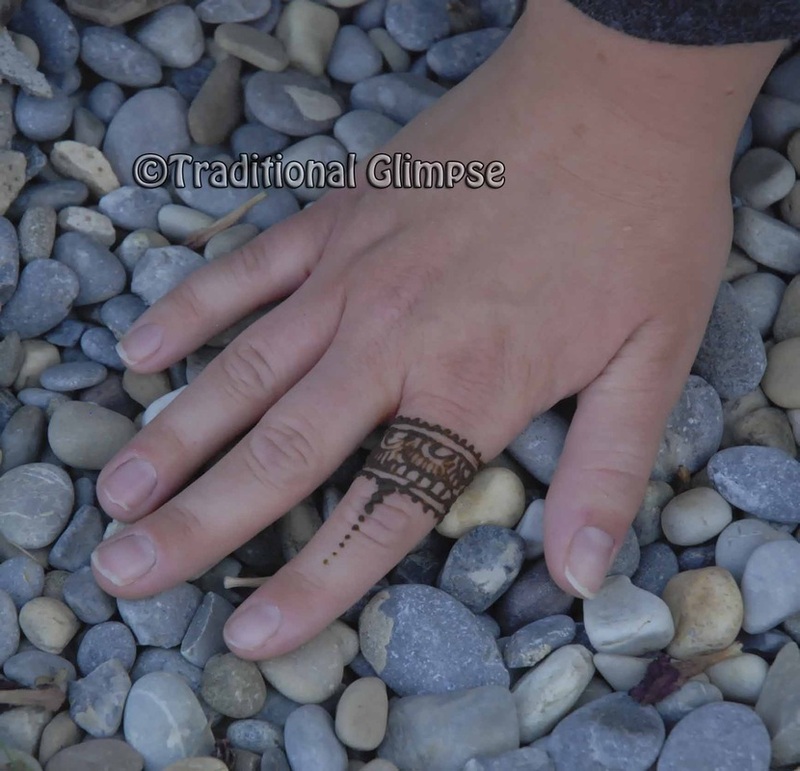 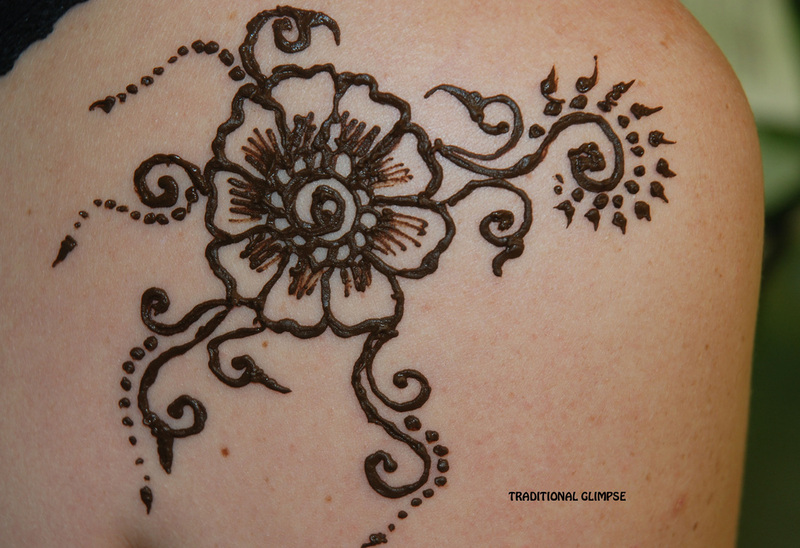 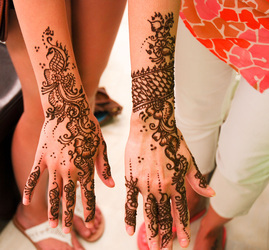 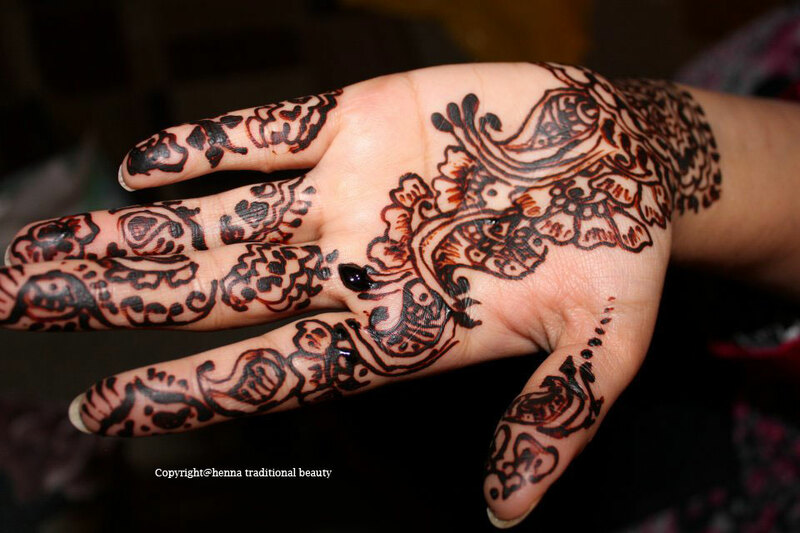 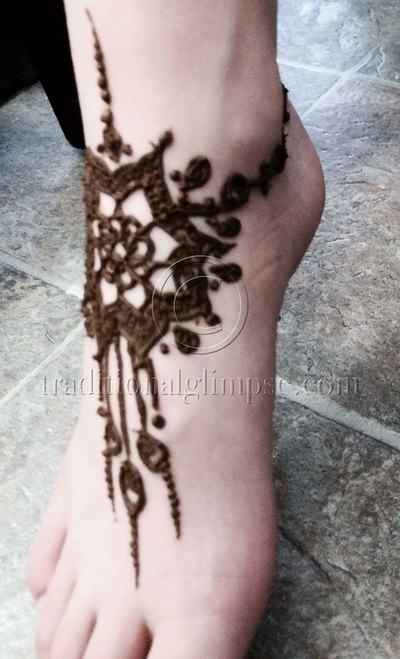 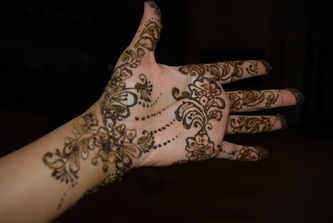 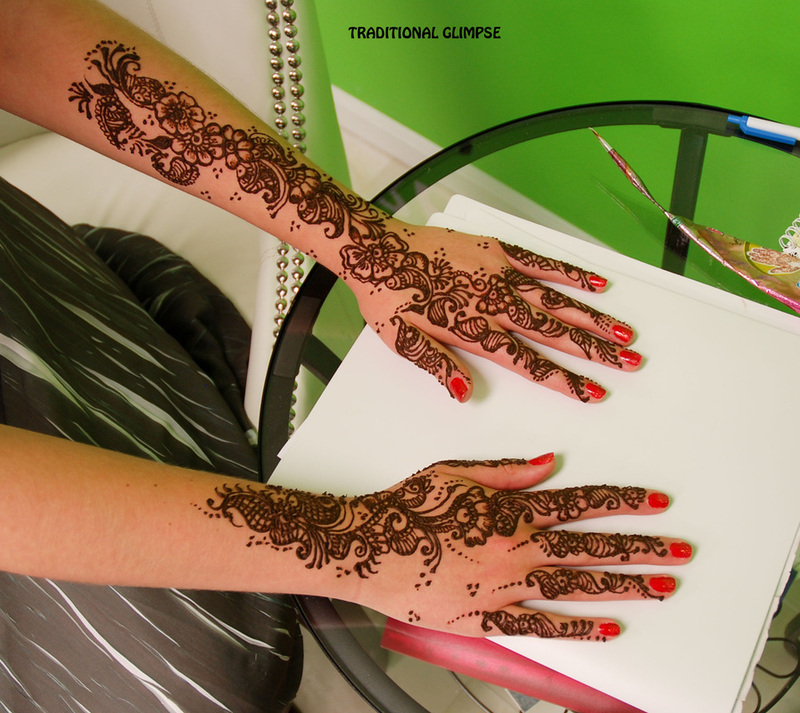 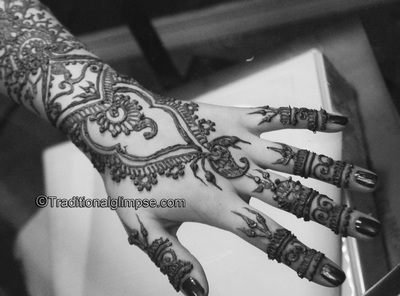 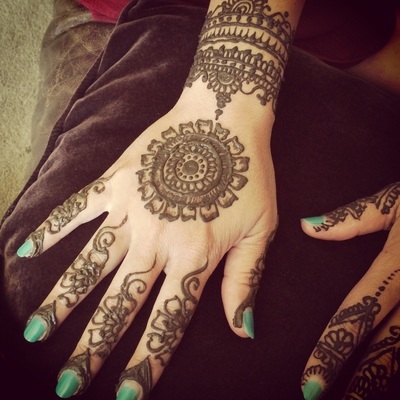 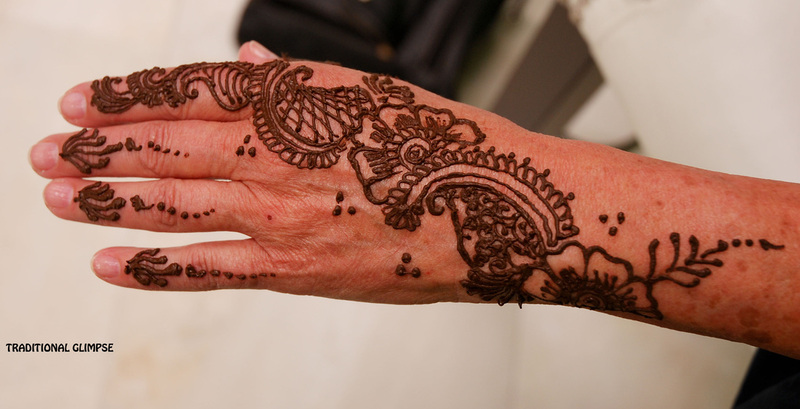 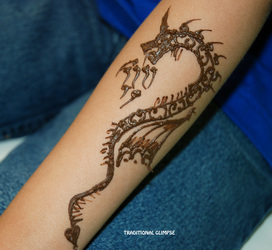 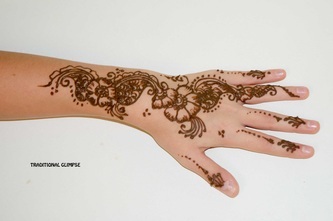 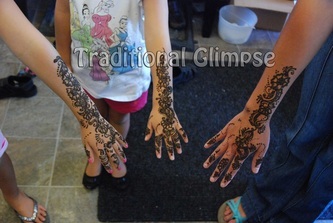 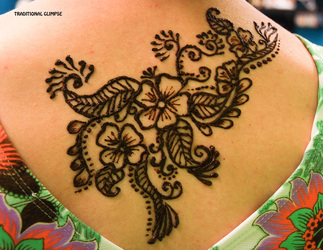 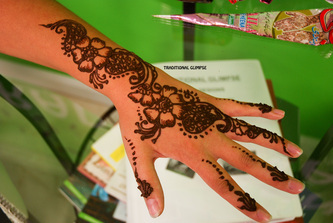 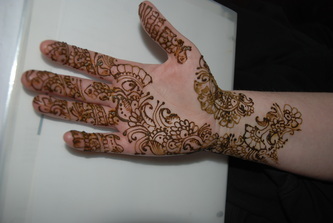 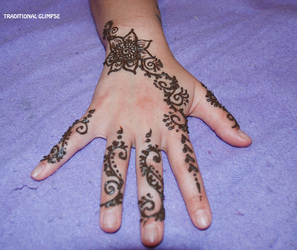 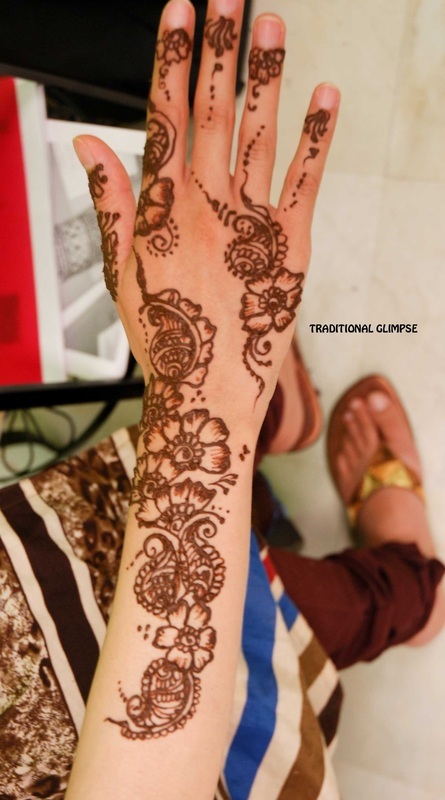 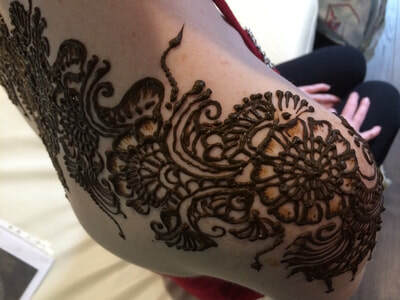 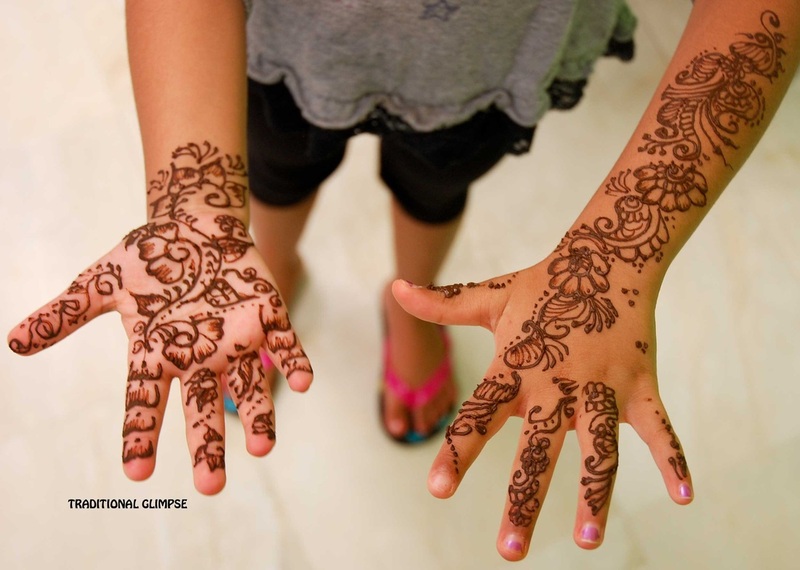 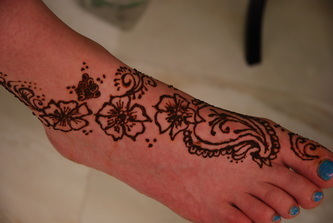 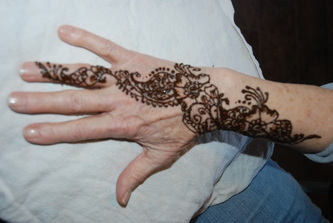 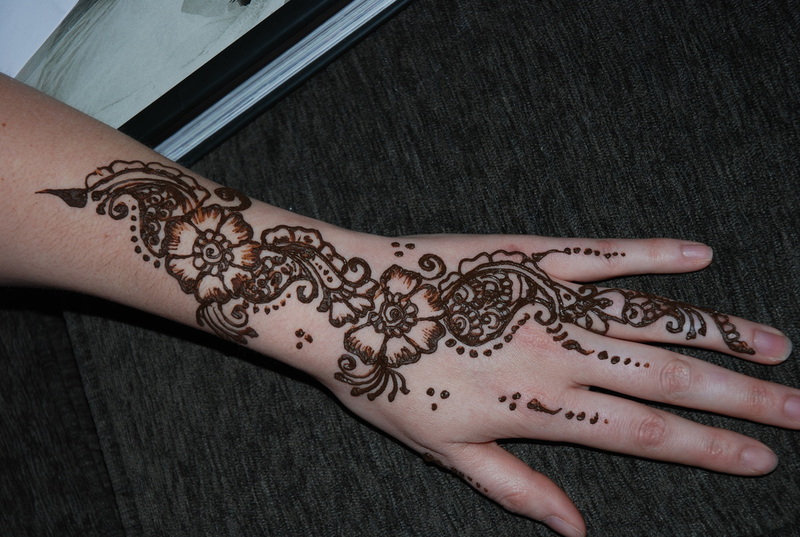 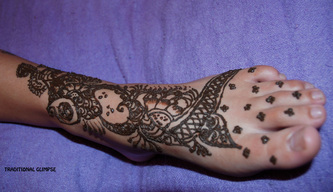 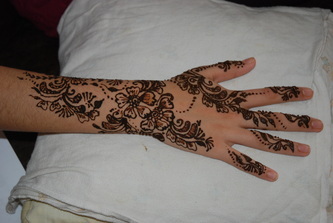 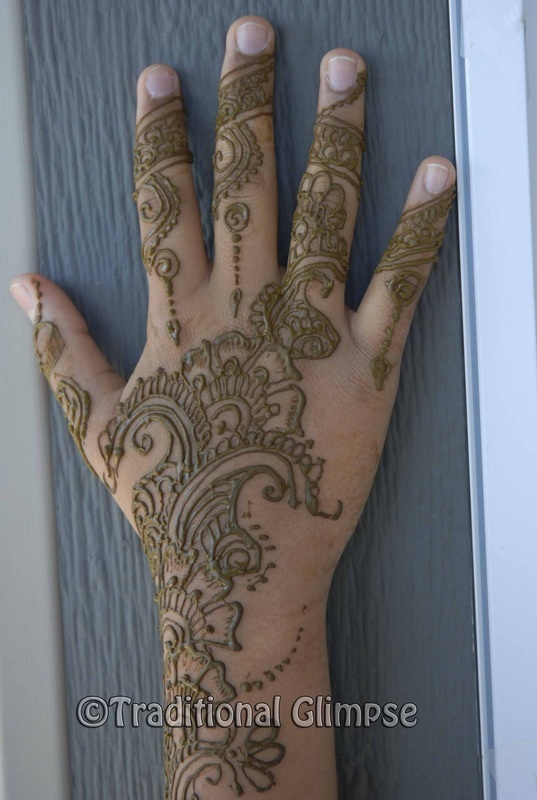 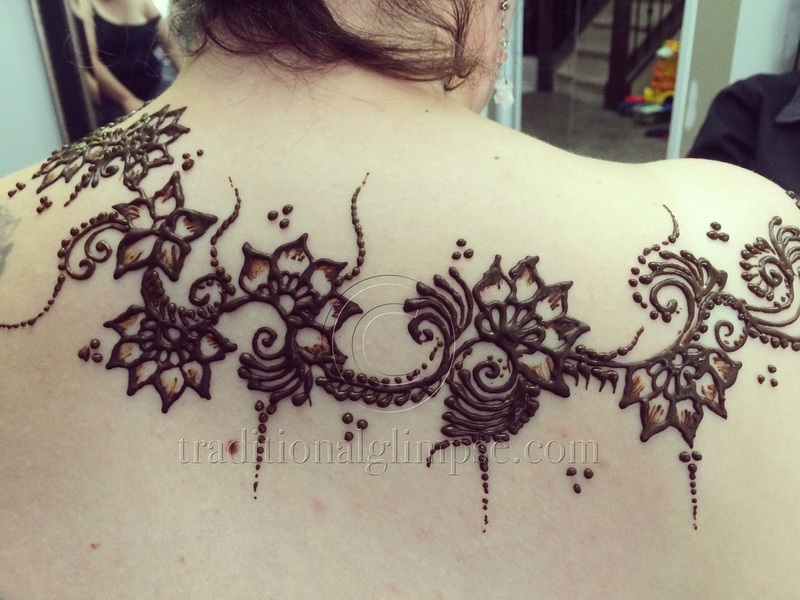 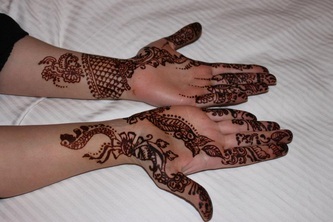 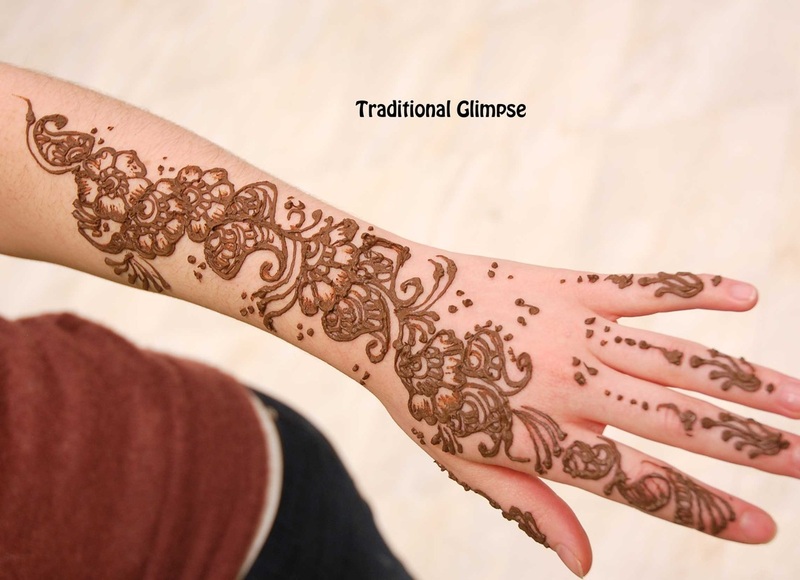 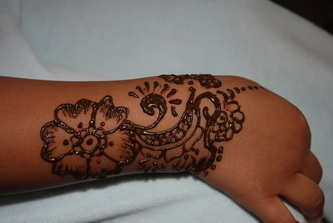 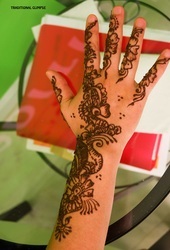 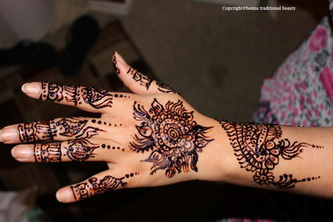 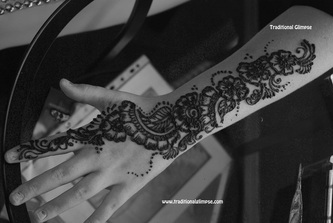 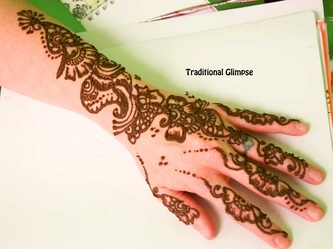 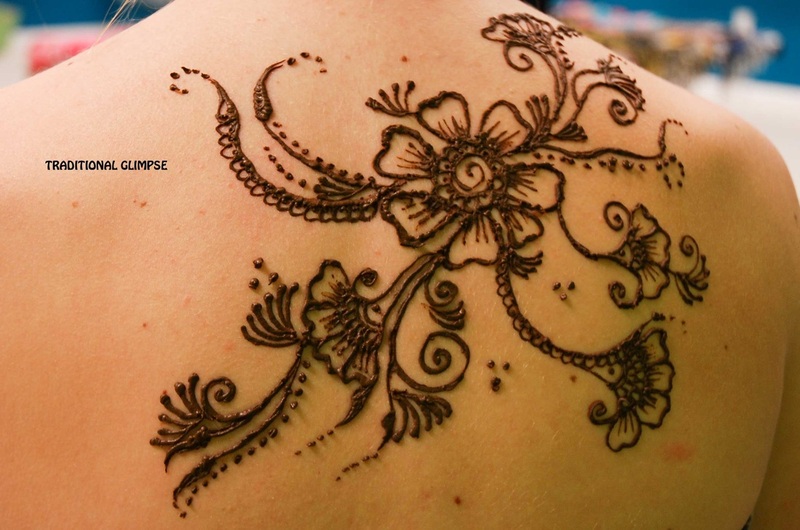 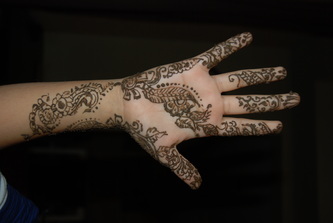 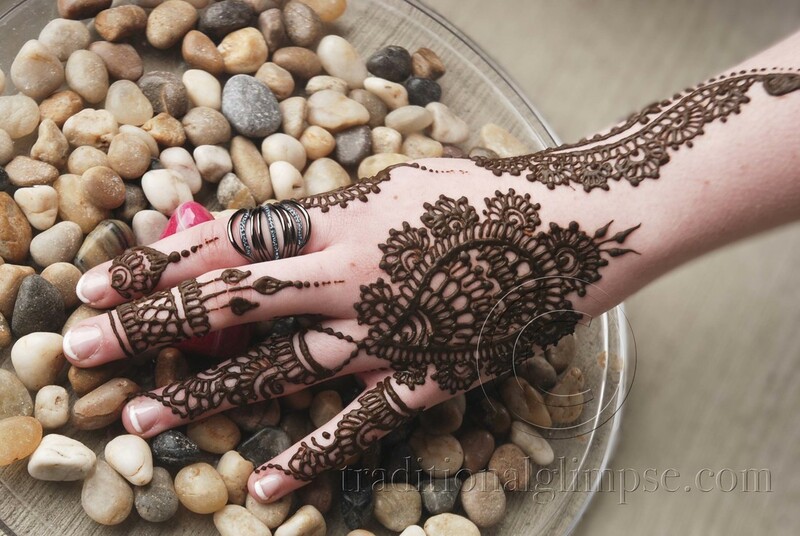 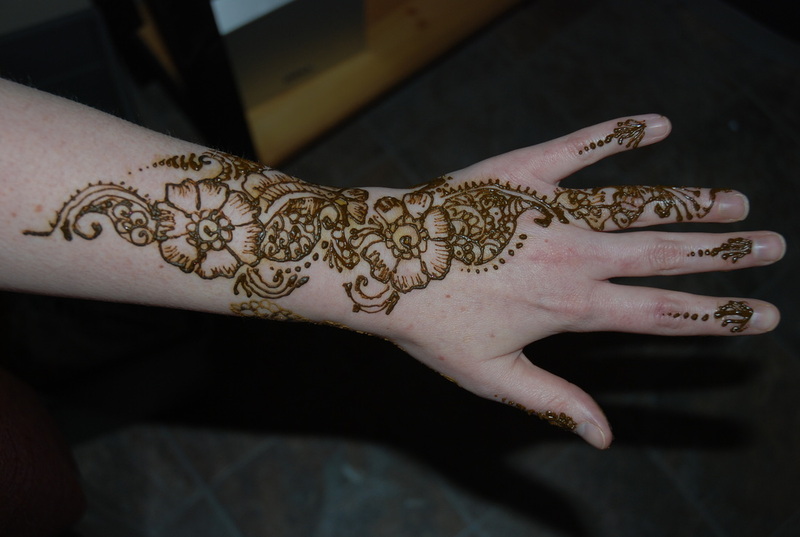 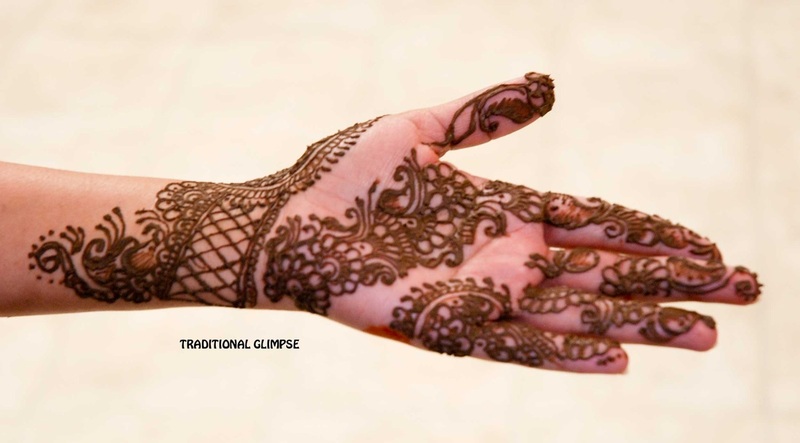 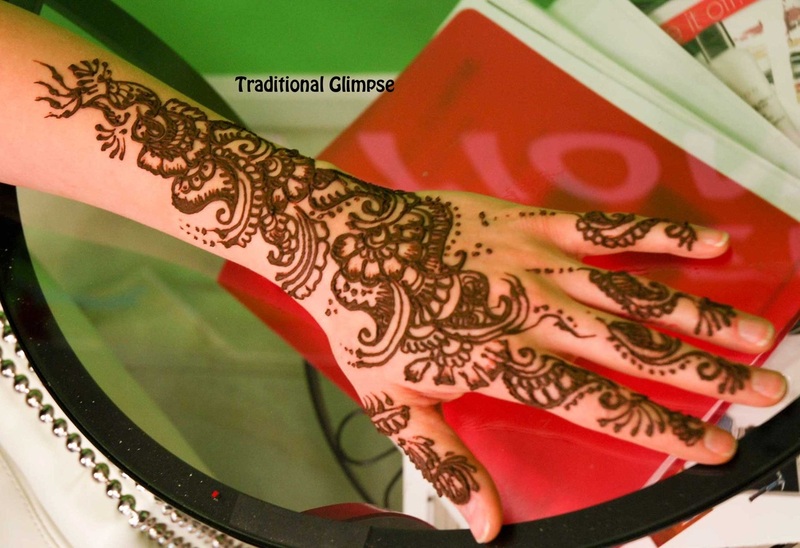 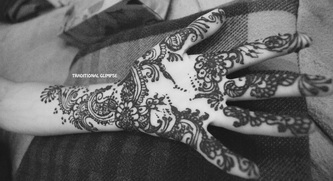 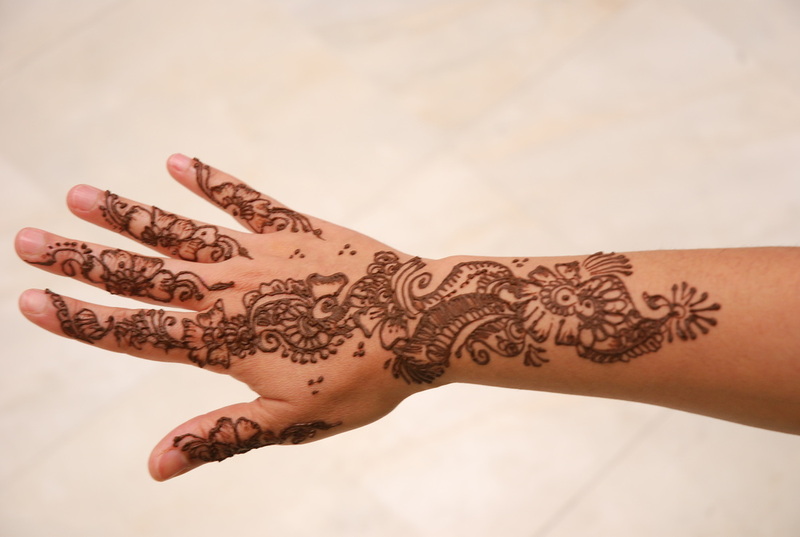 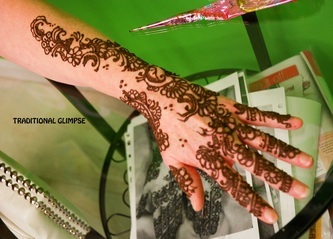 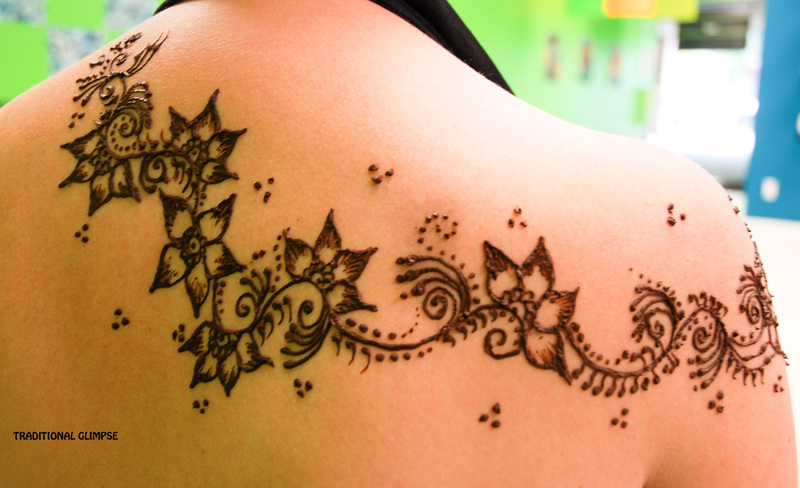 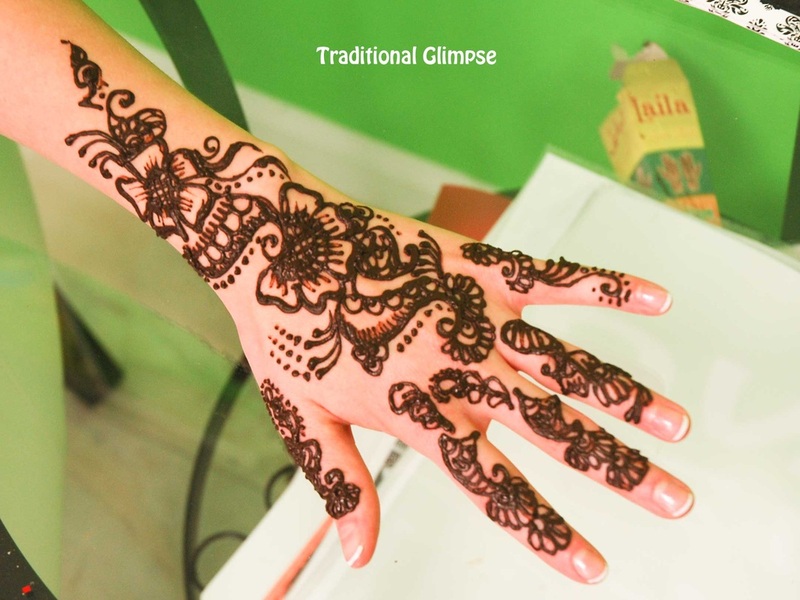 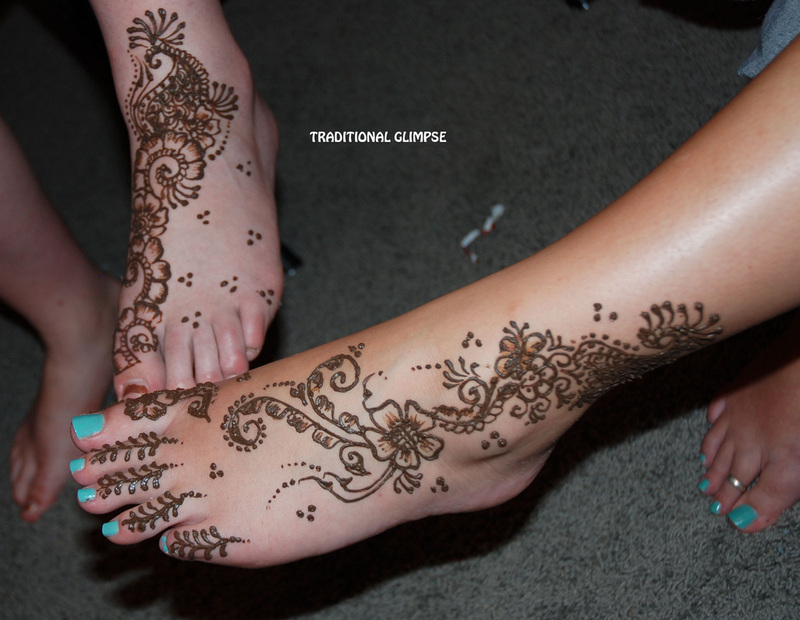 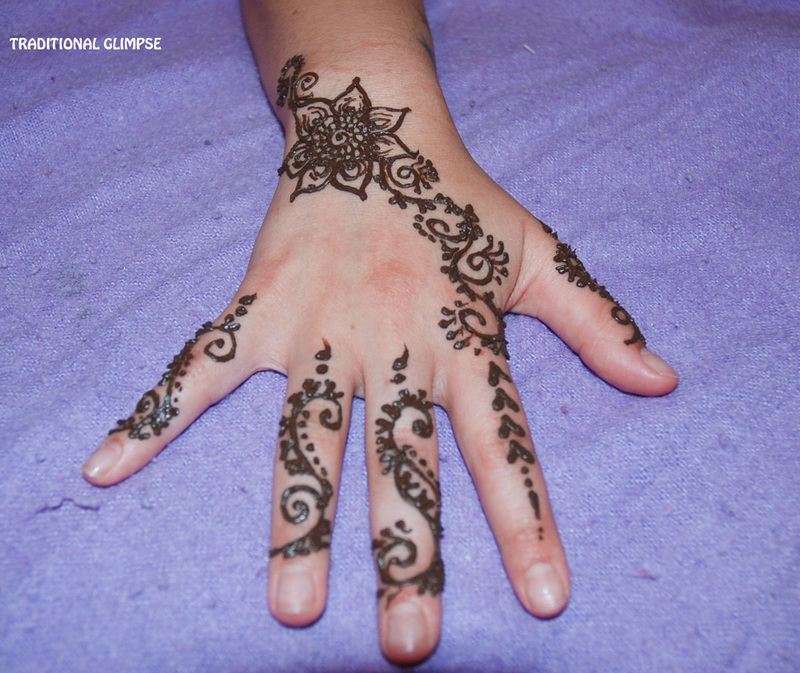 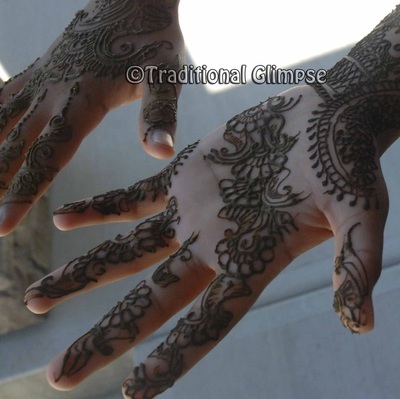 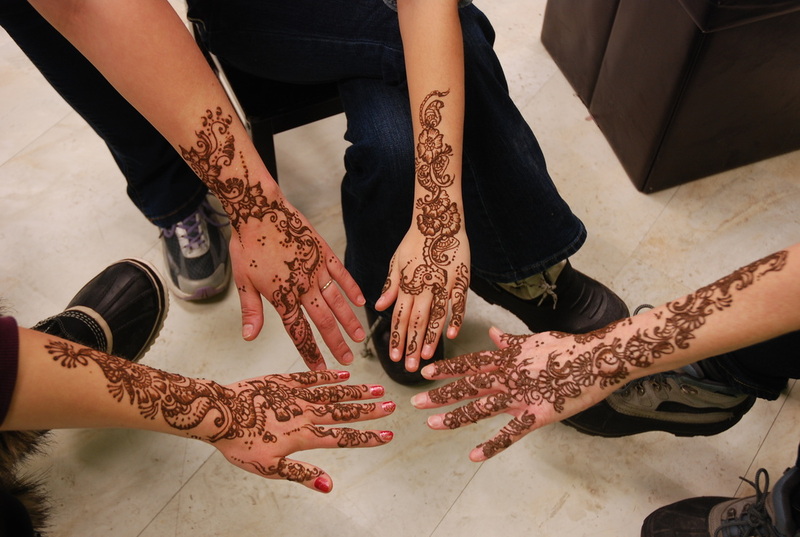 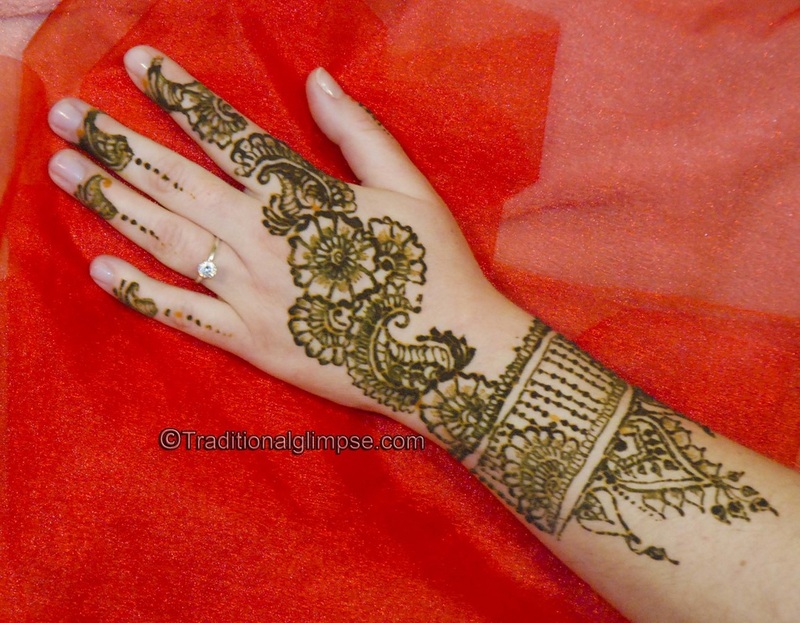 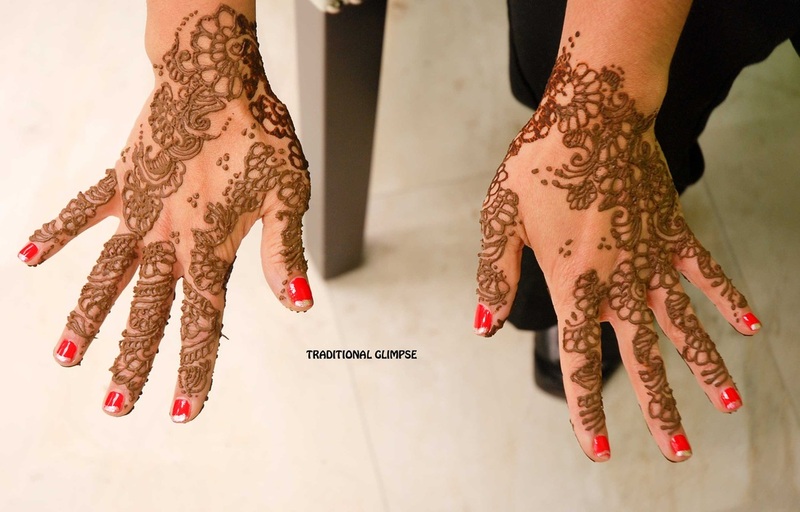 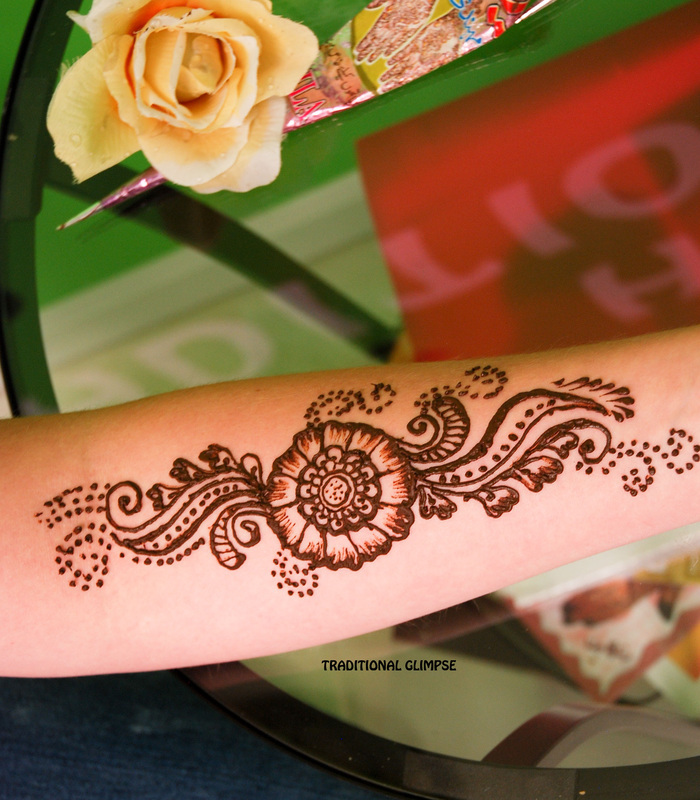 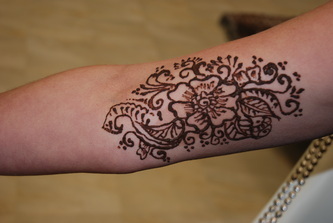 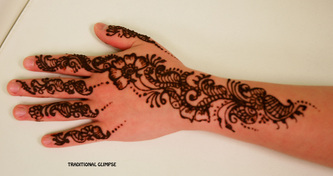 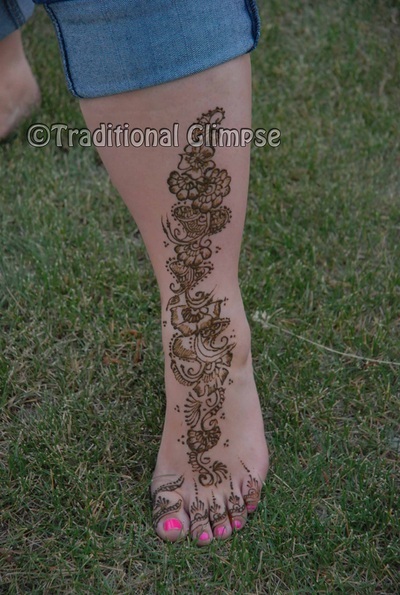 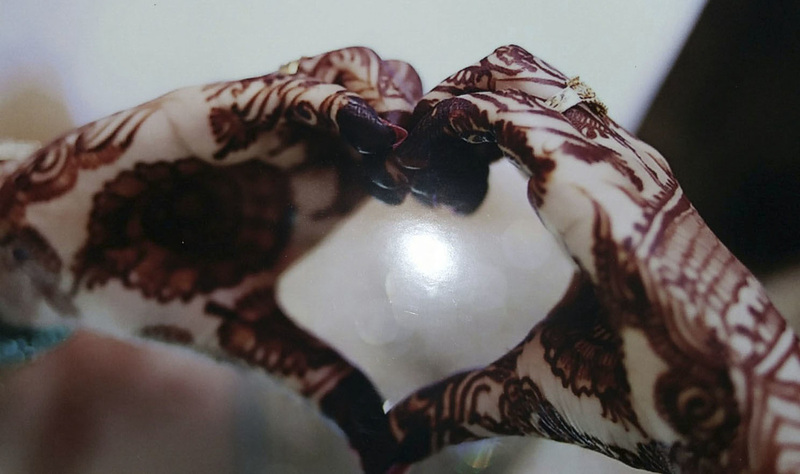 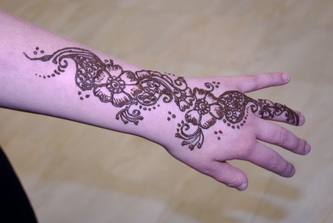 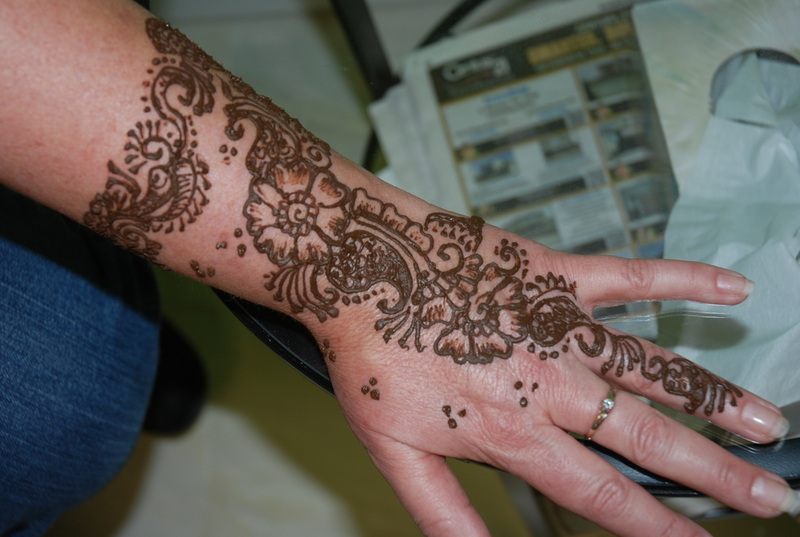 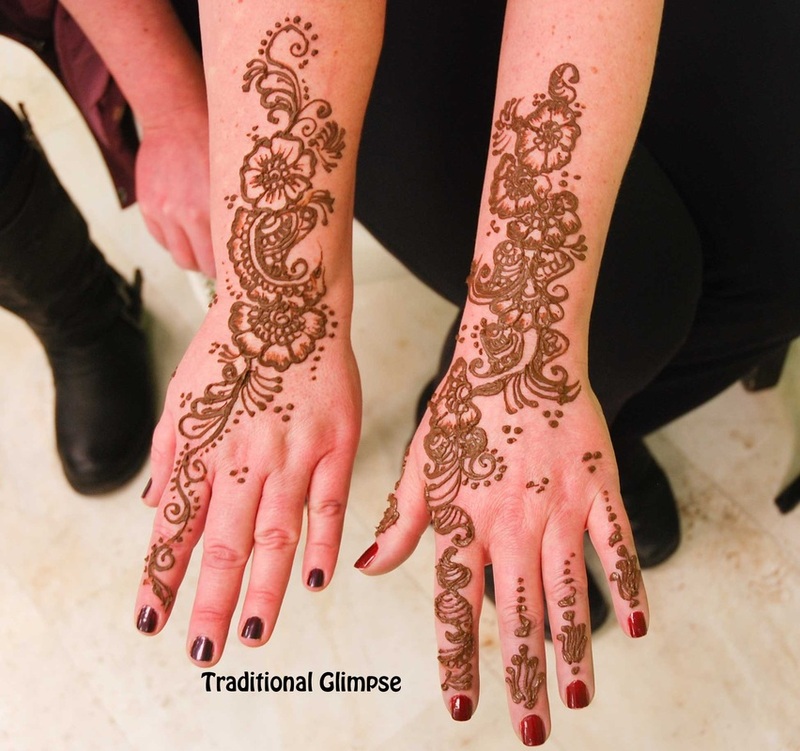 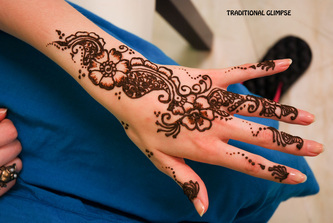 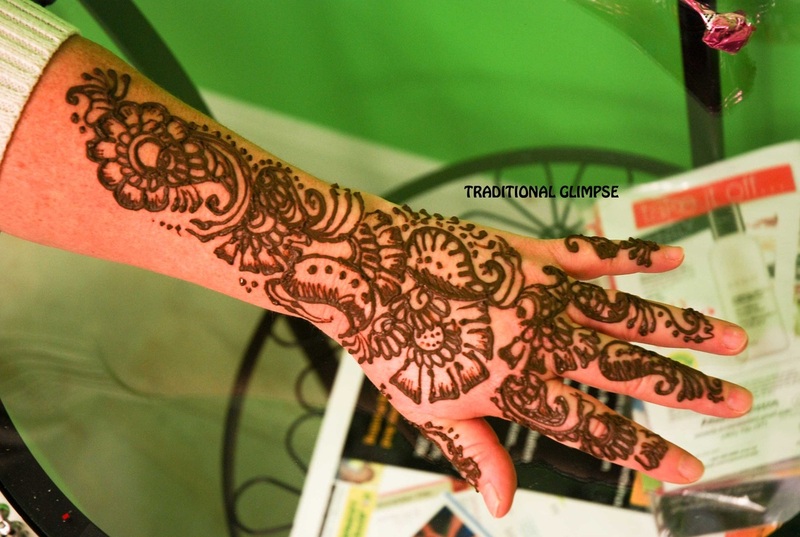 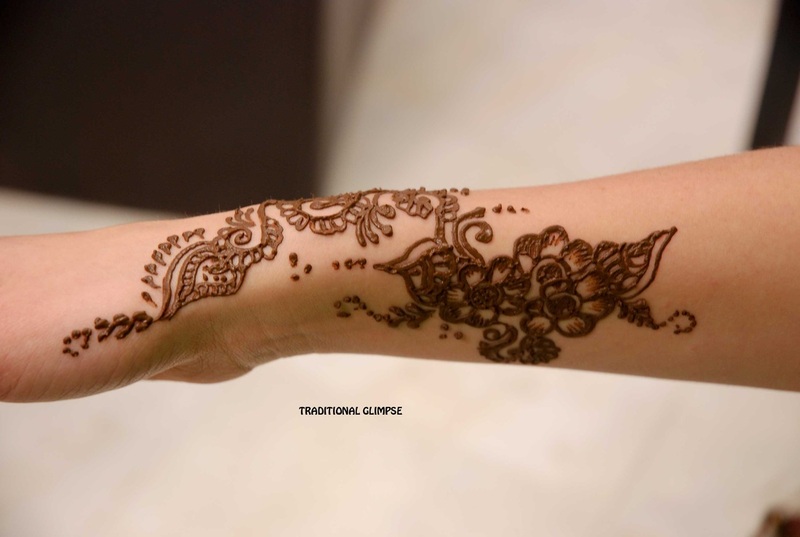 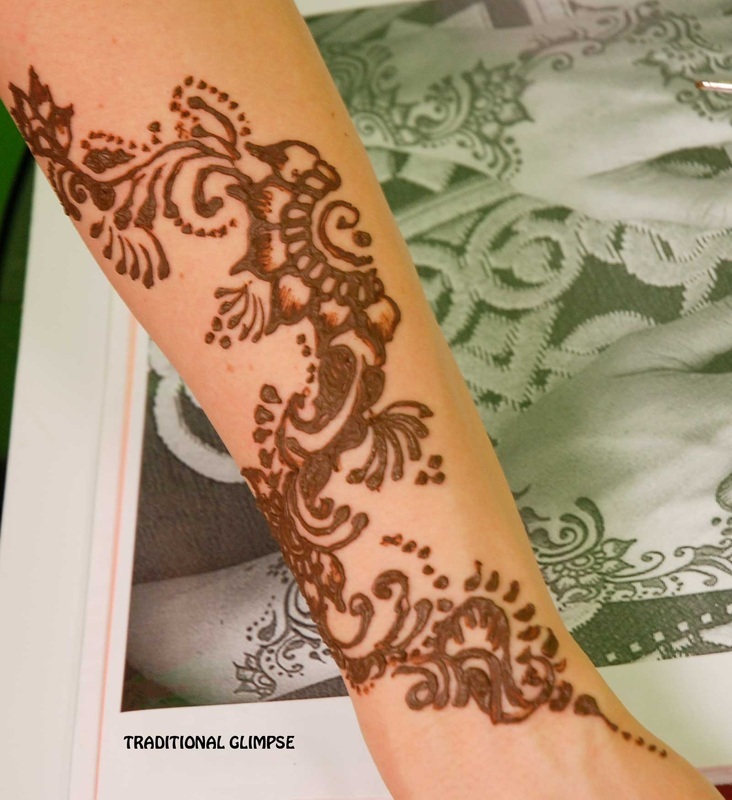 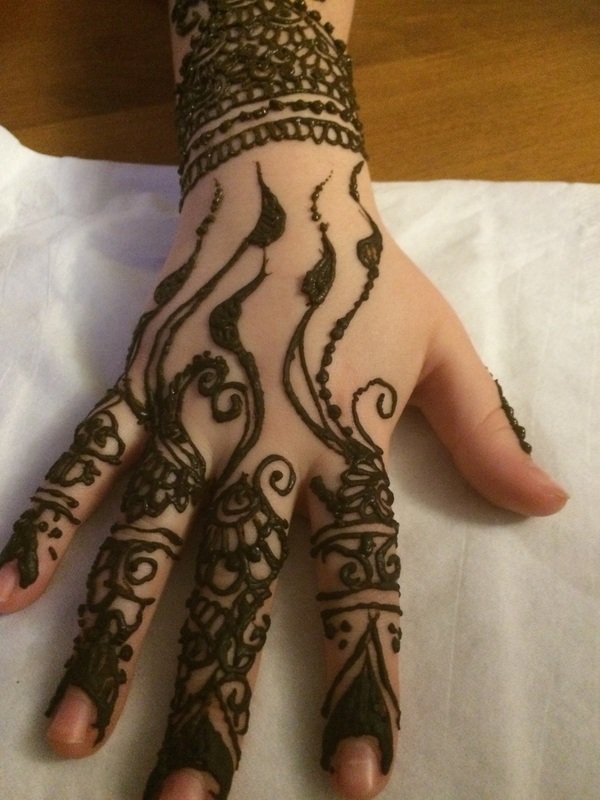 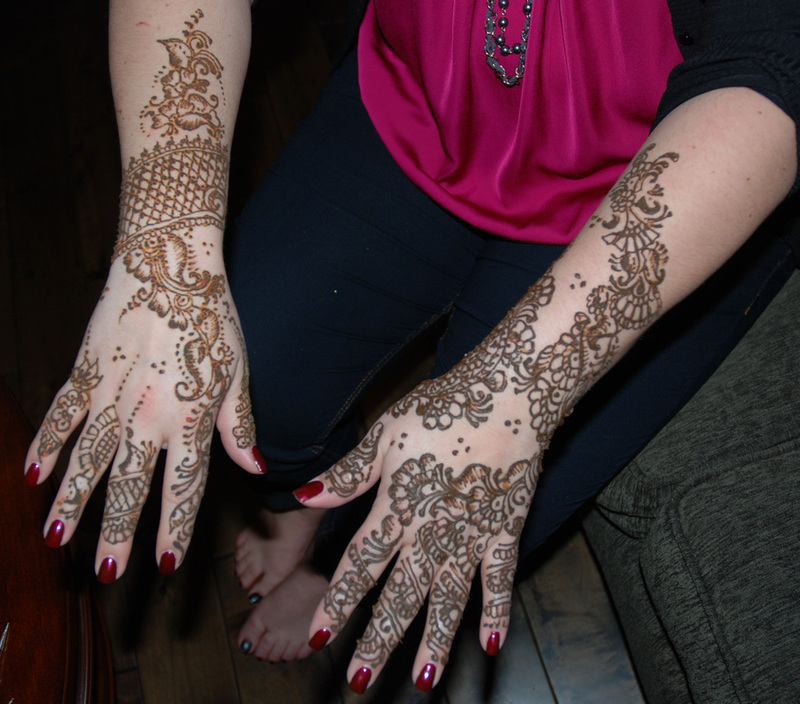 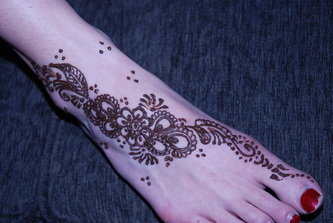 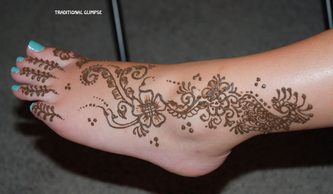 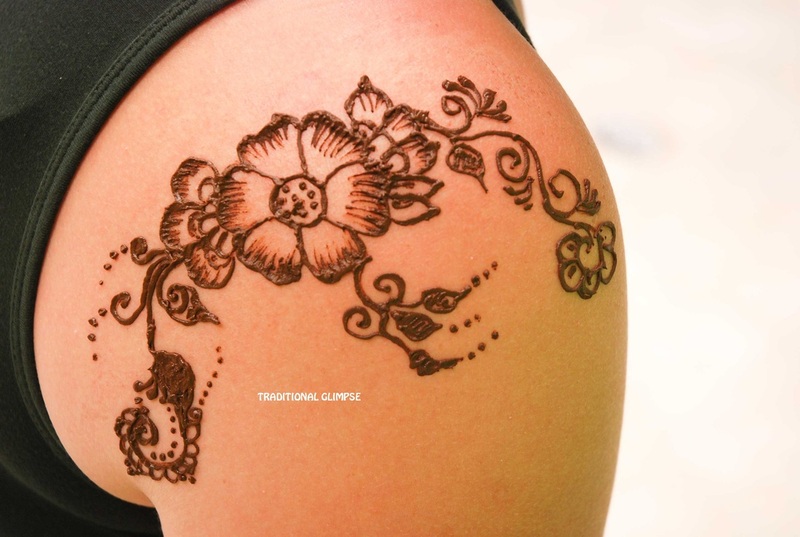 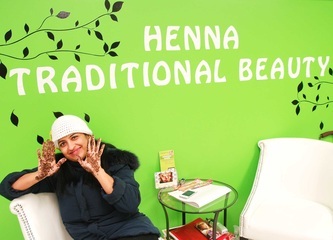 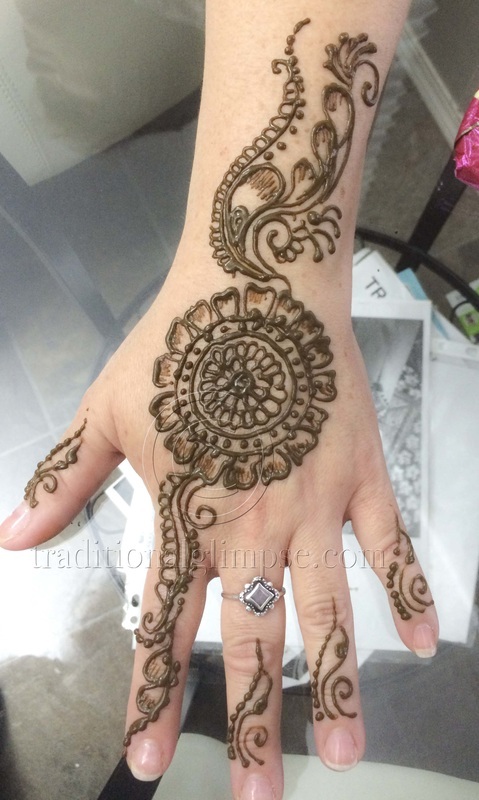 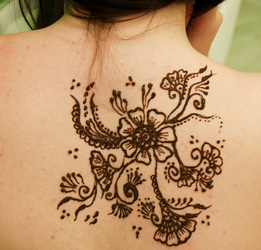 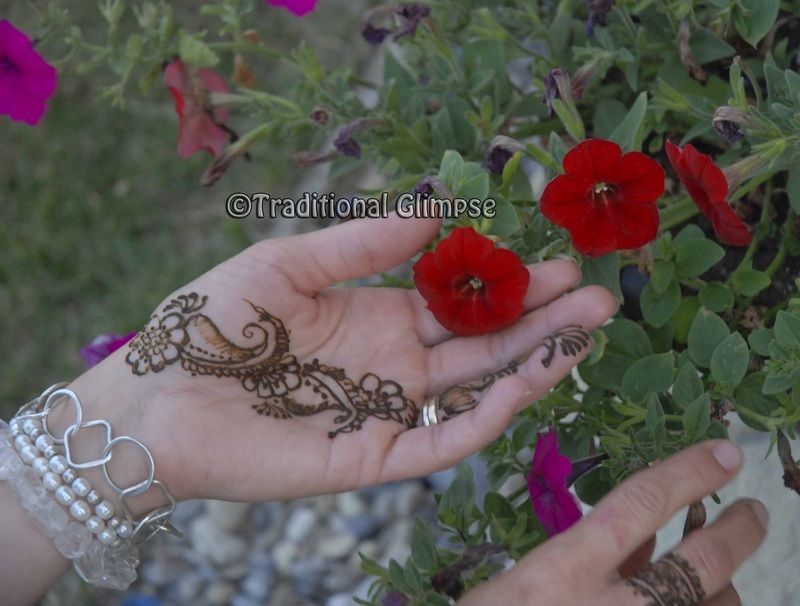 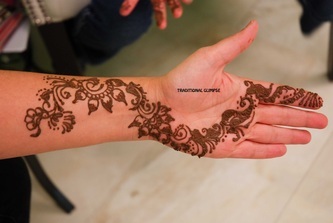 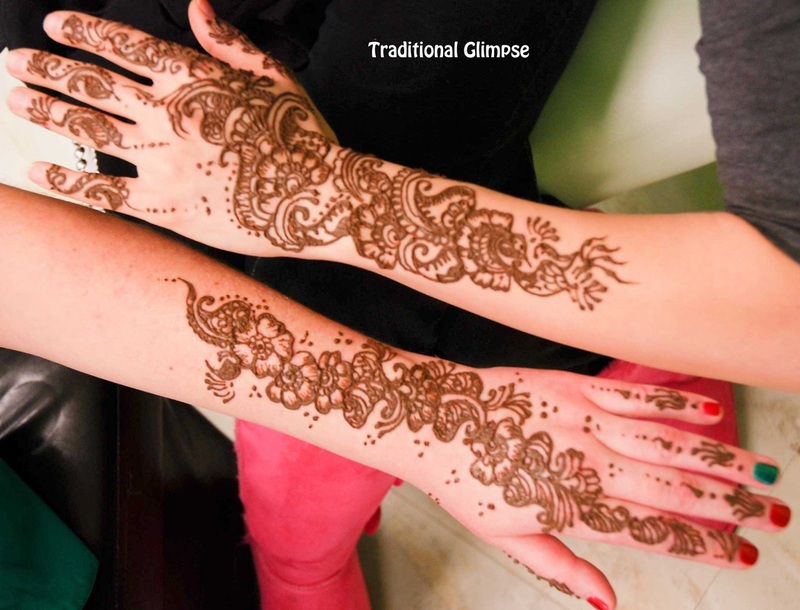 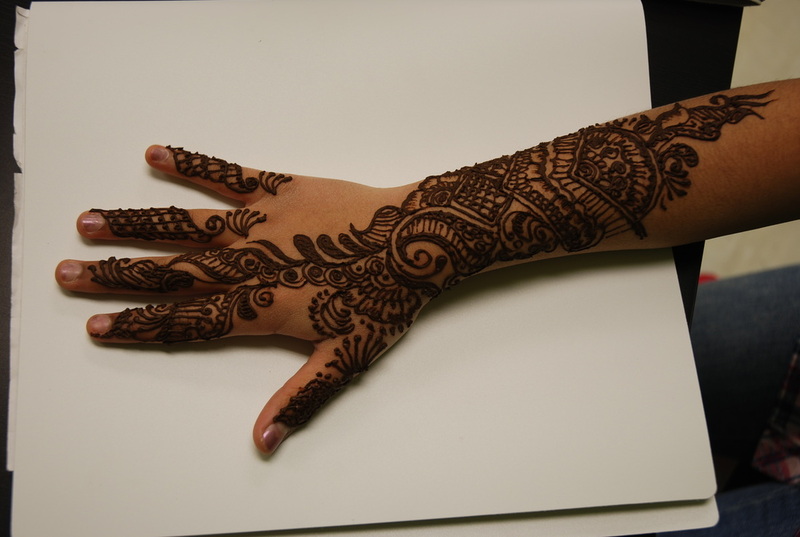 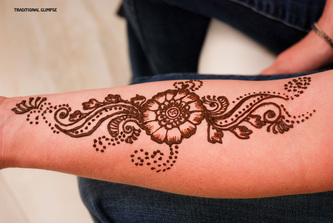 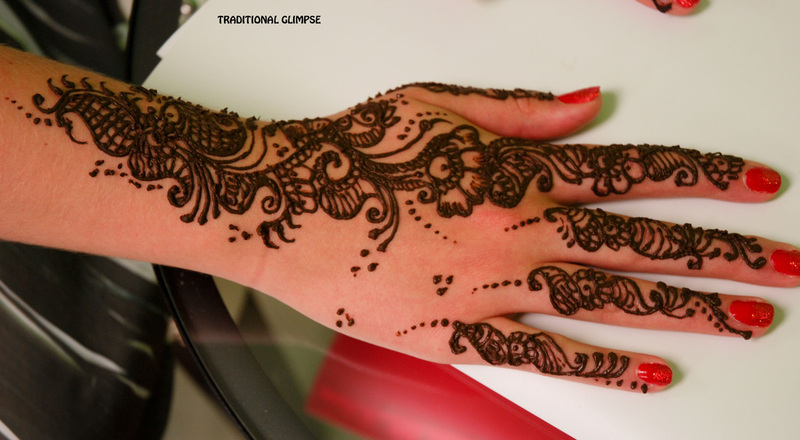 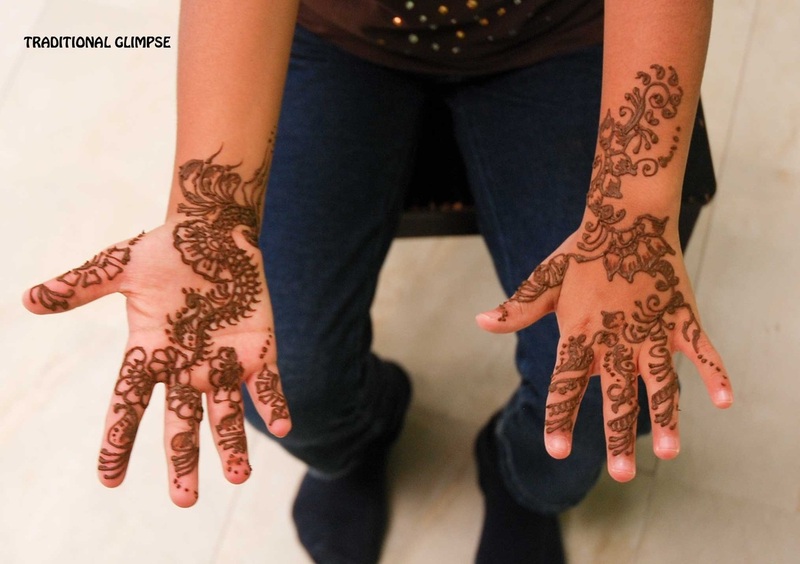 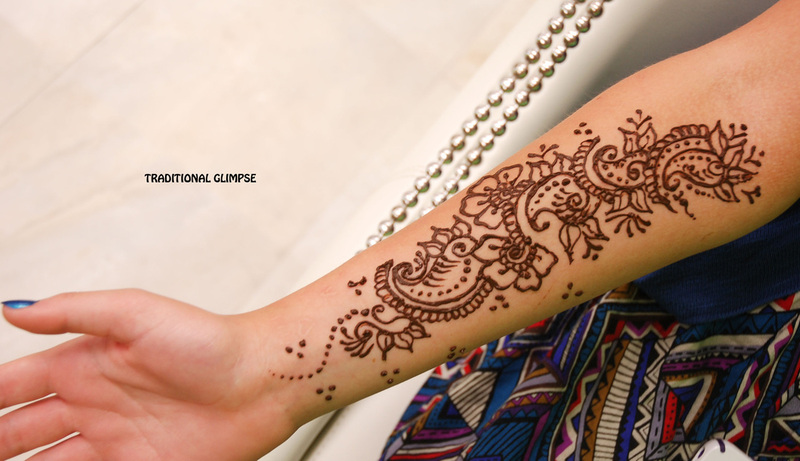 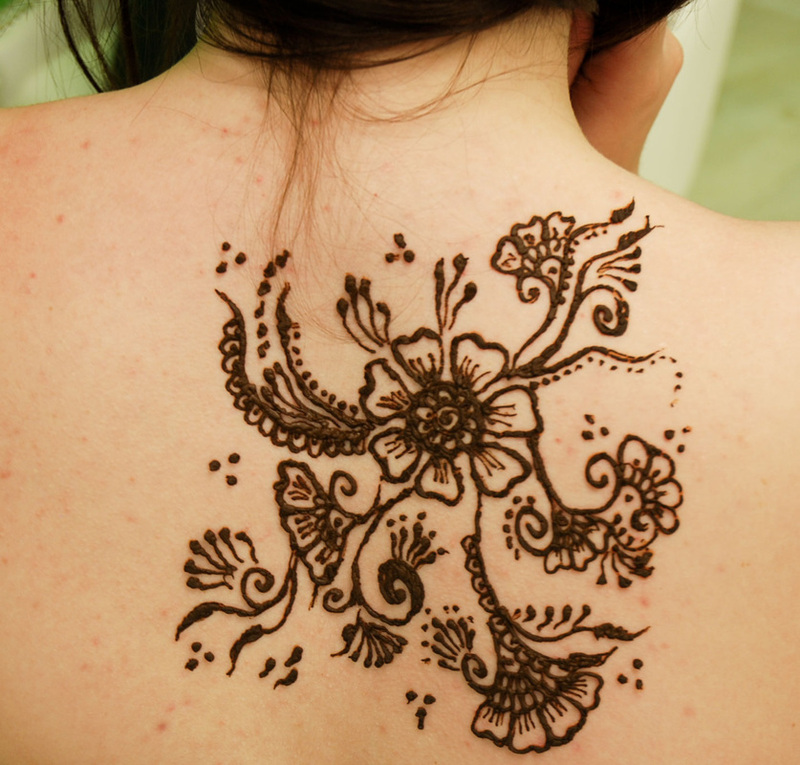 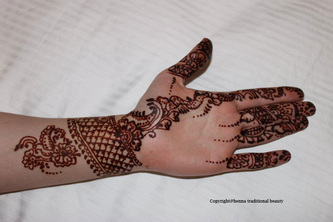 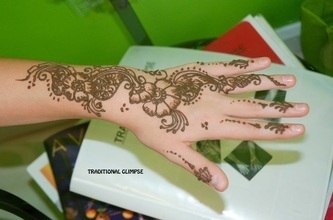 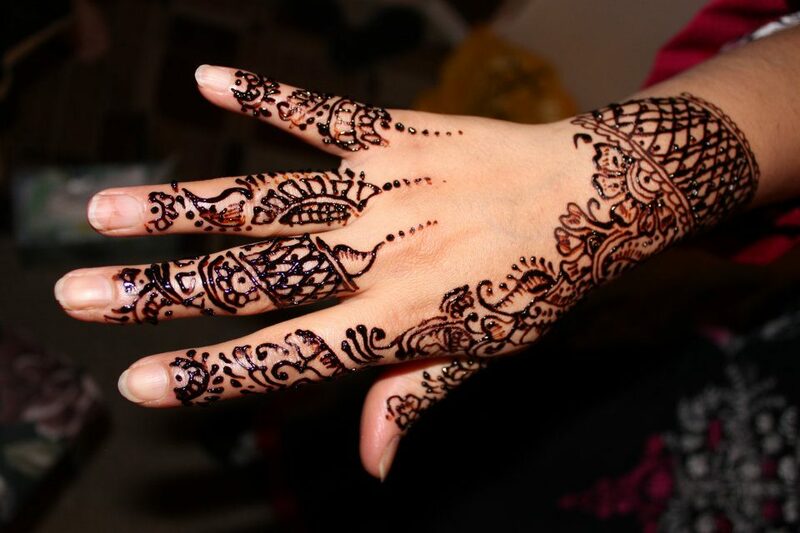 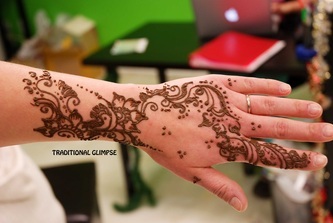 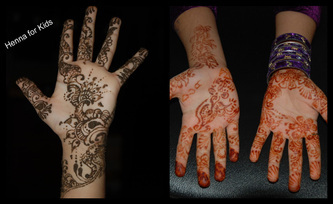 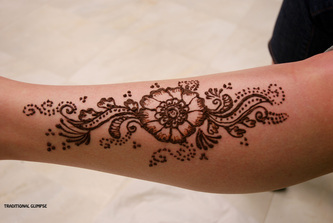 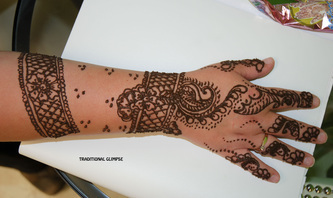 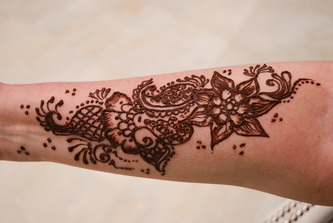 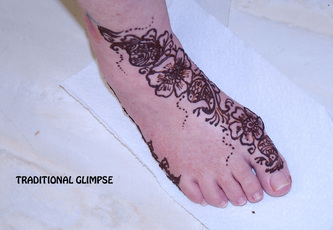 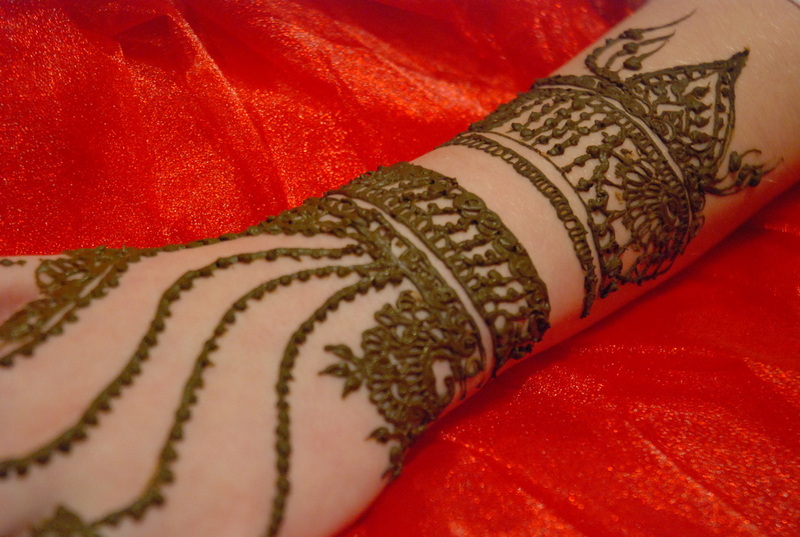 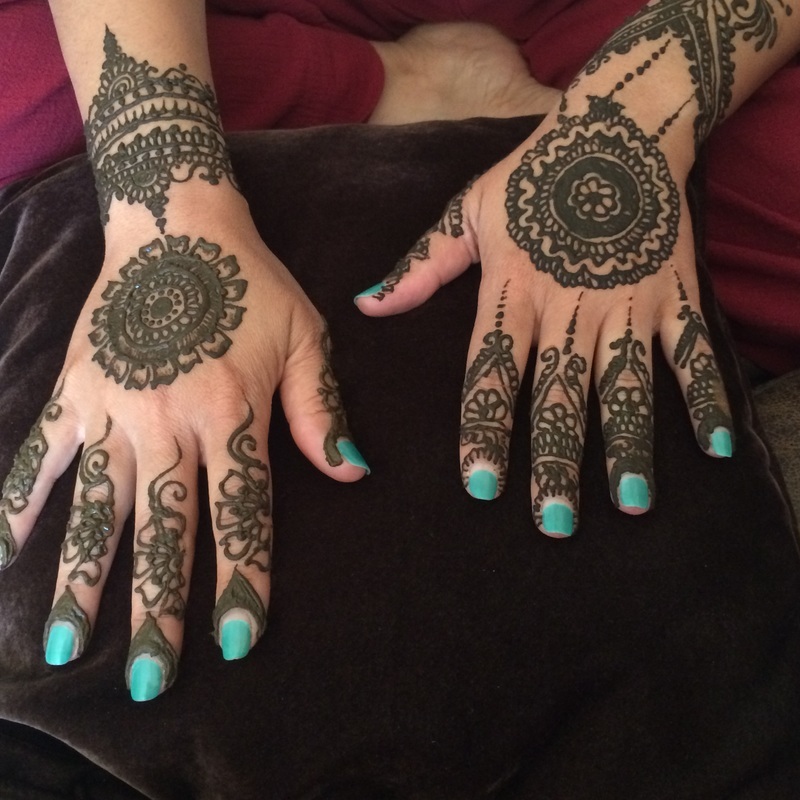 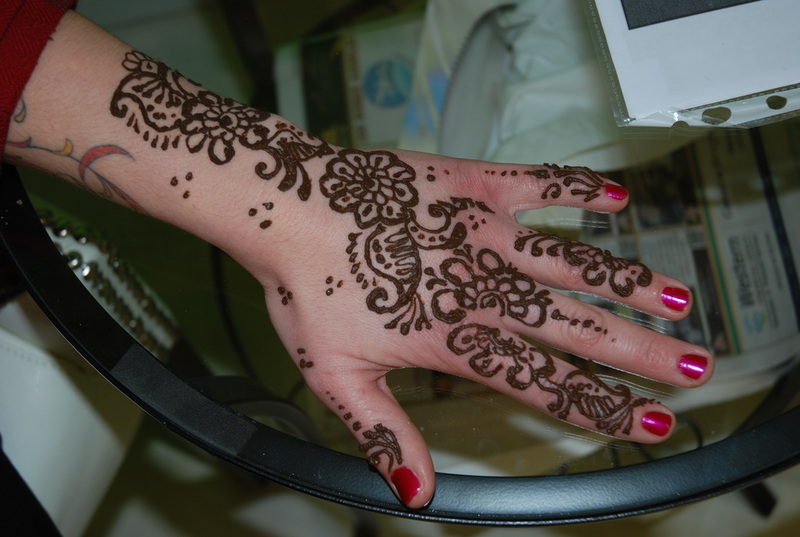 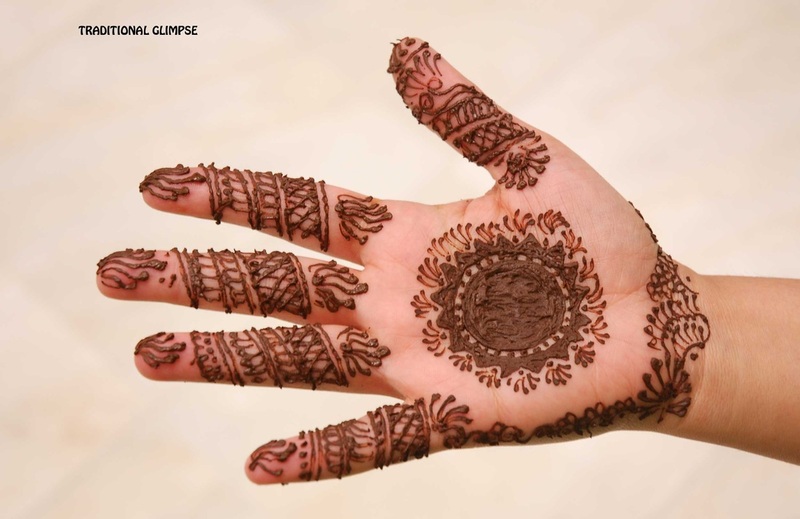 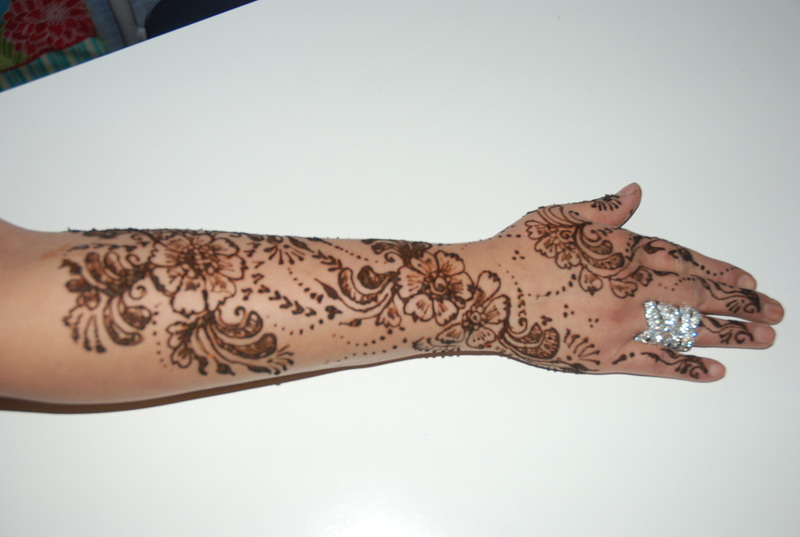 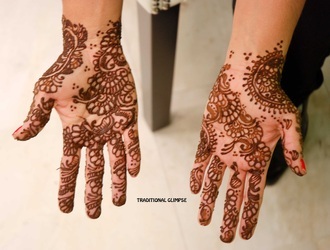 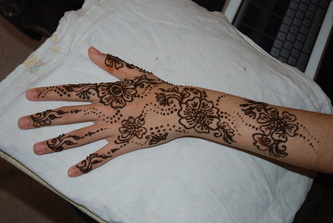 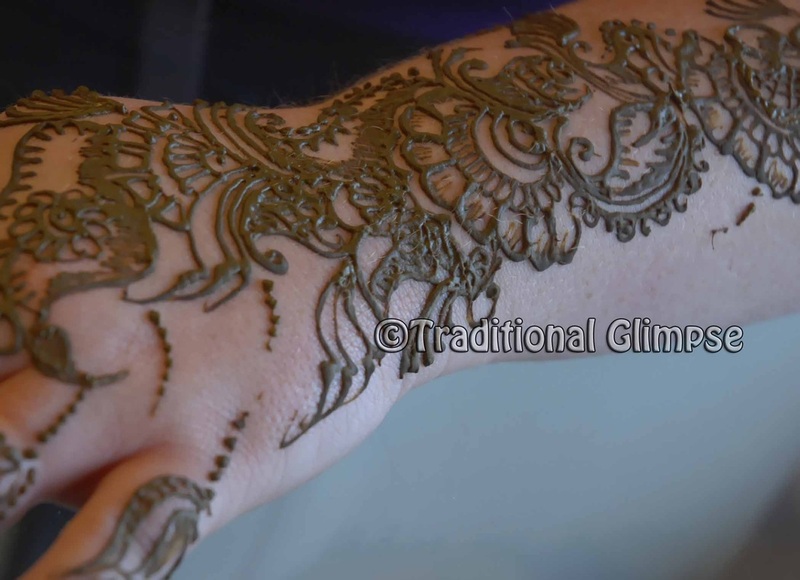 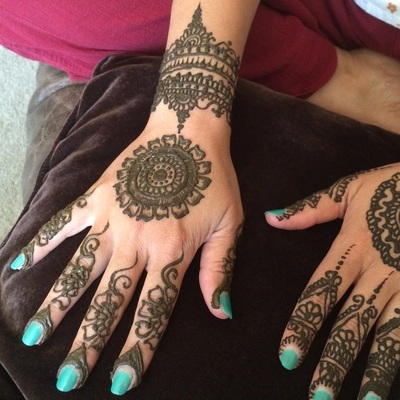 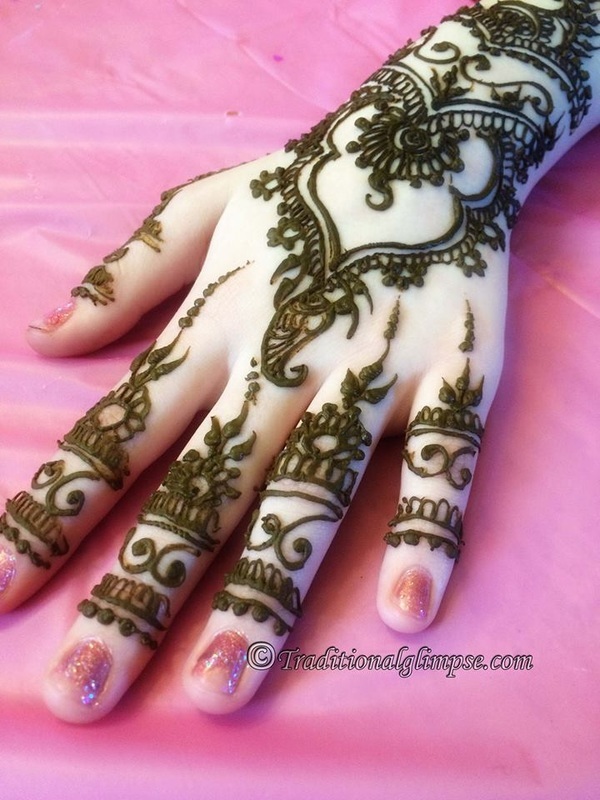 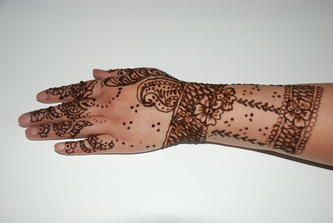 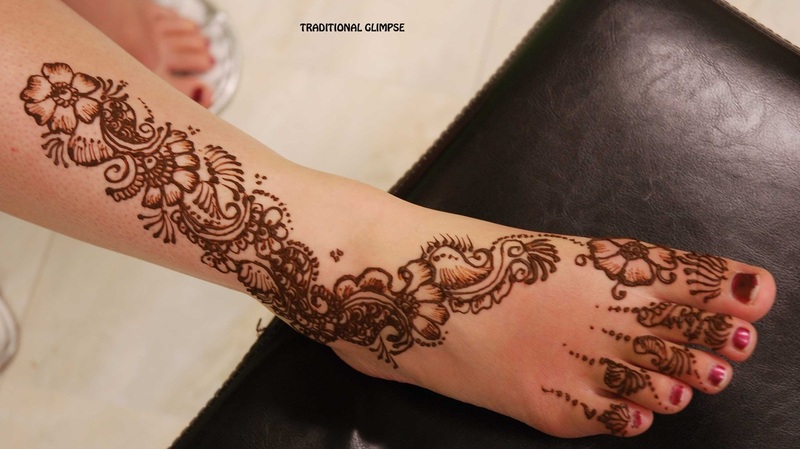 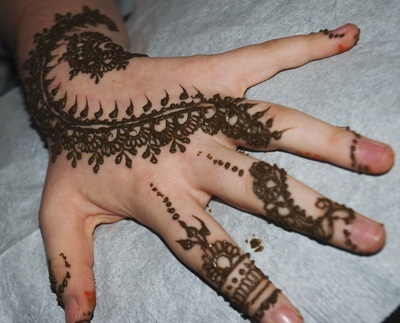 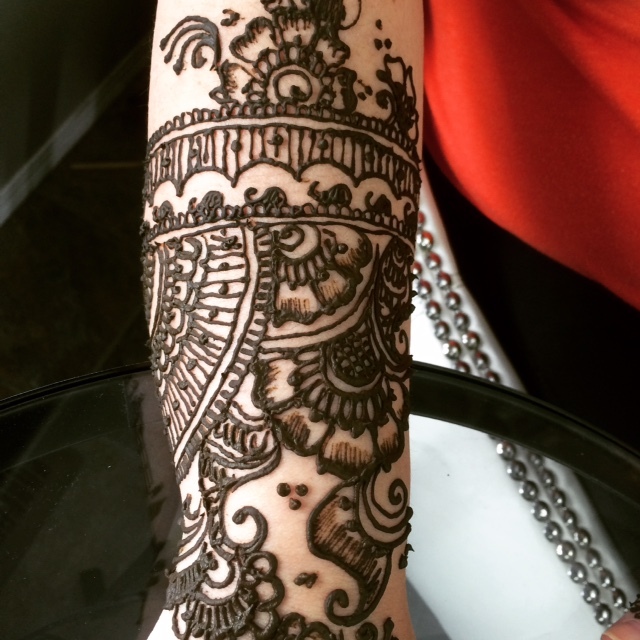 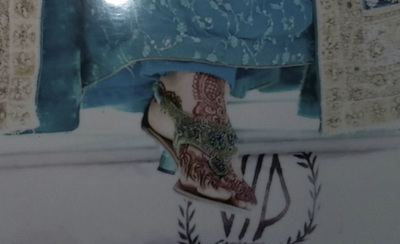 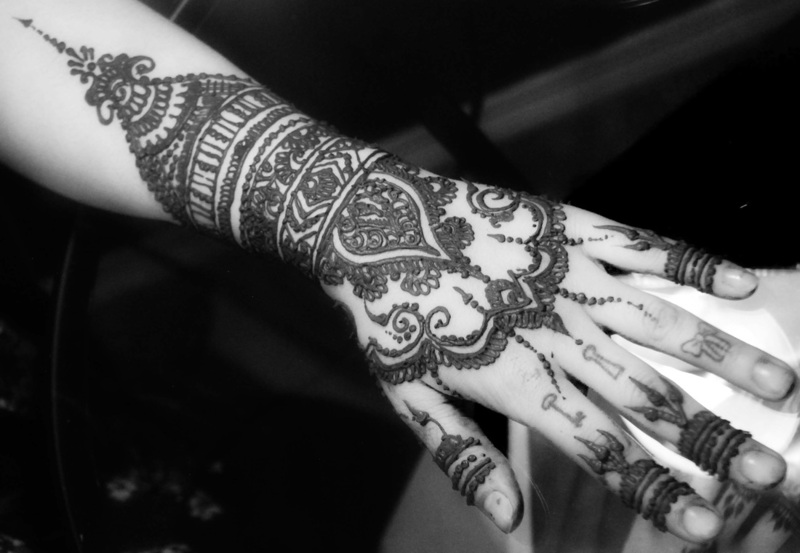 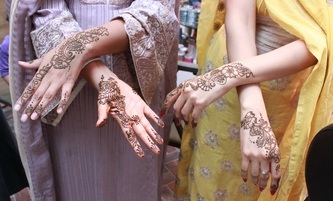 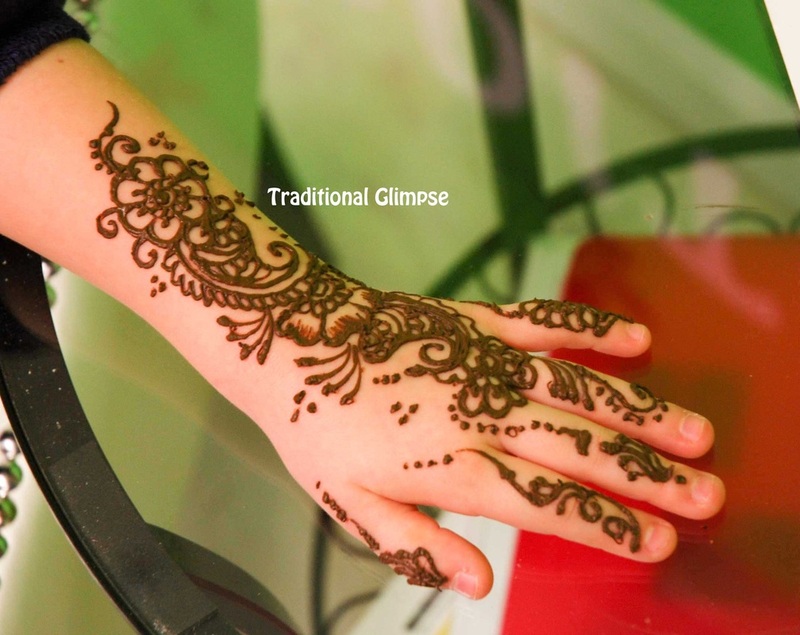 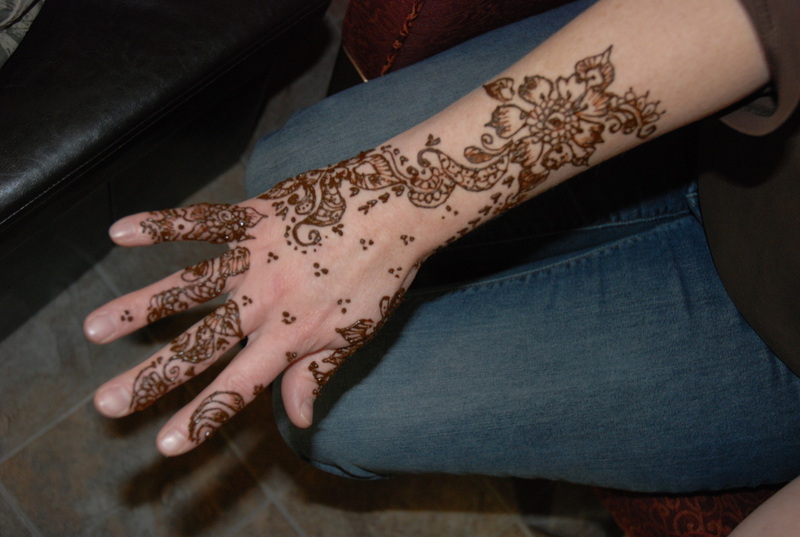 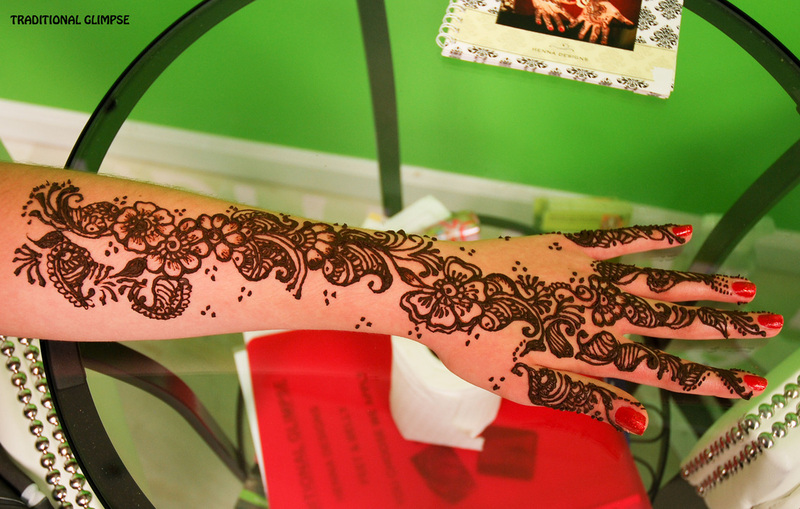 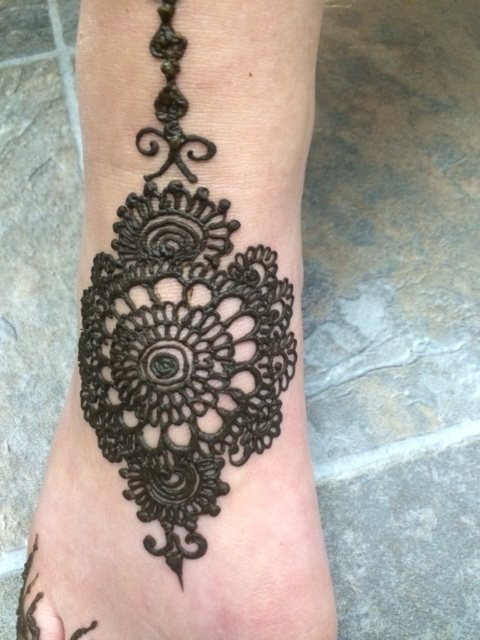 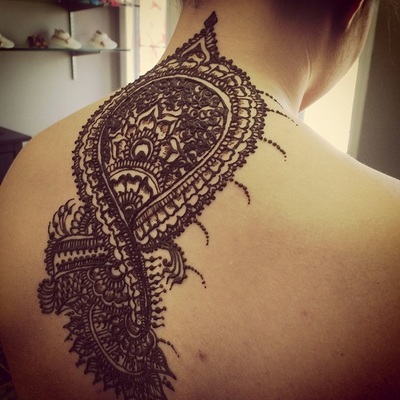 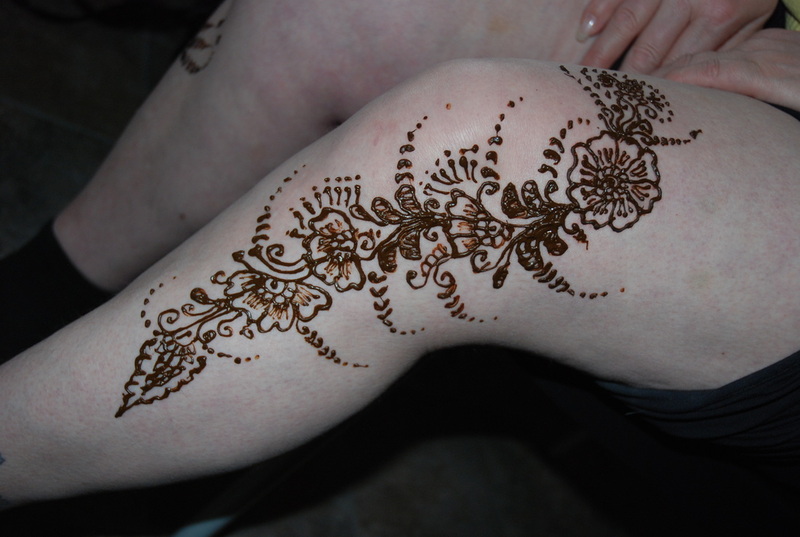 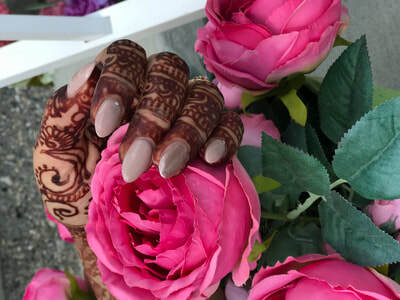 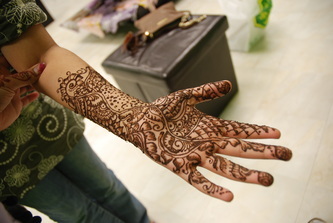 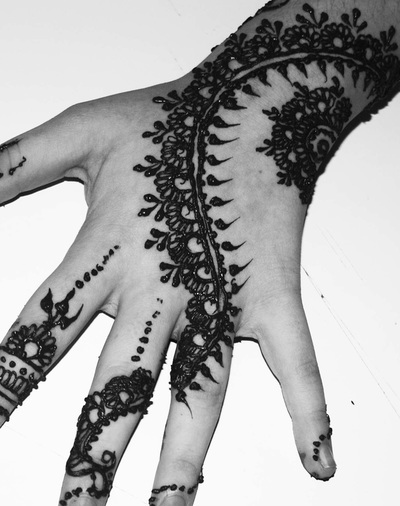 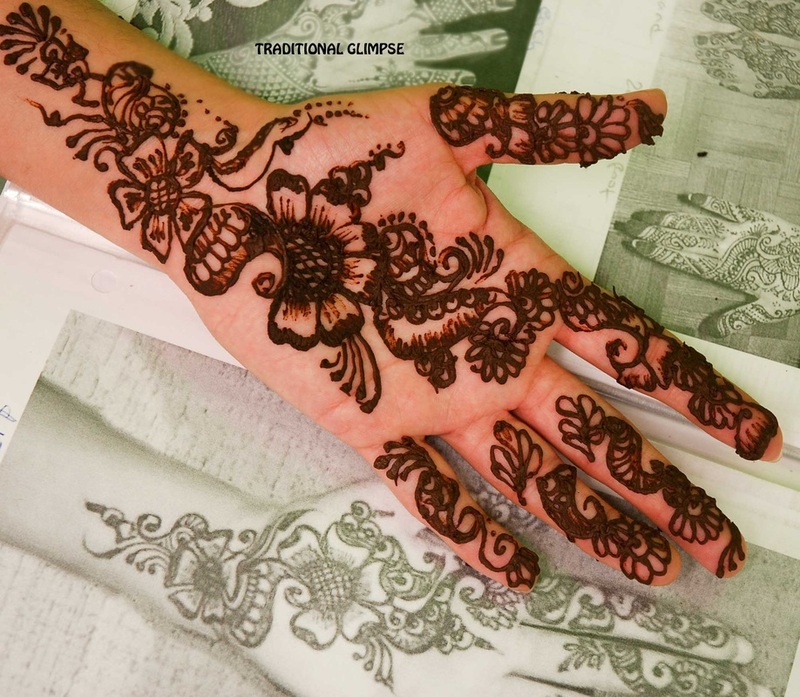 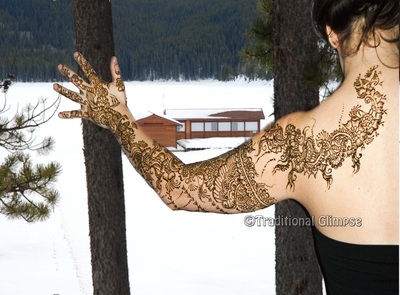 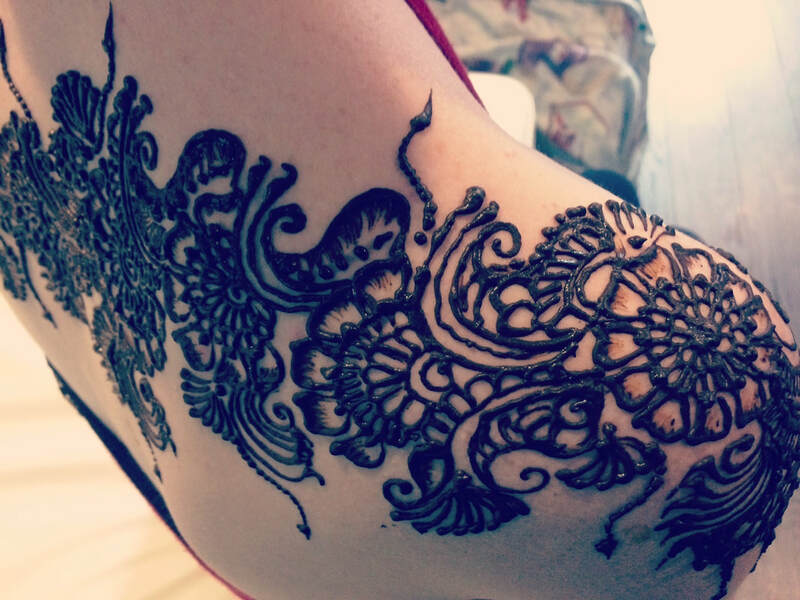 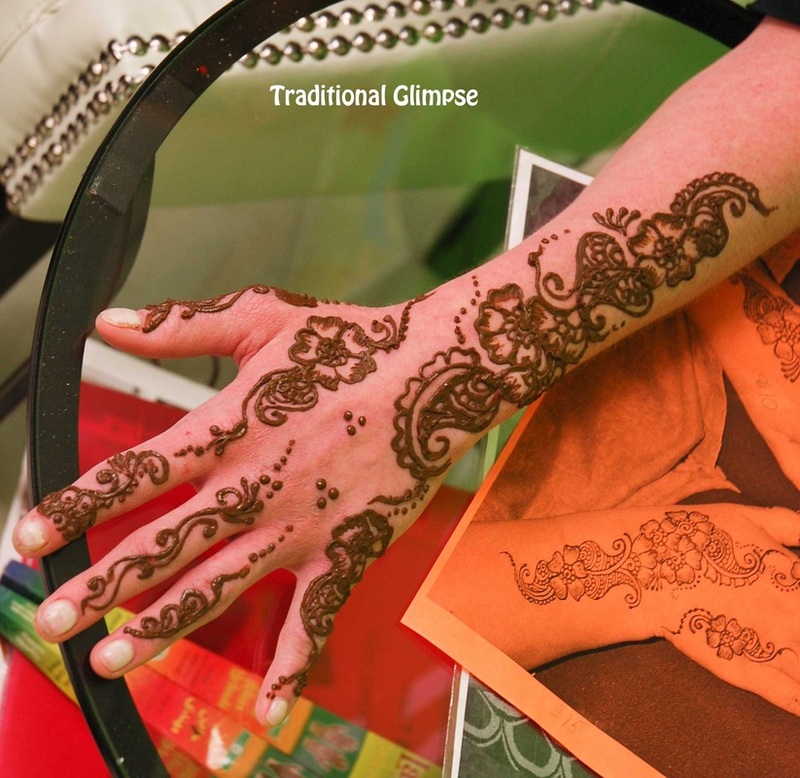 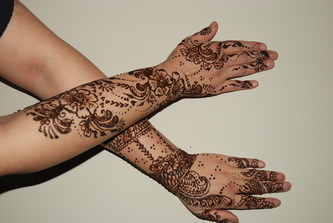 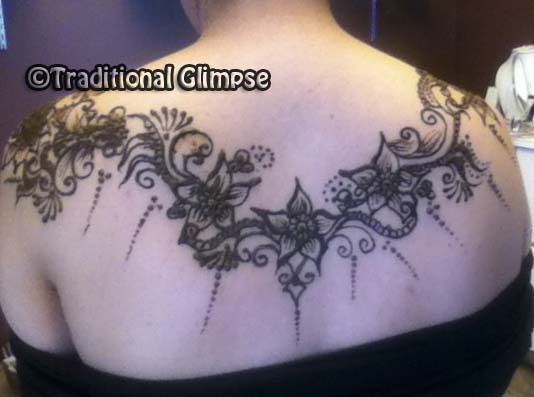 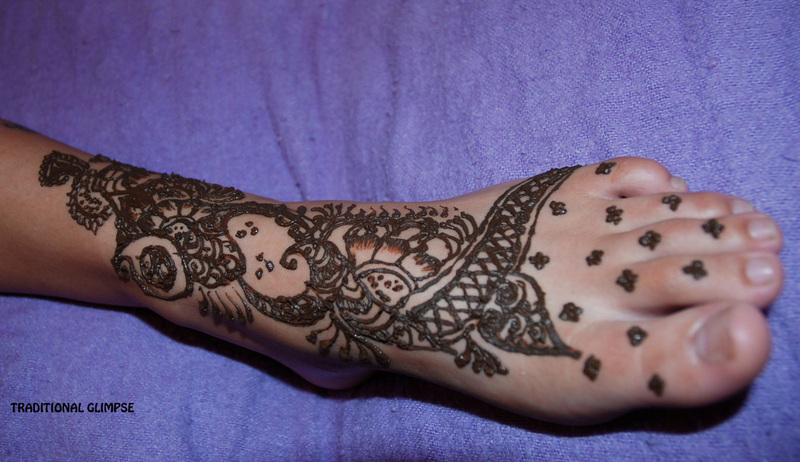 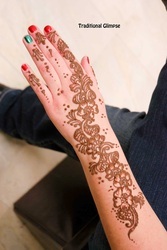 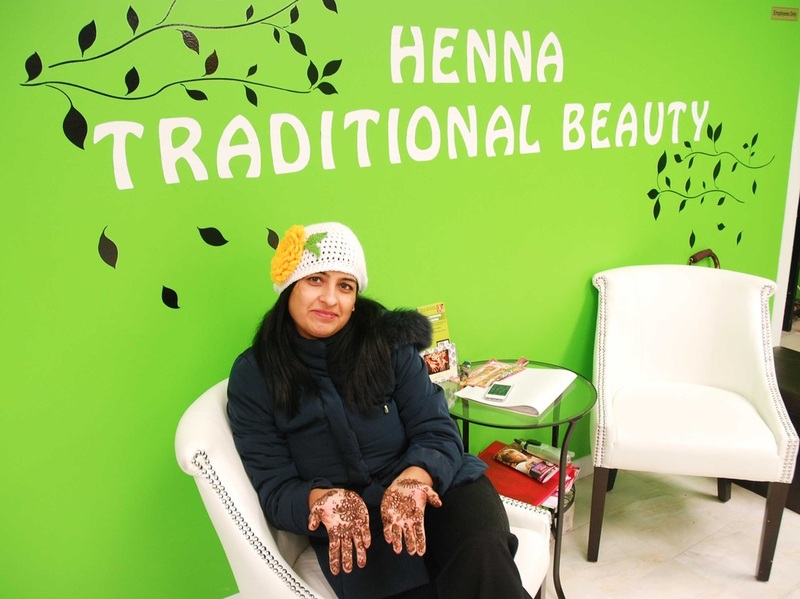 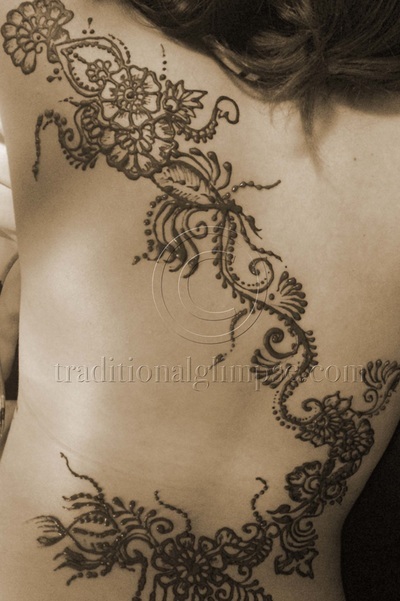 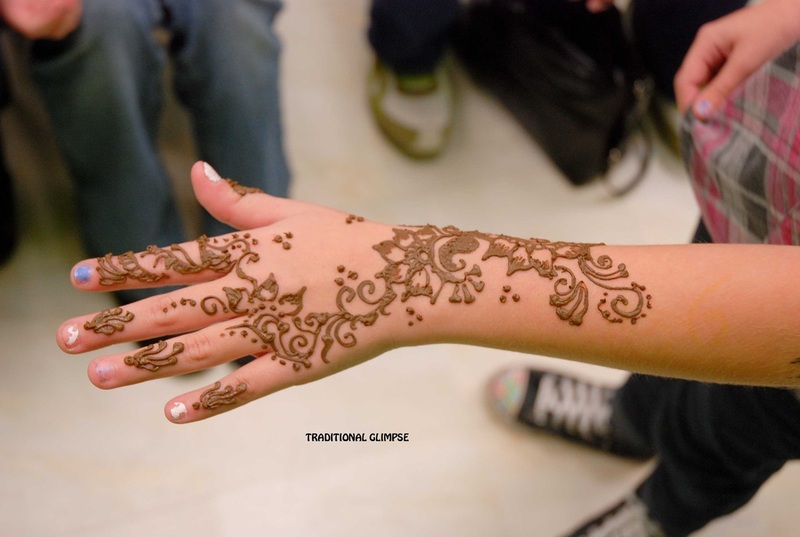 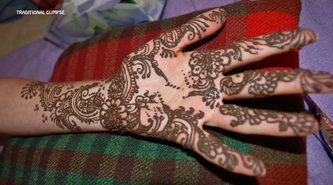 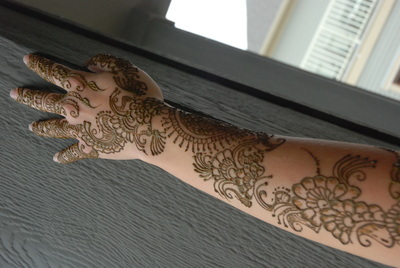 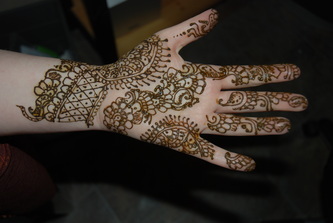 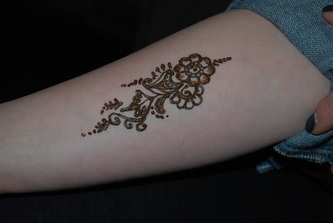 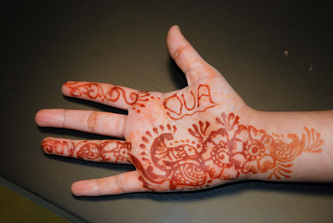 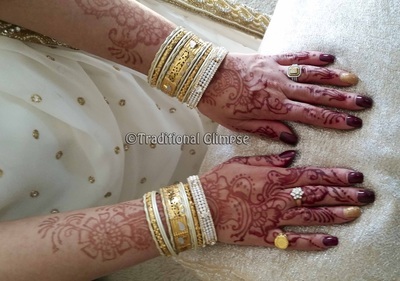 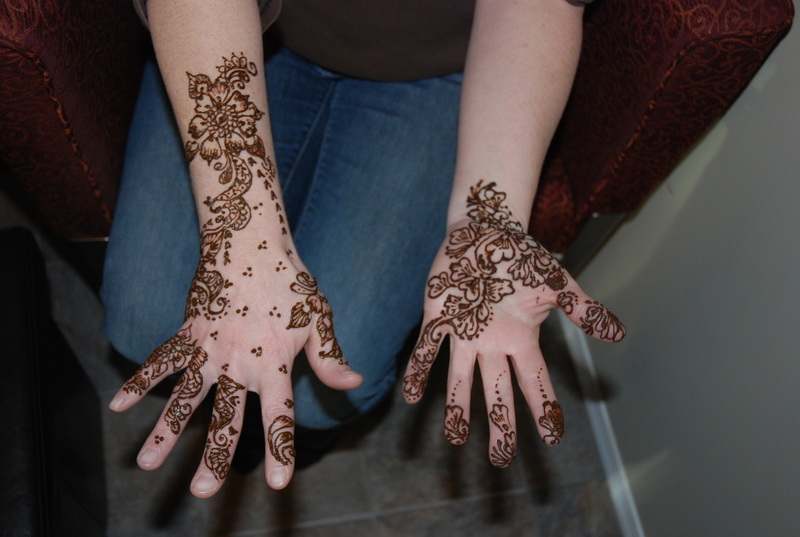 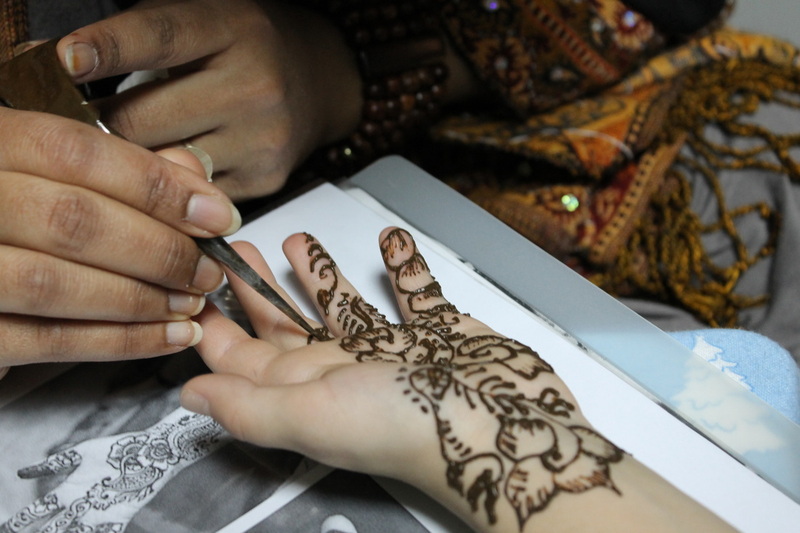 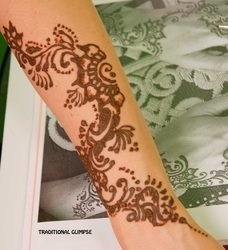 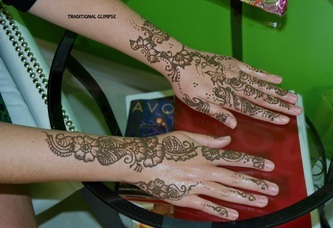 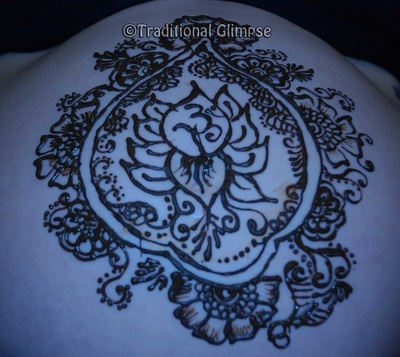 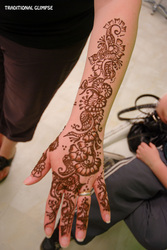 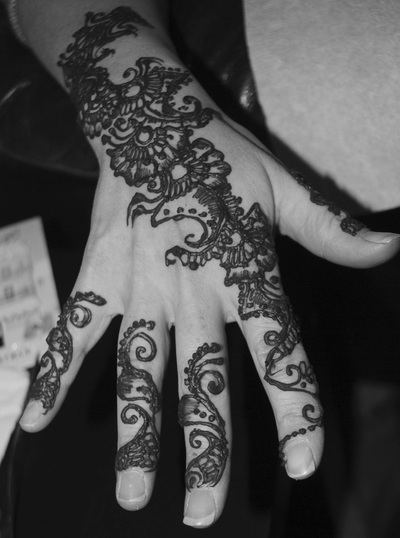 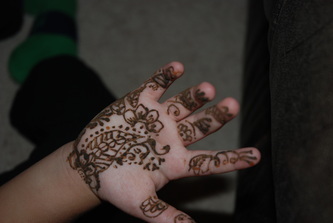 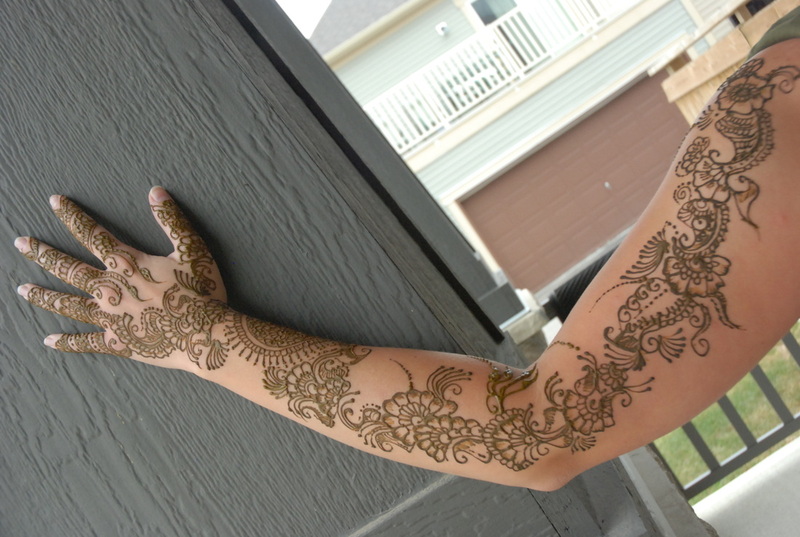 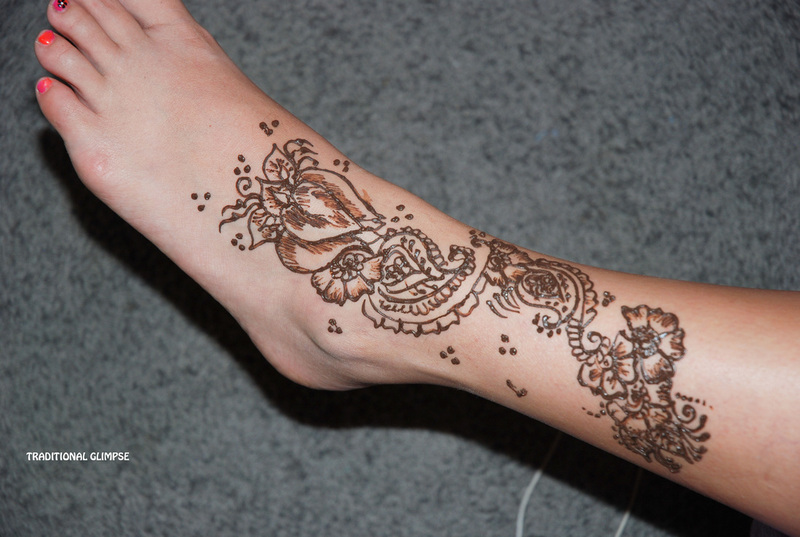 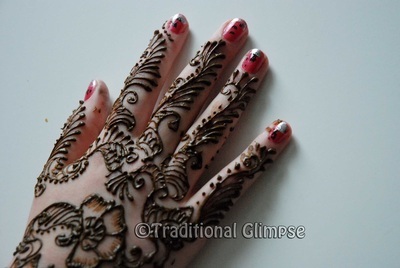 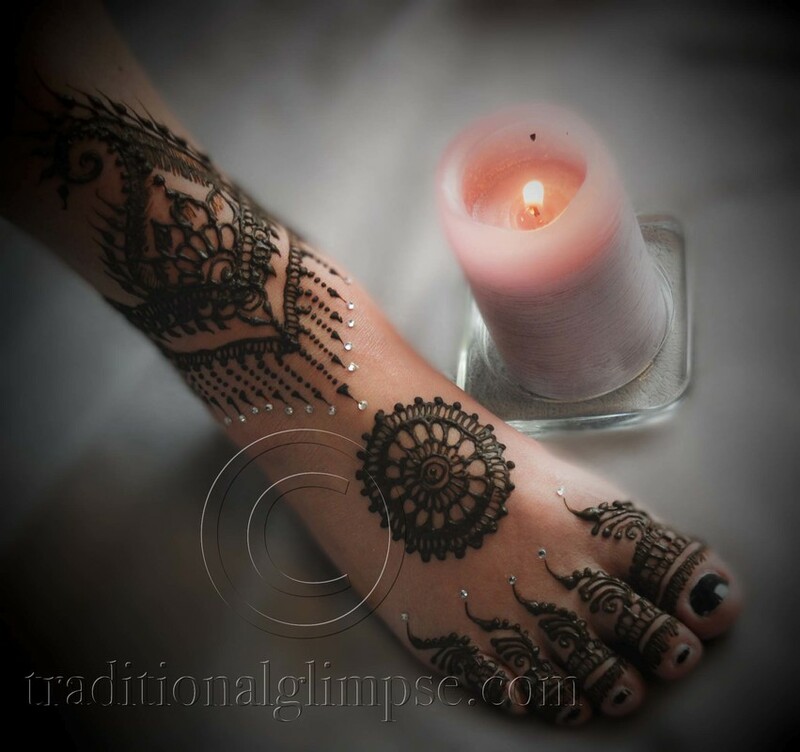 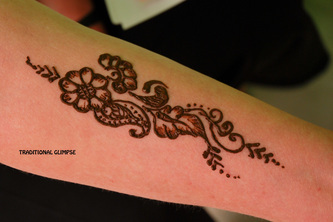 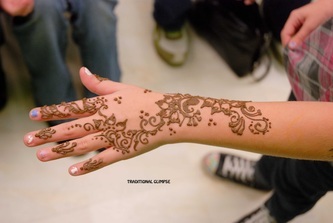 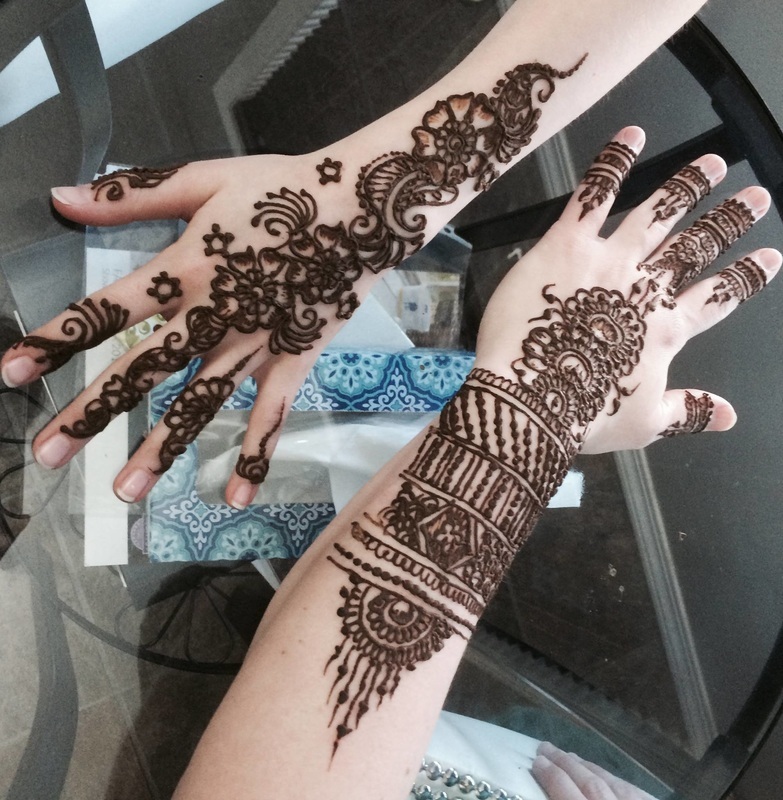 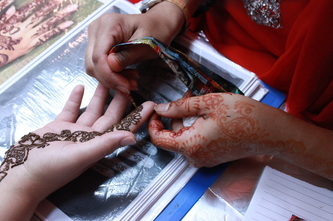 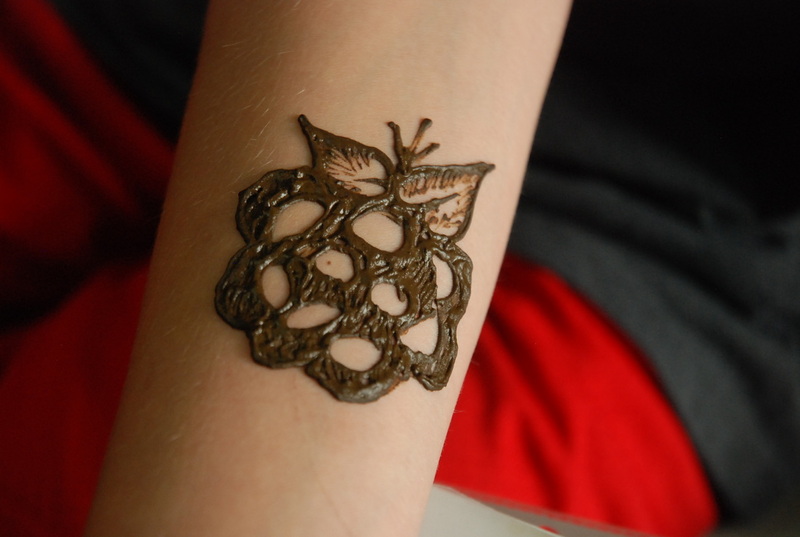 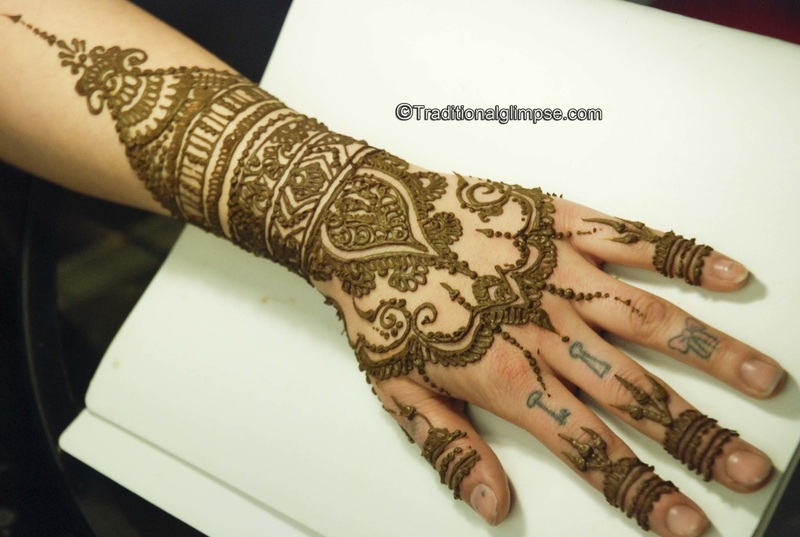 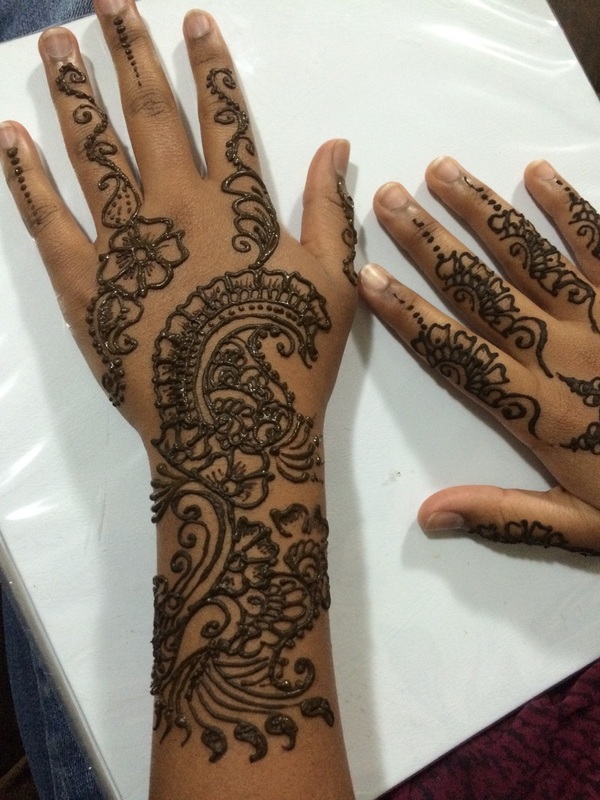 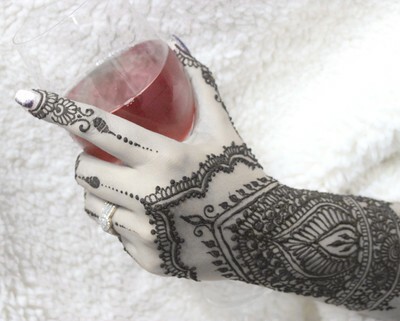 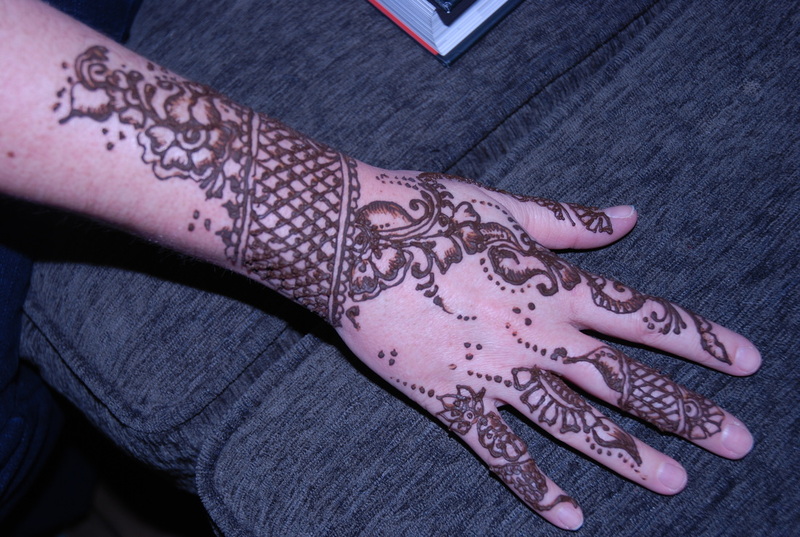 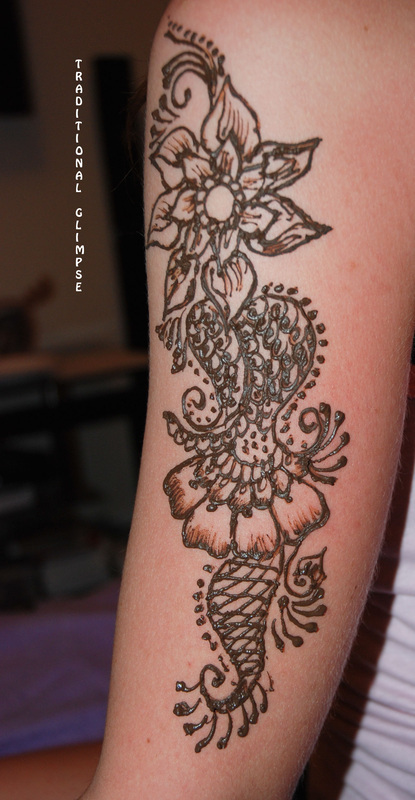 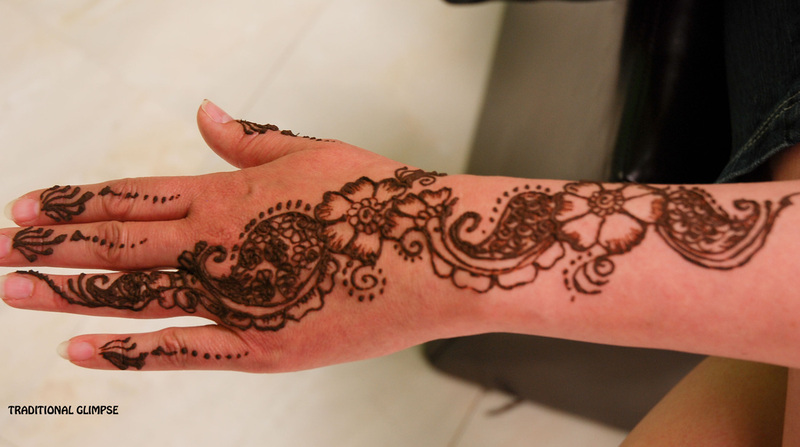 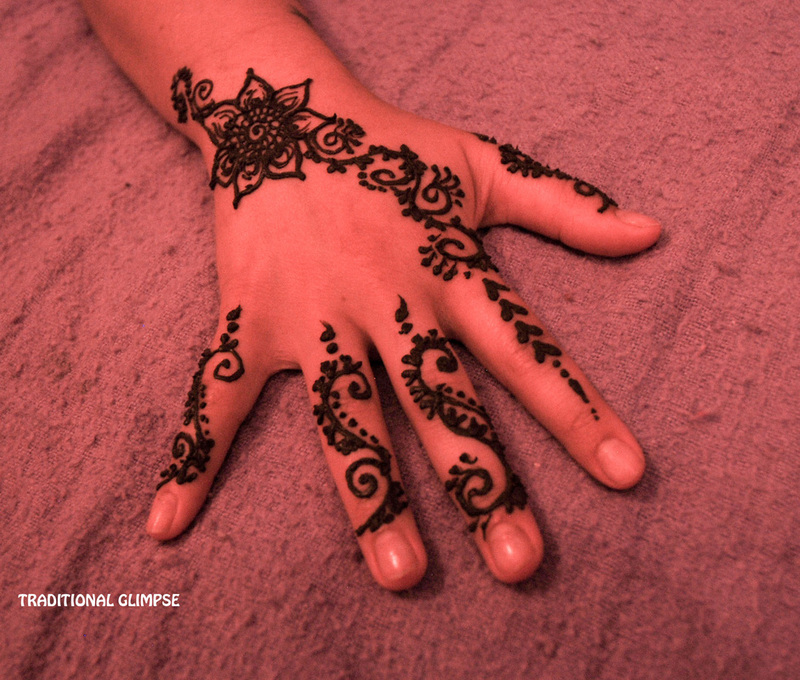 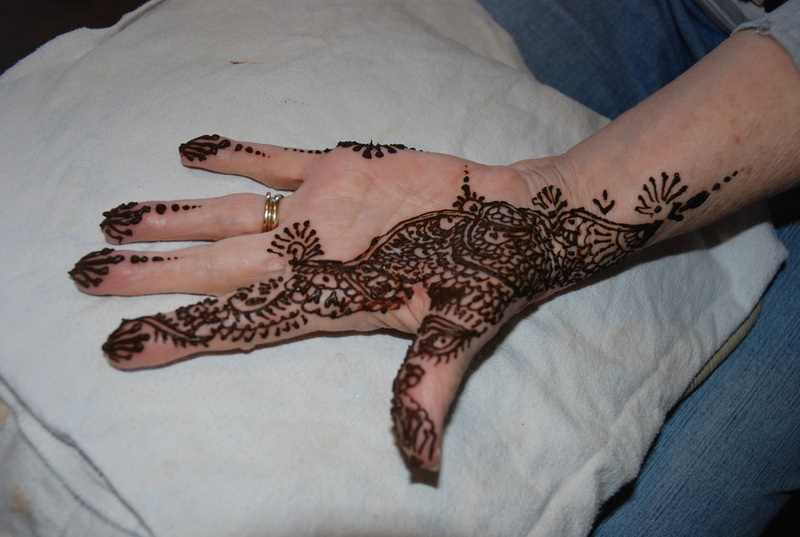 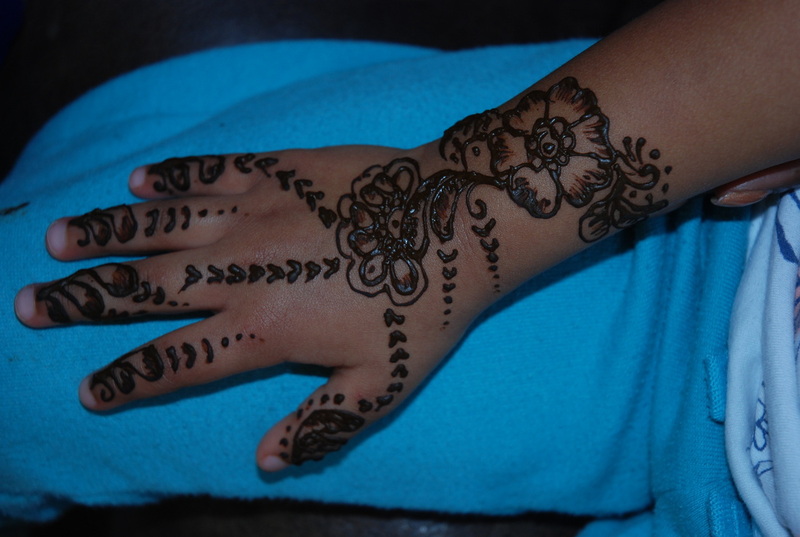 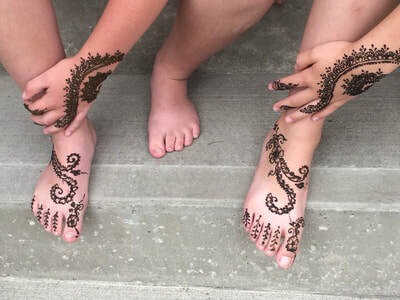 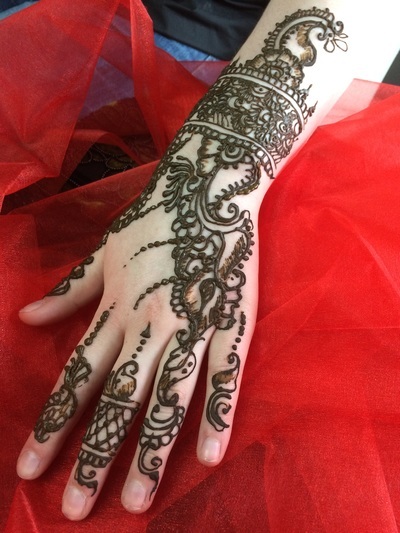 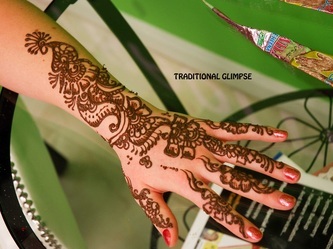 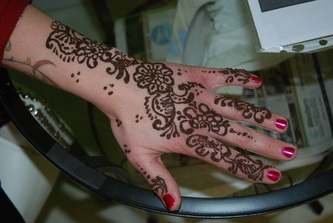 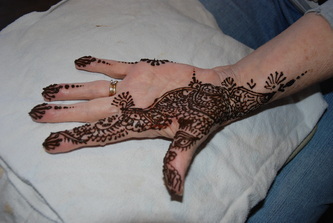 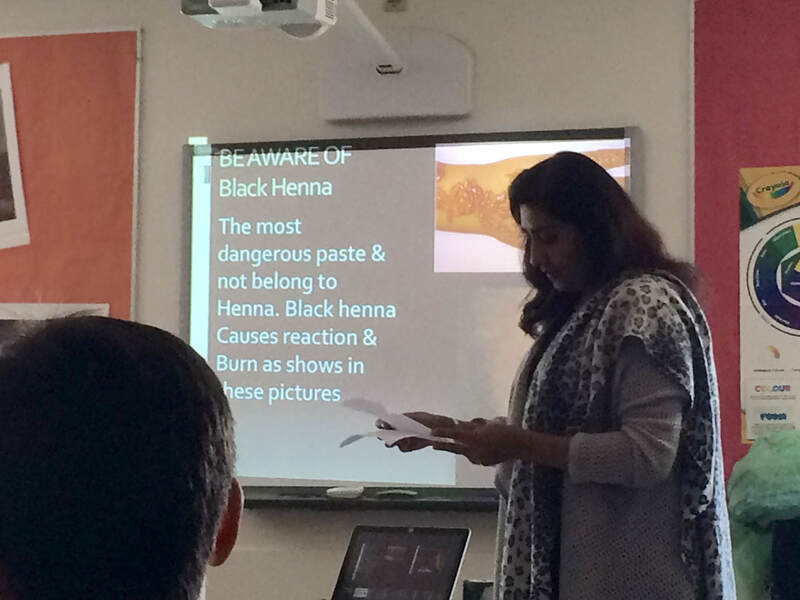 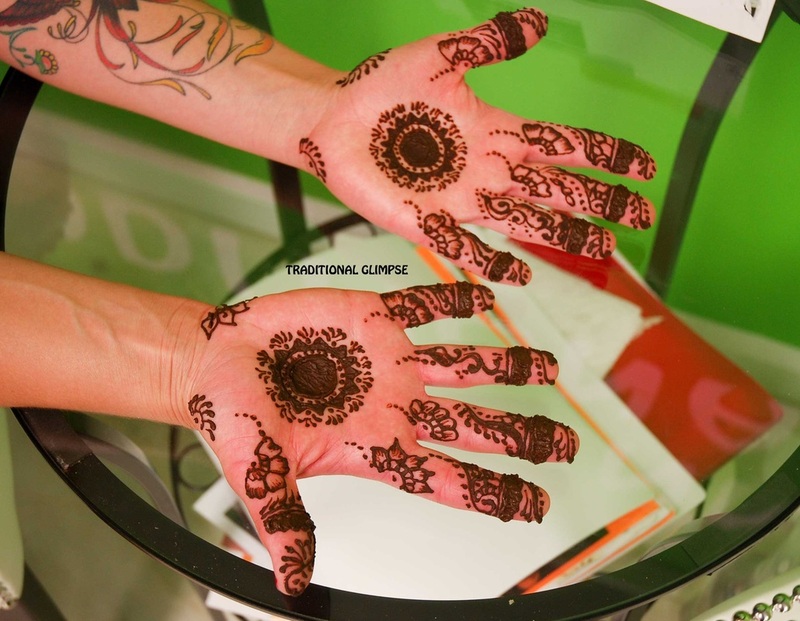 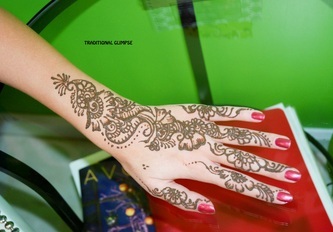 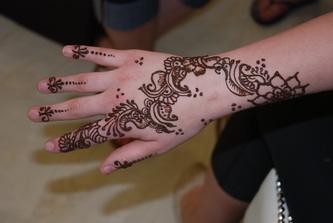 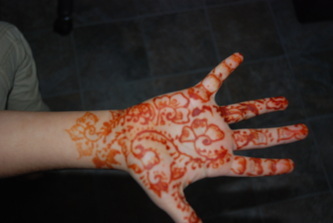 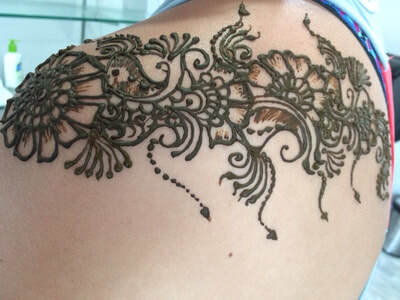 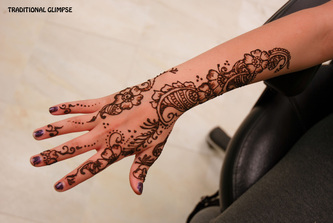 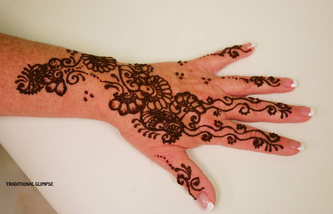 Here we go again, spending time with wonderful ladies and beauty of henna at Traditional Glimpse. 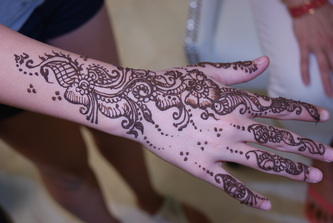 Had so much fun!!! 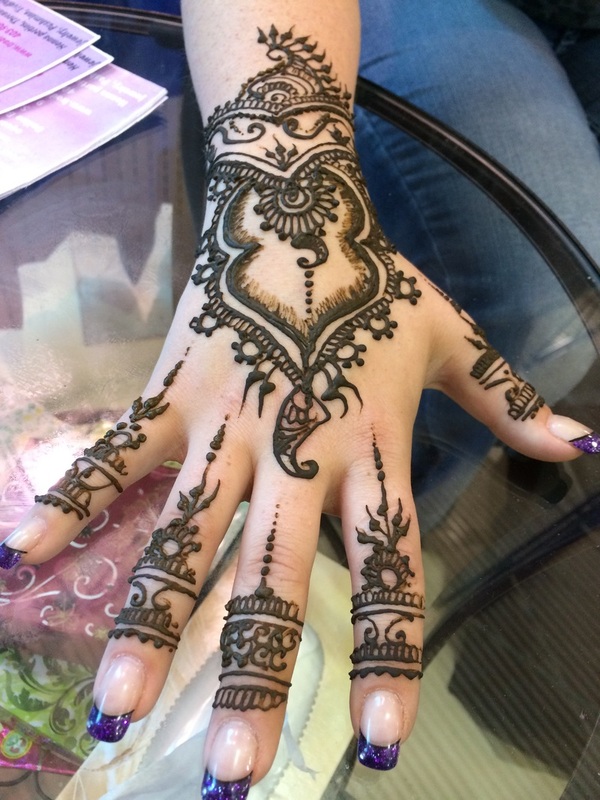 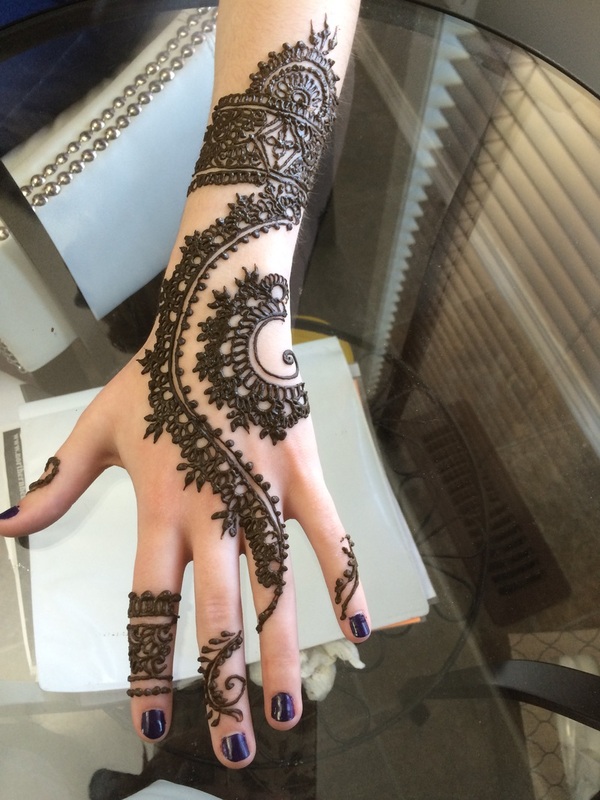 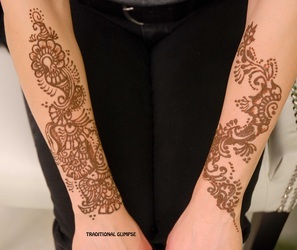 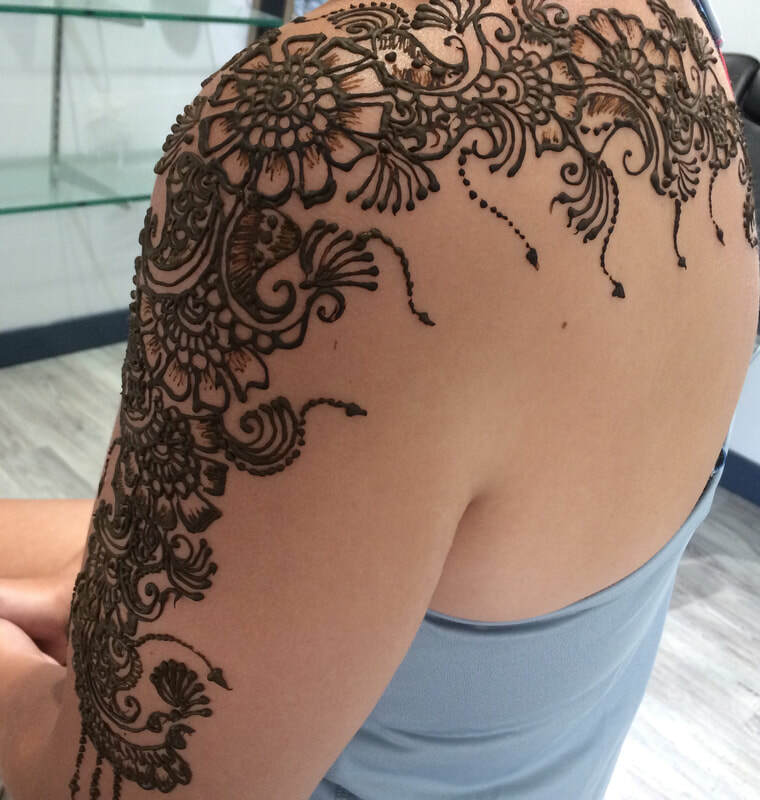 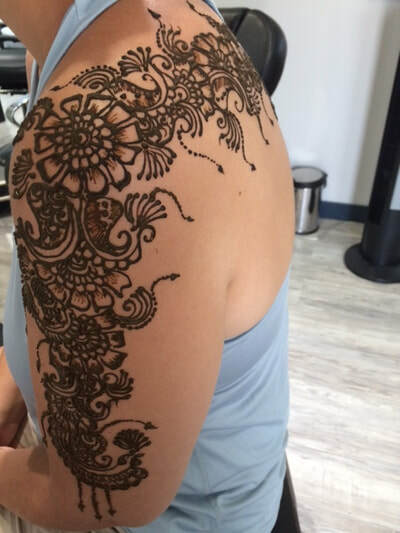 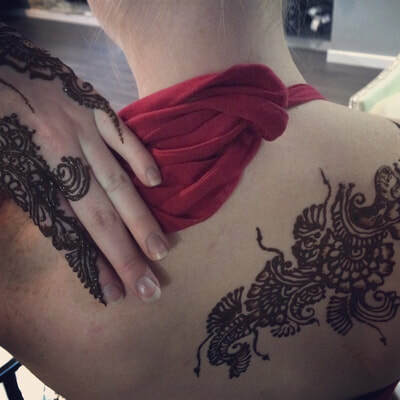 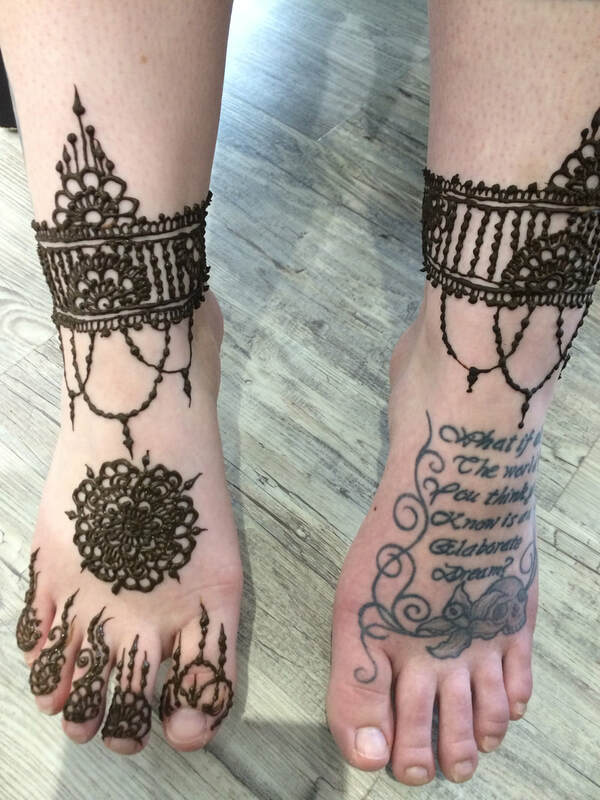 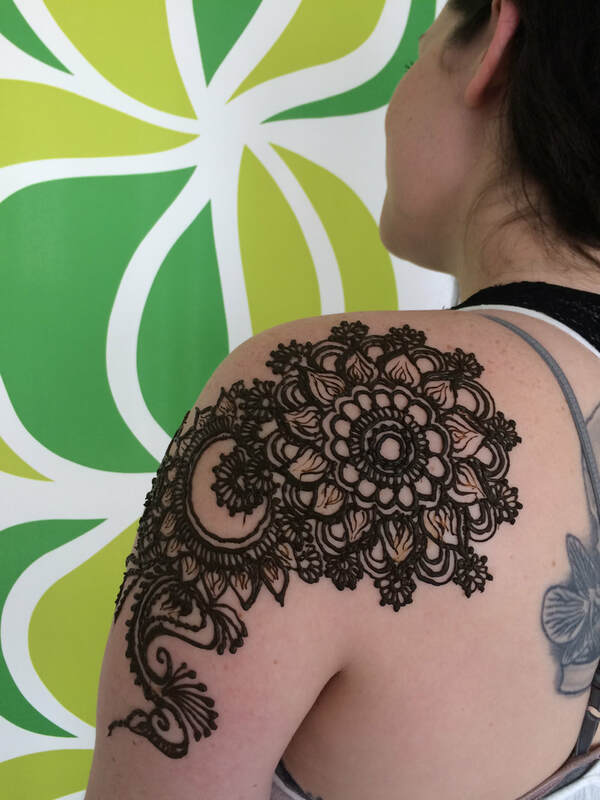 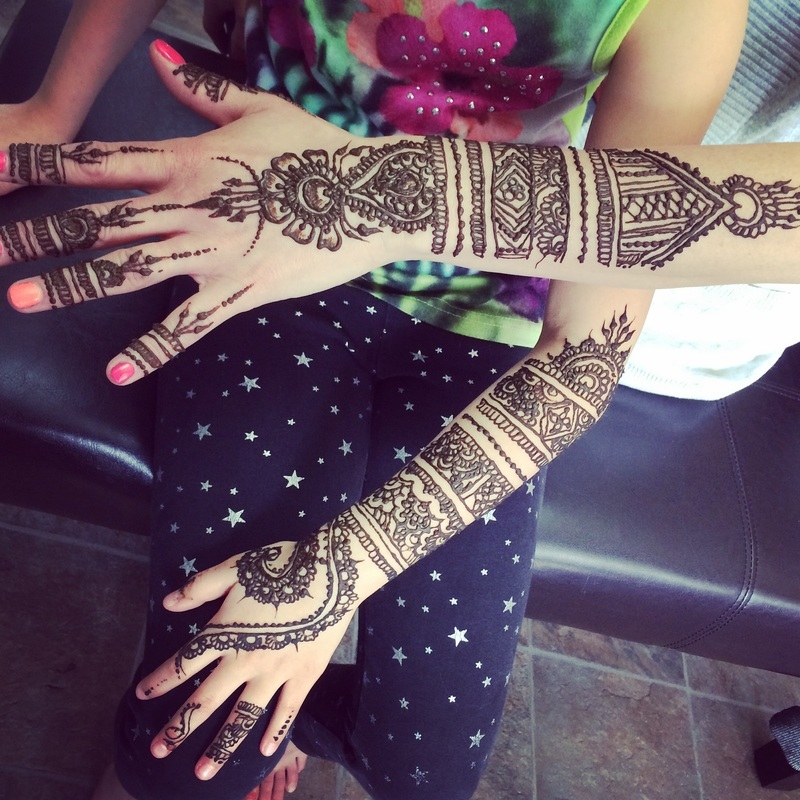 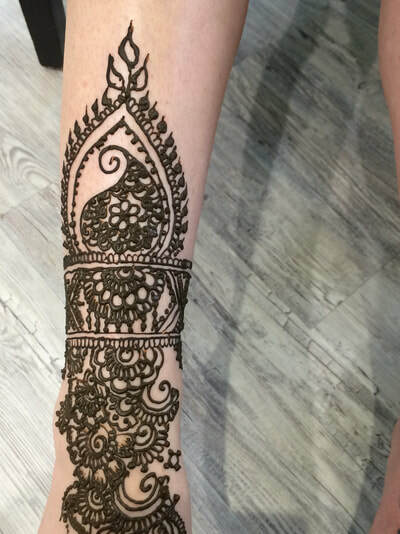 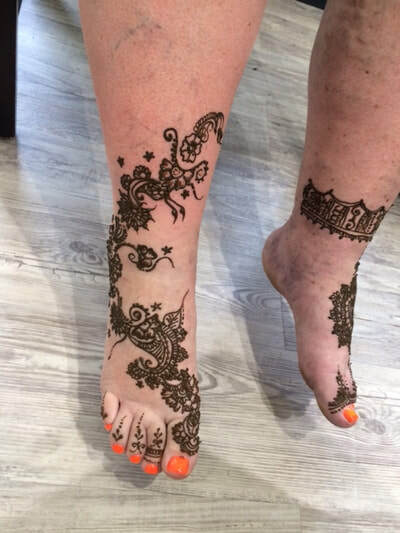 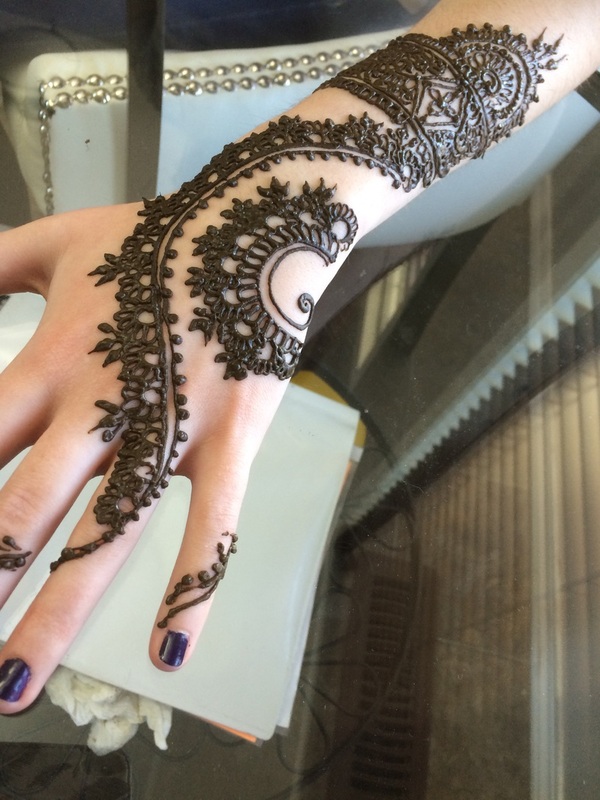 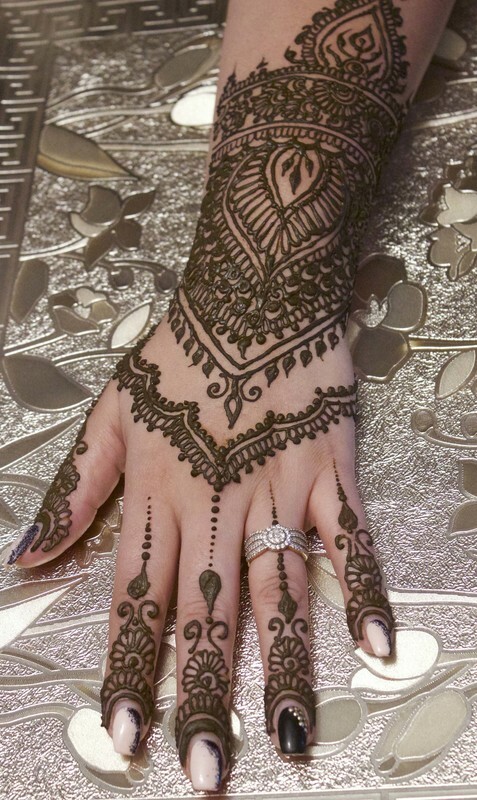 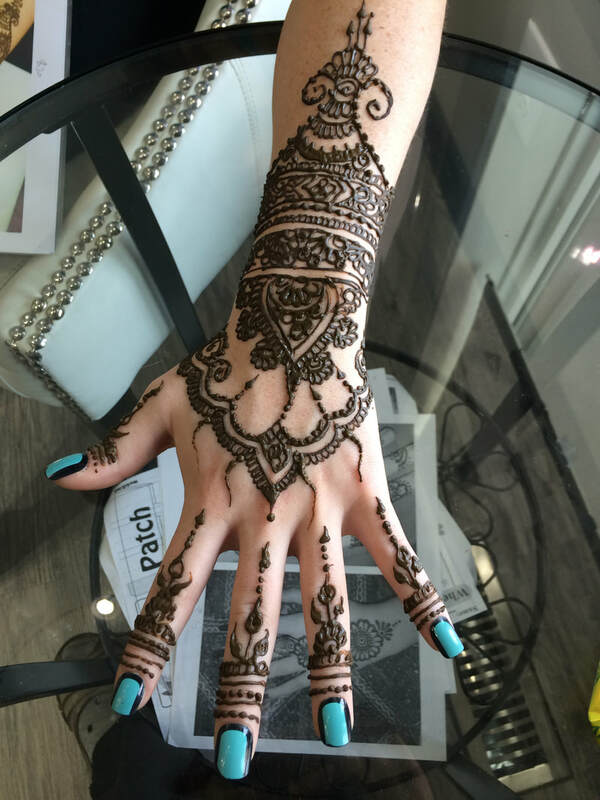 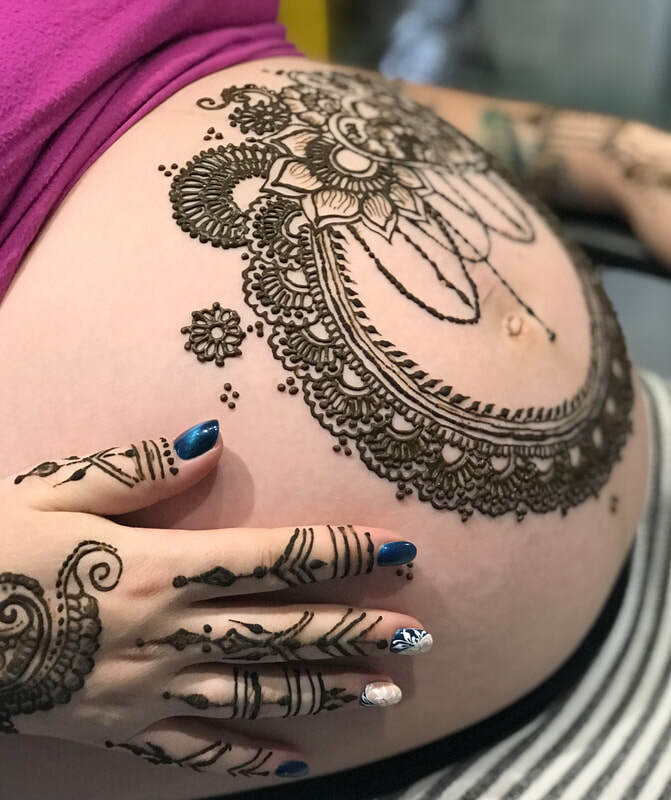 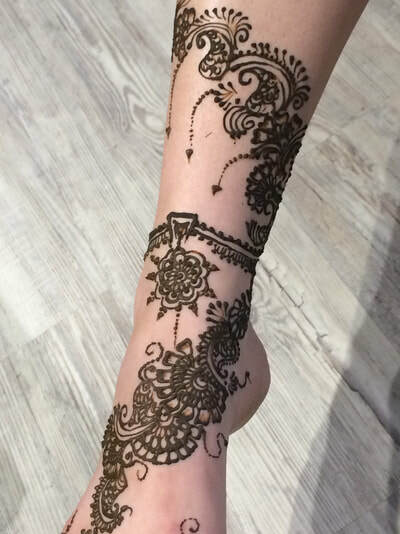 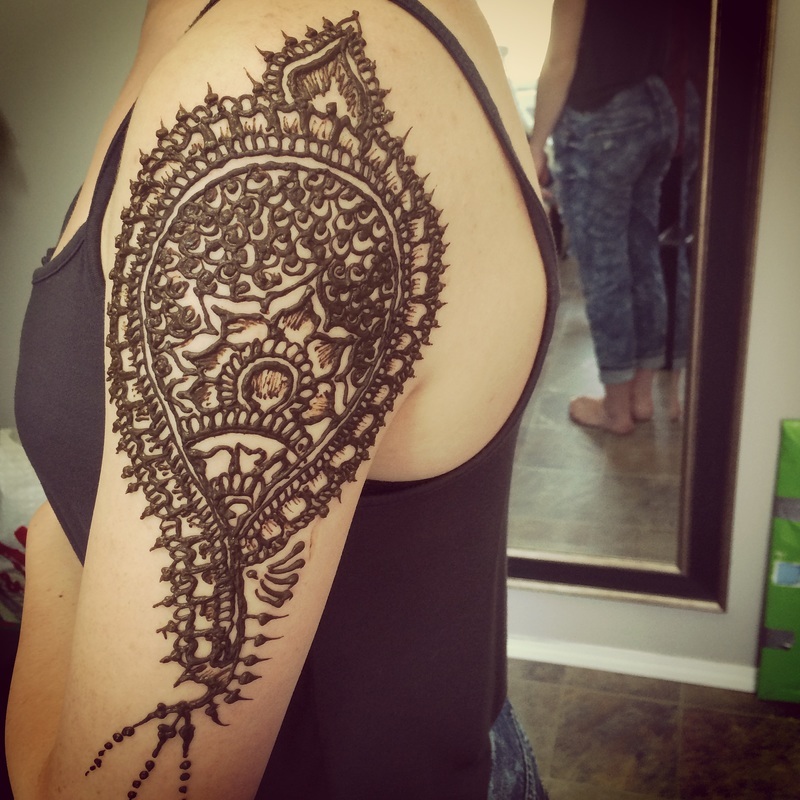 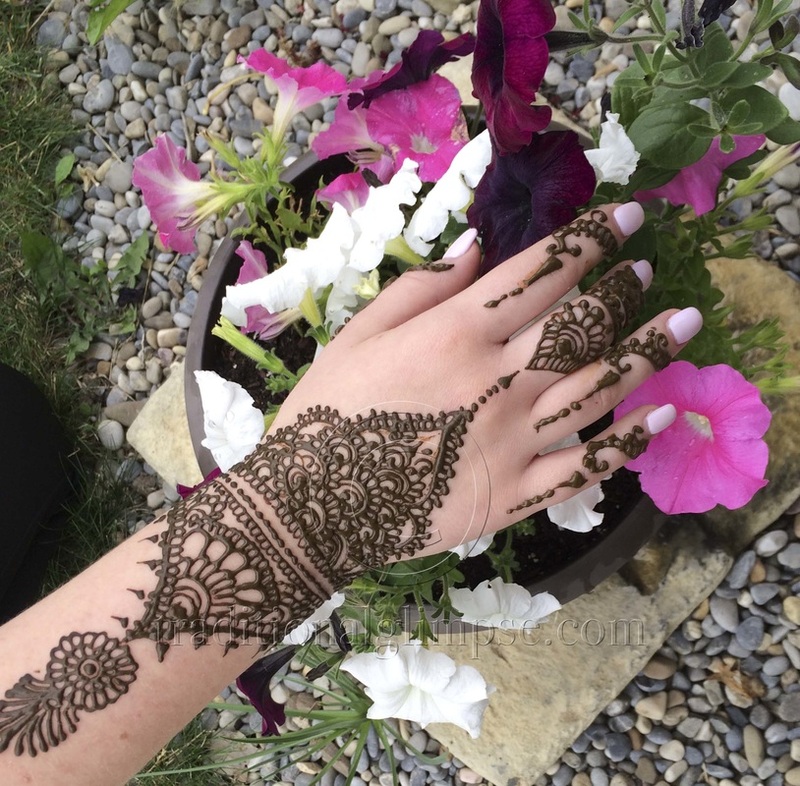 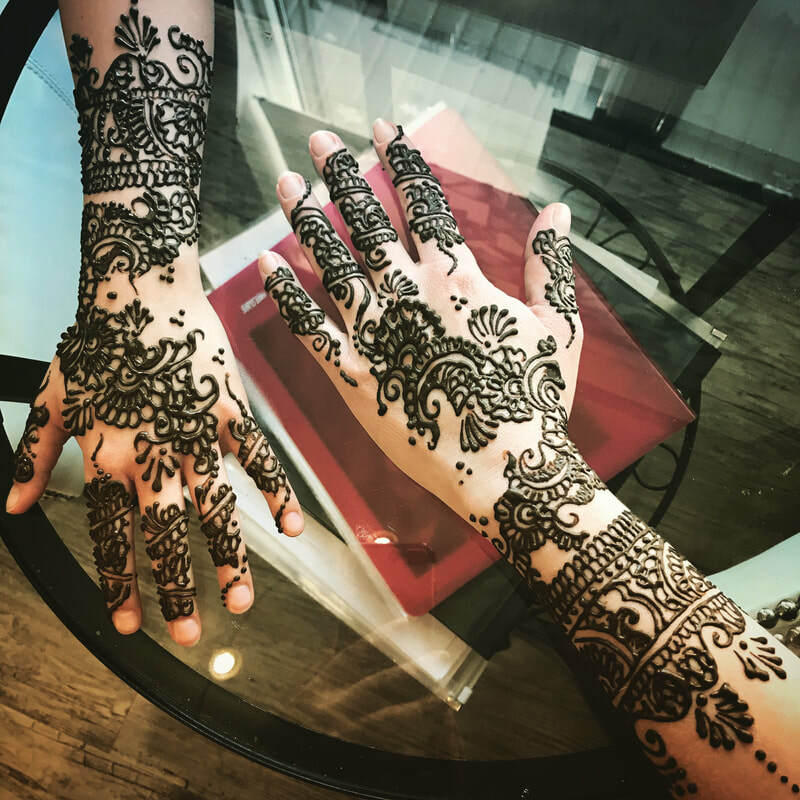 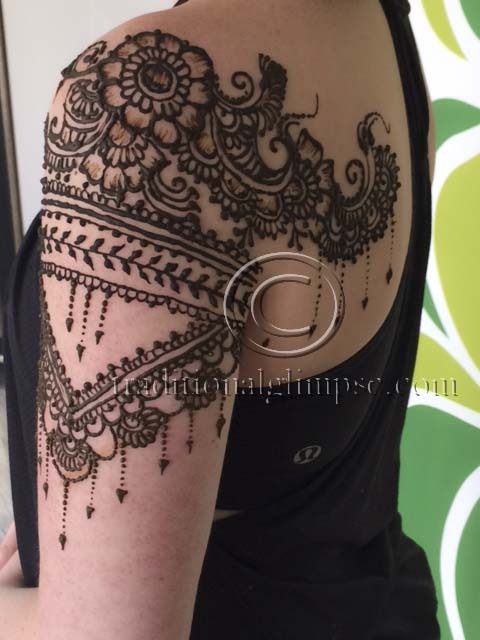 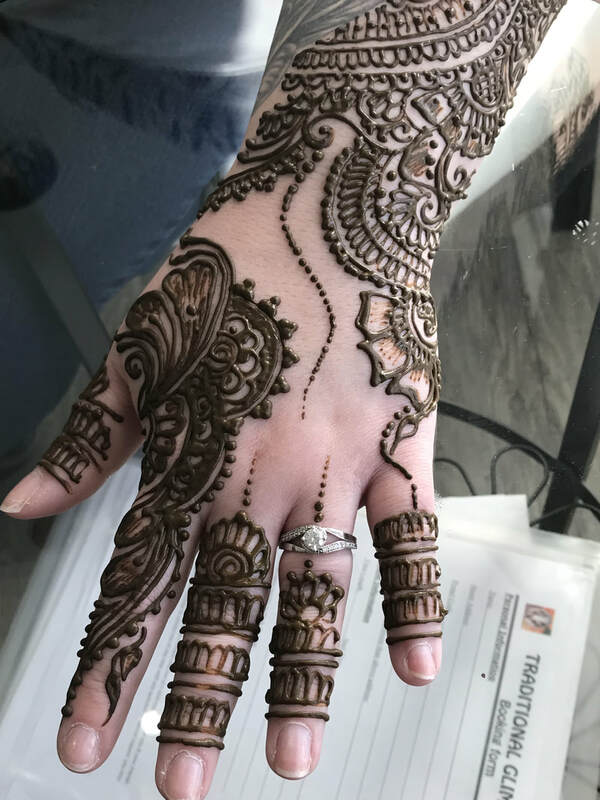 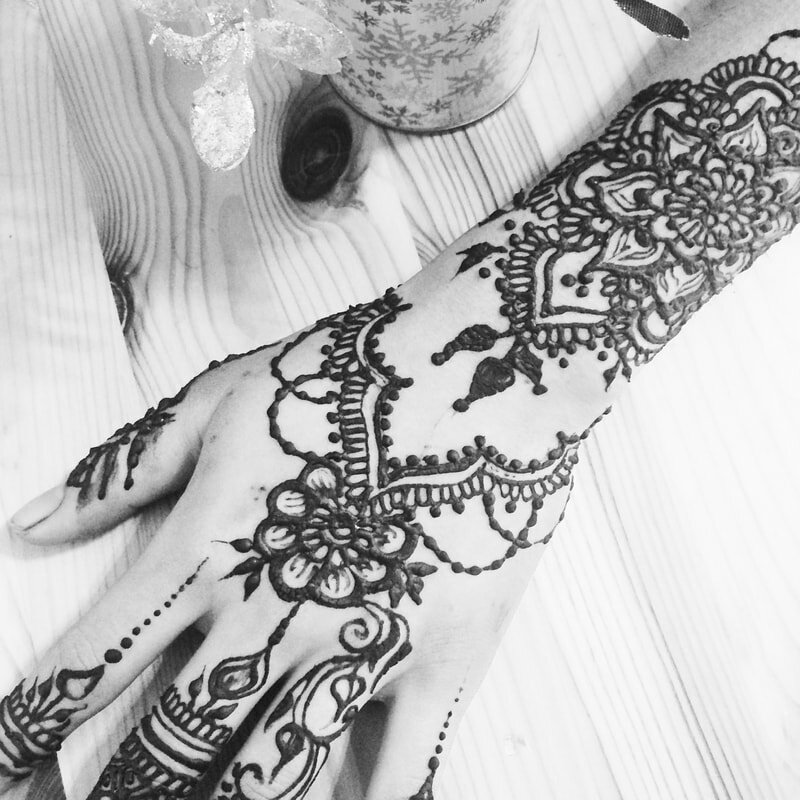 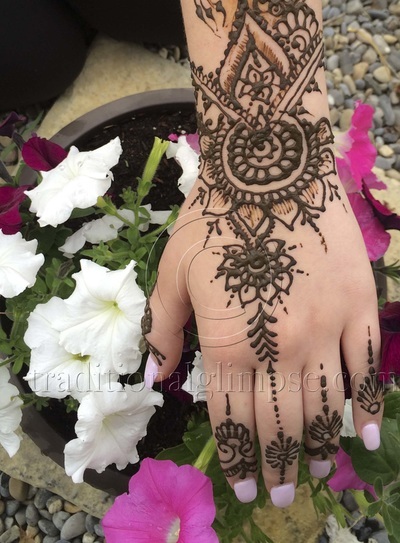 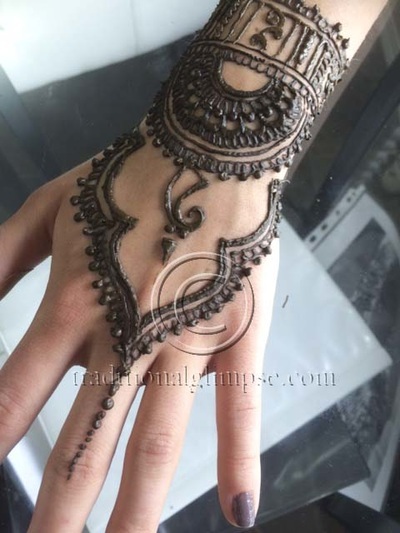 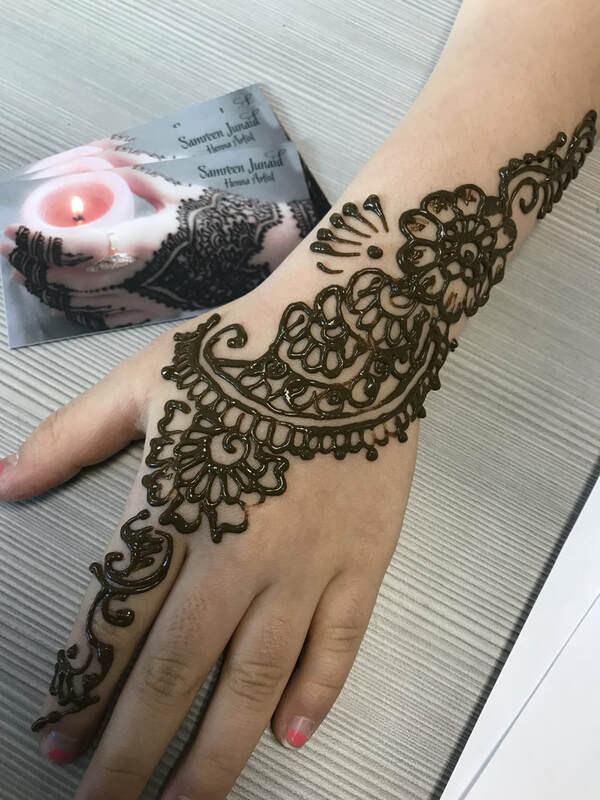 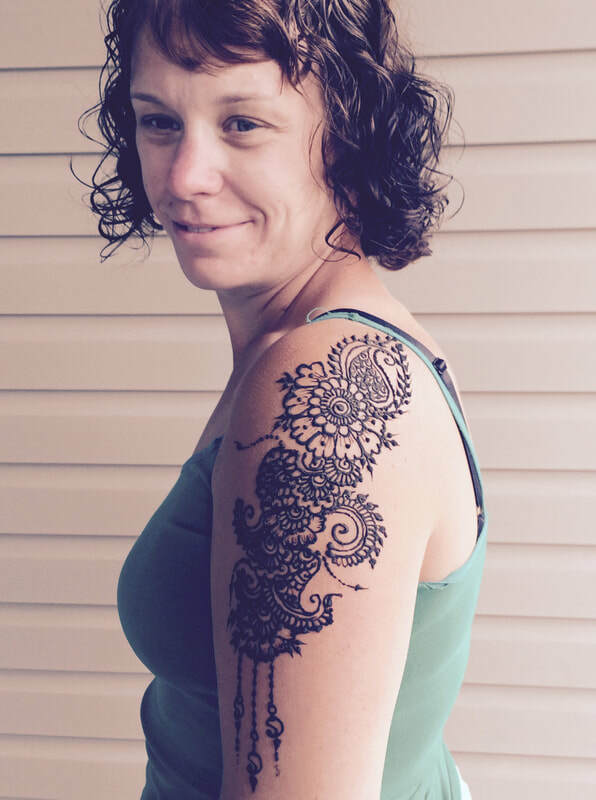 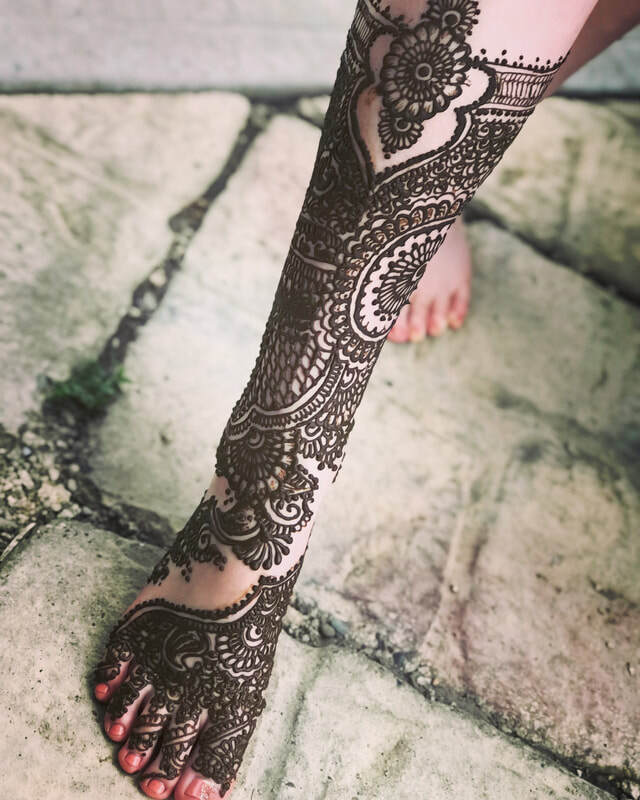 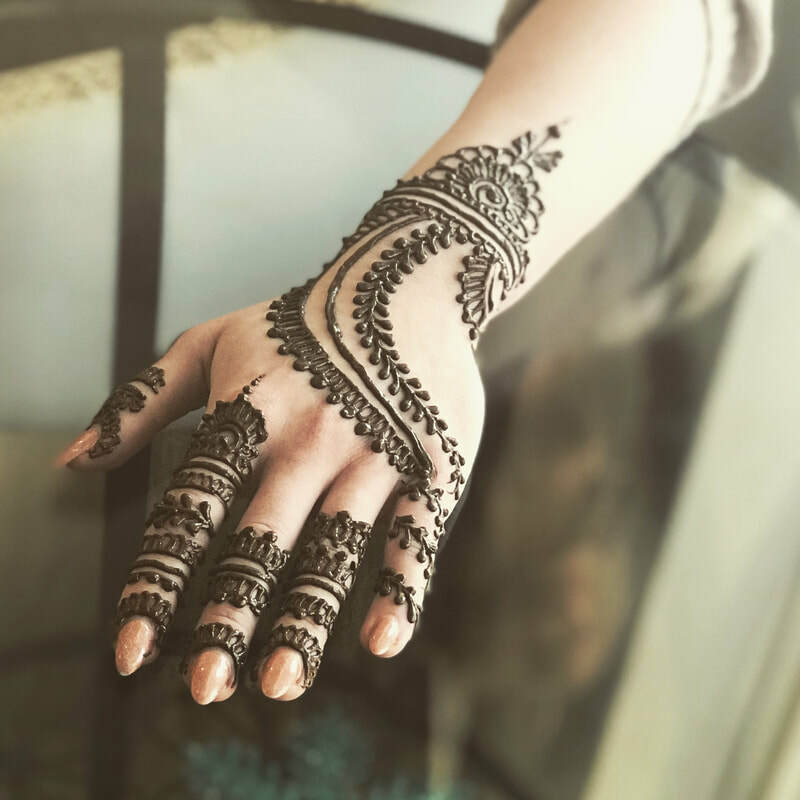 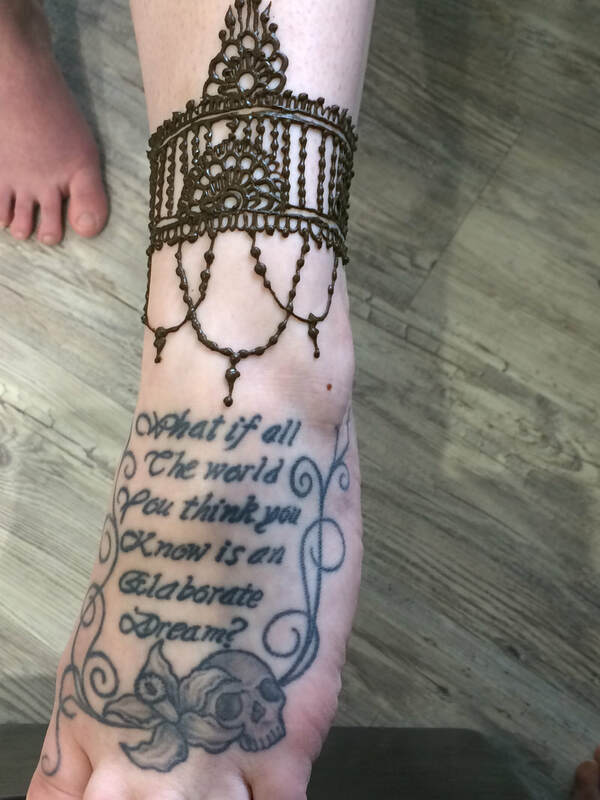 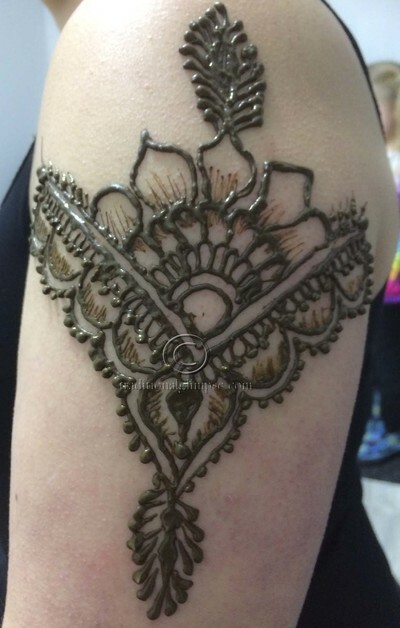 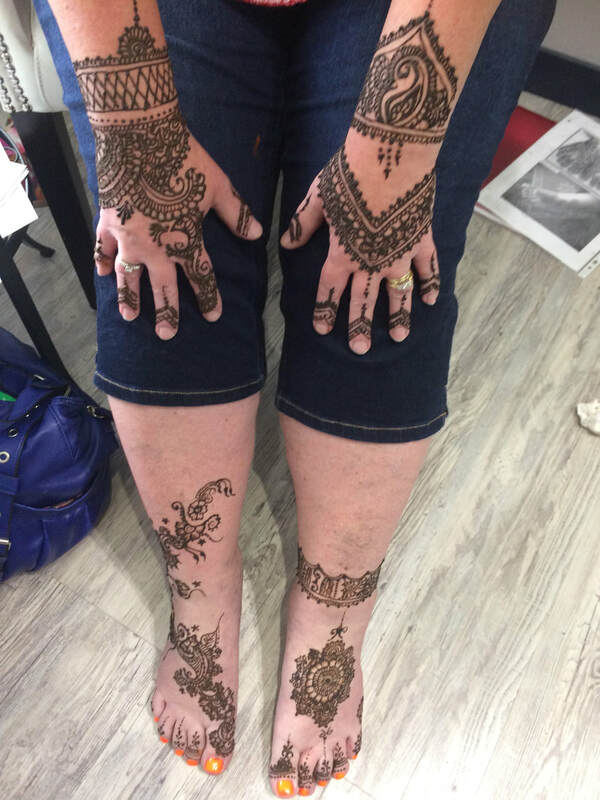 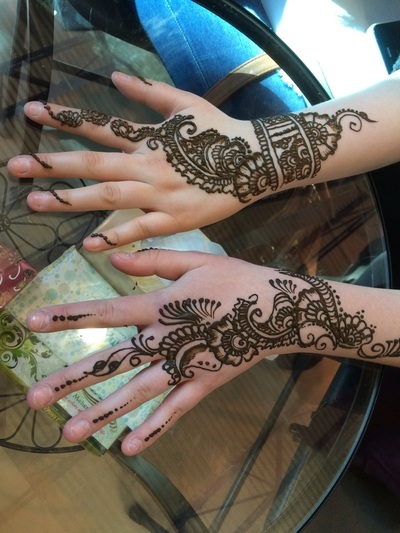 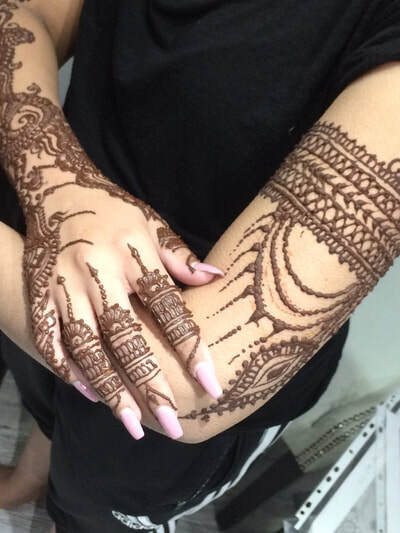 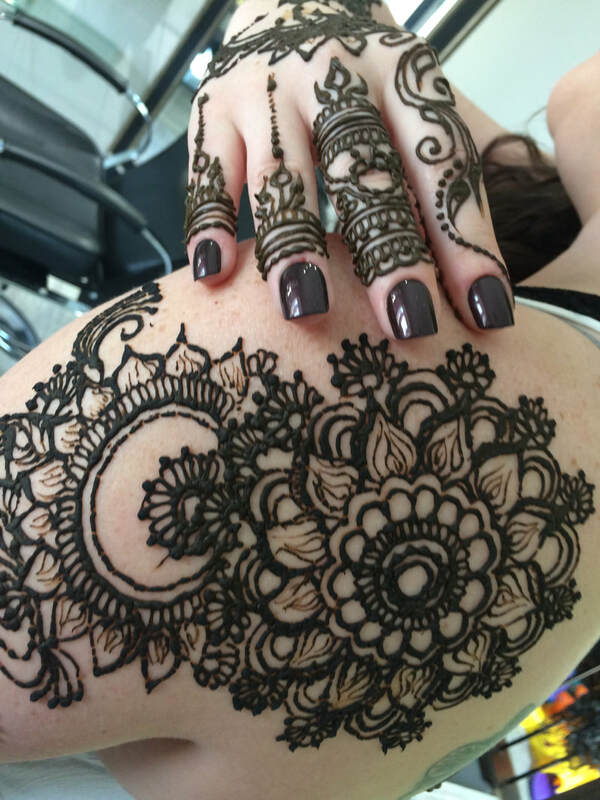 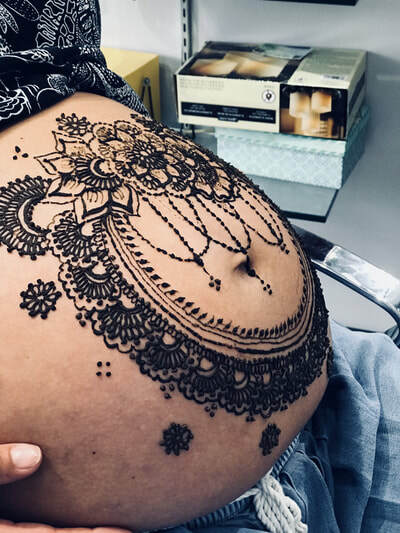 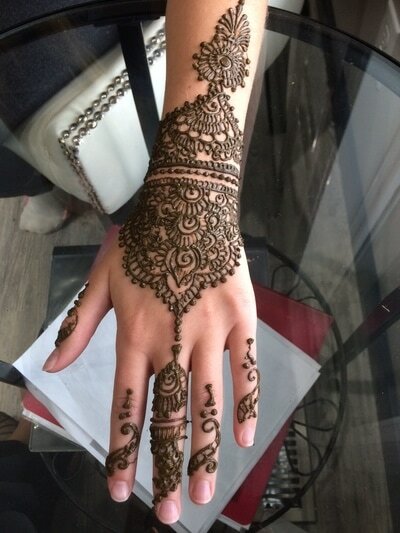 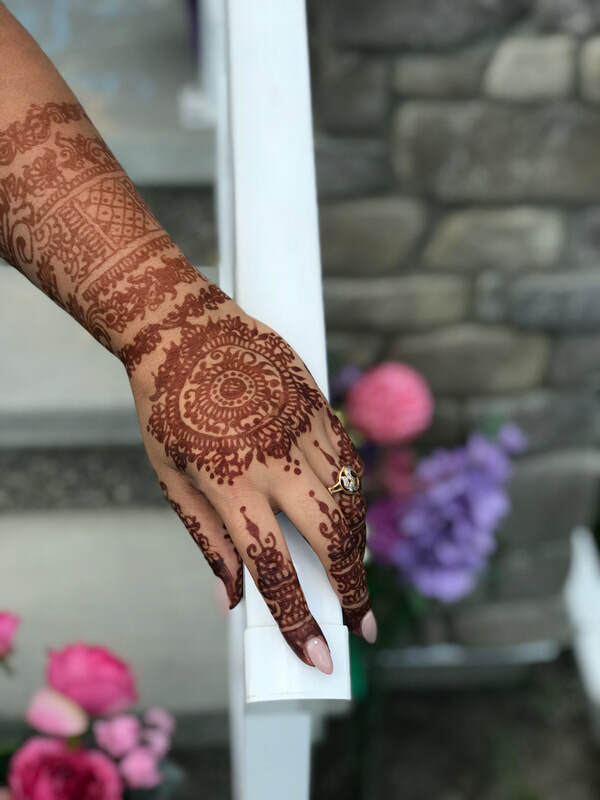 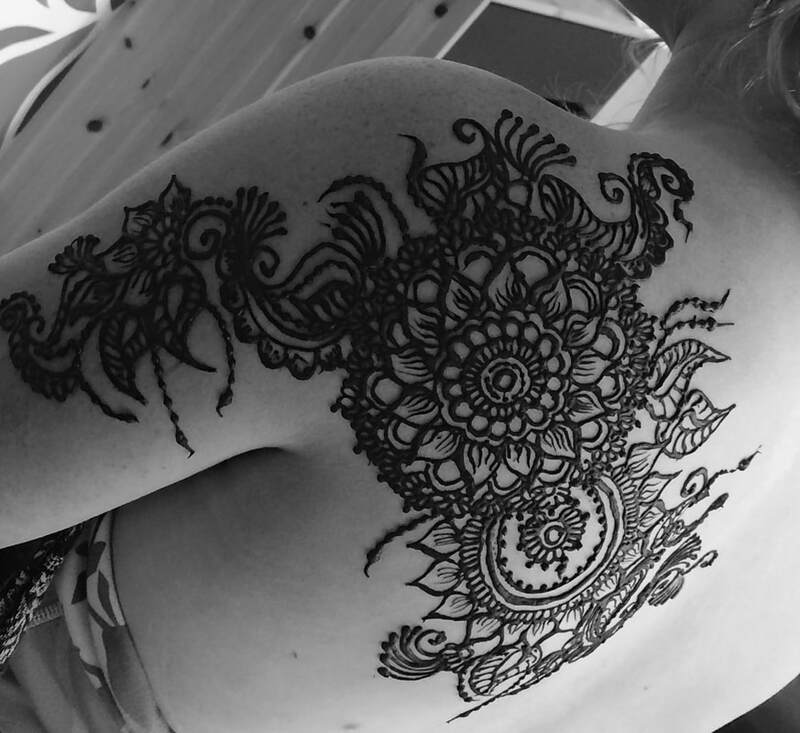 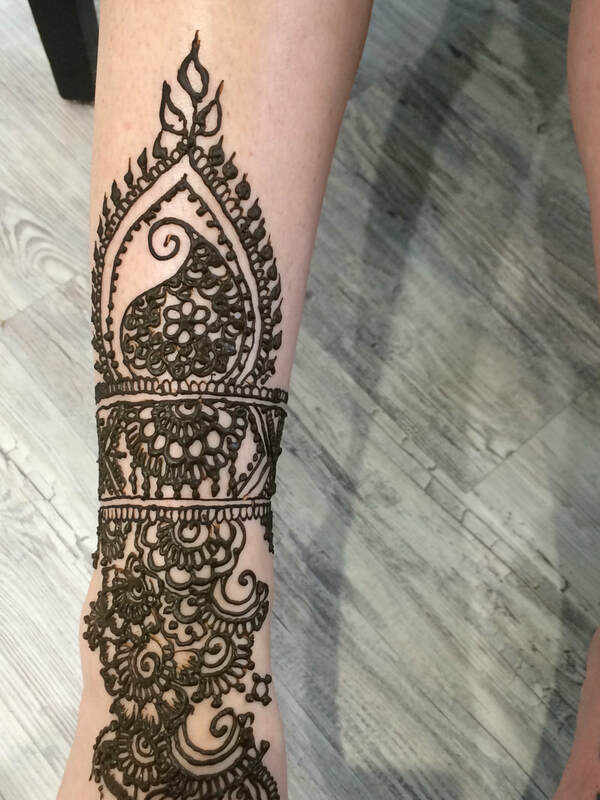 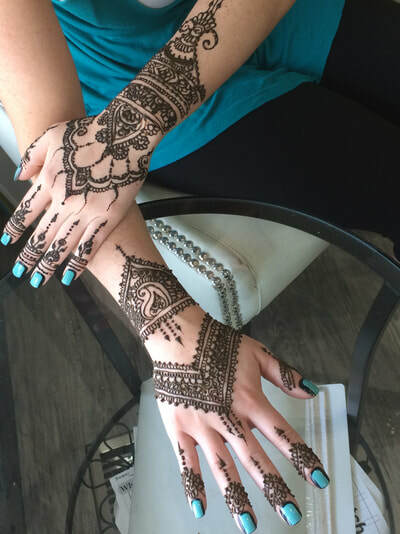 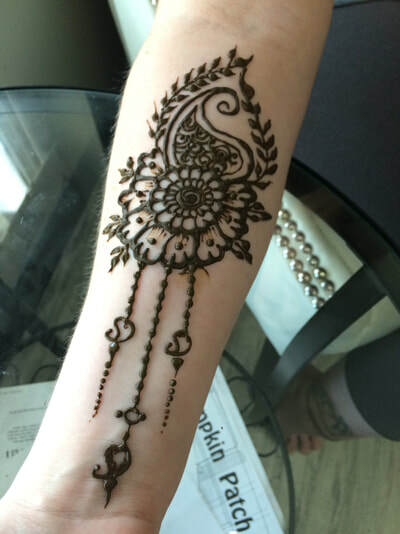 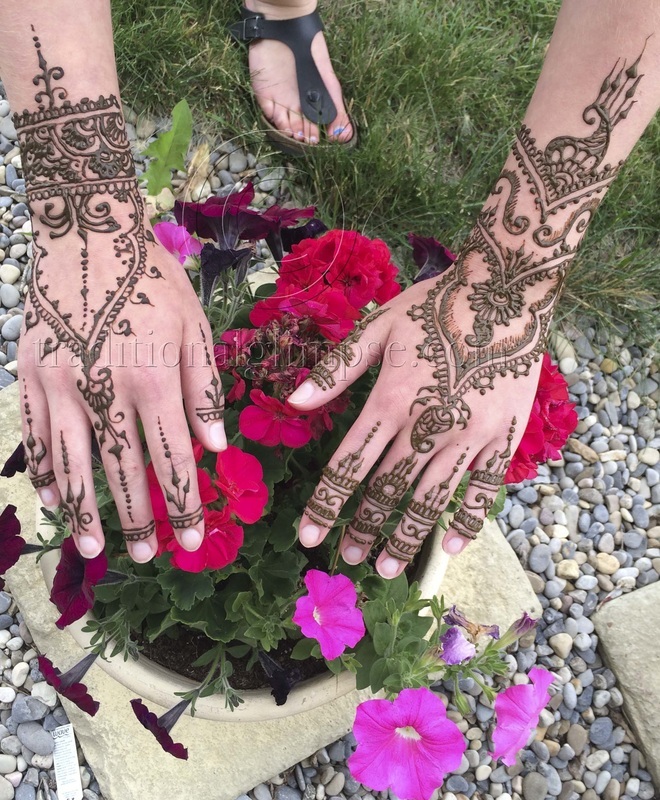 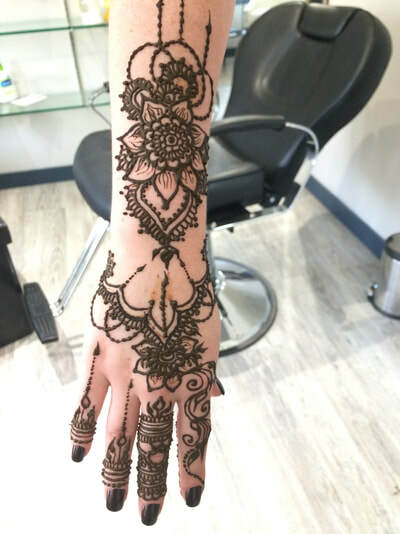 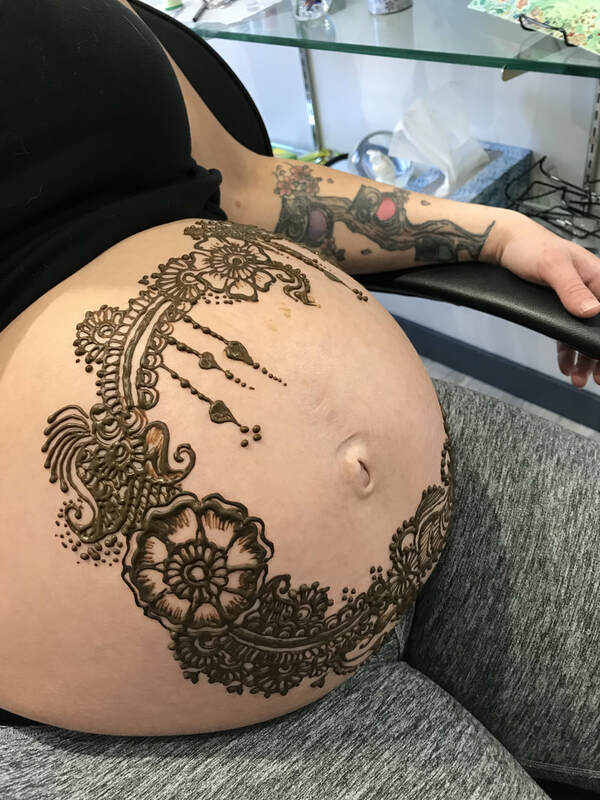 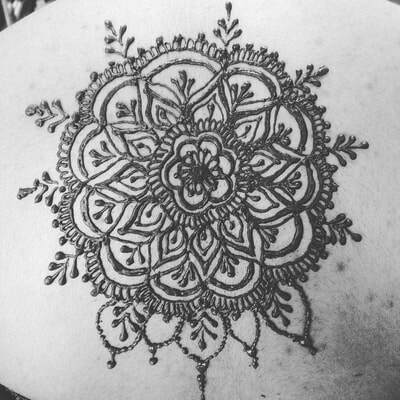 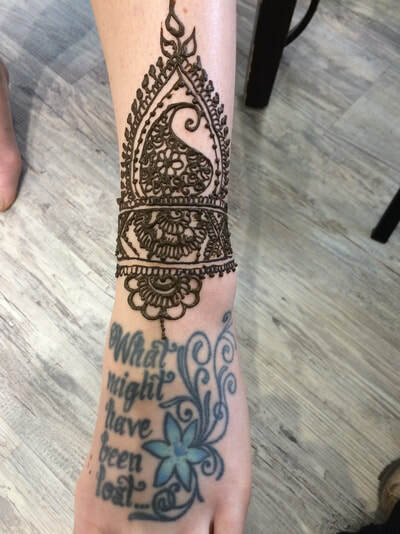 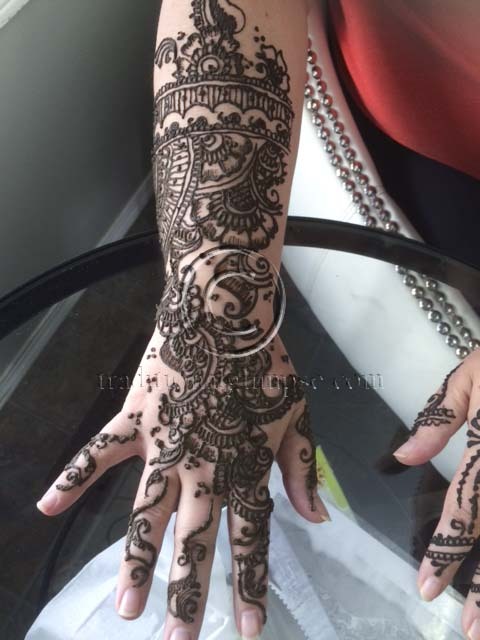 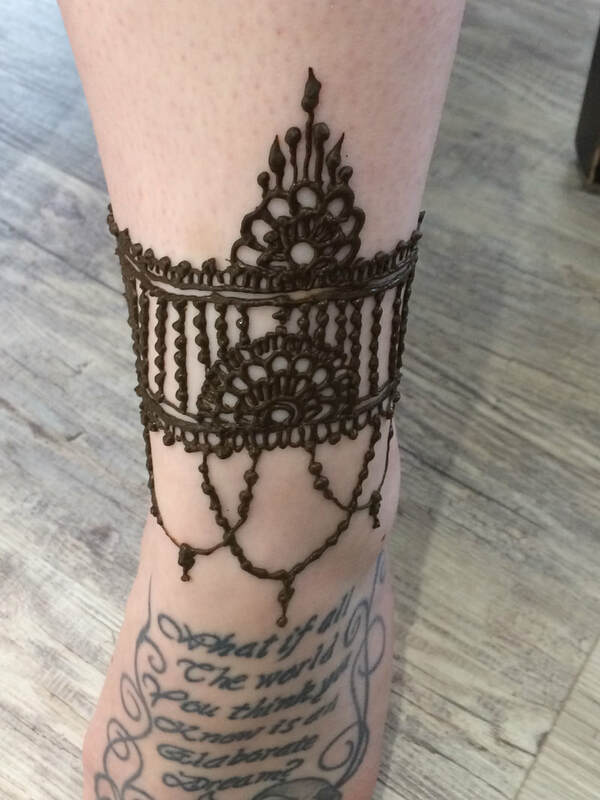 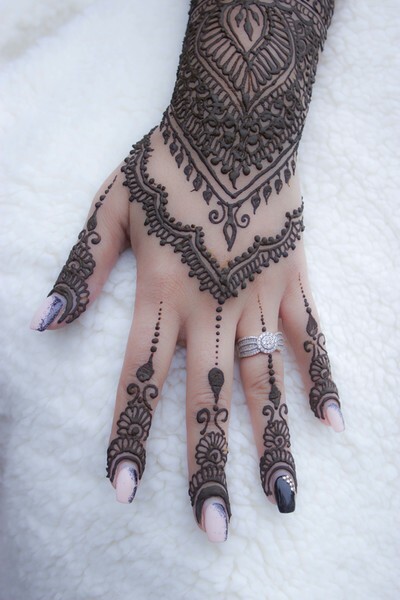 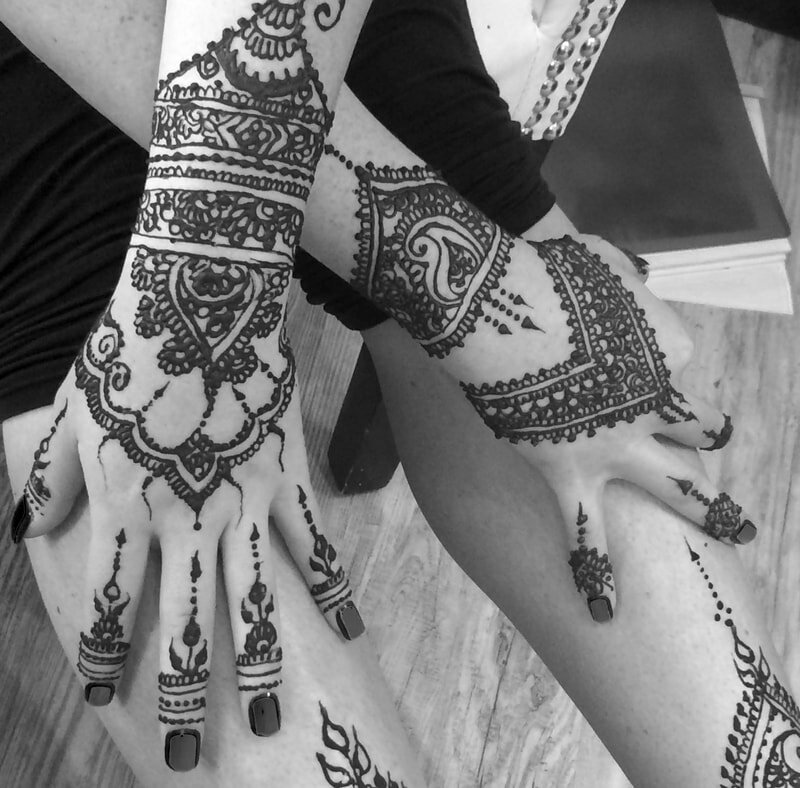 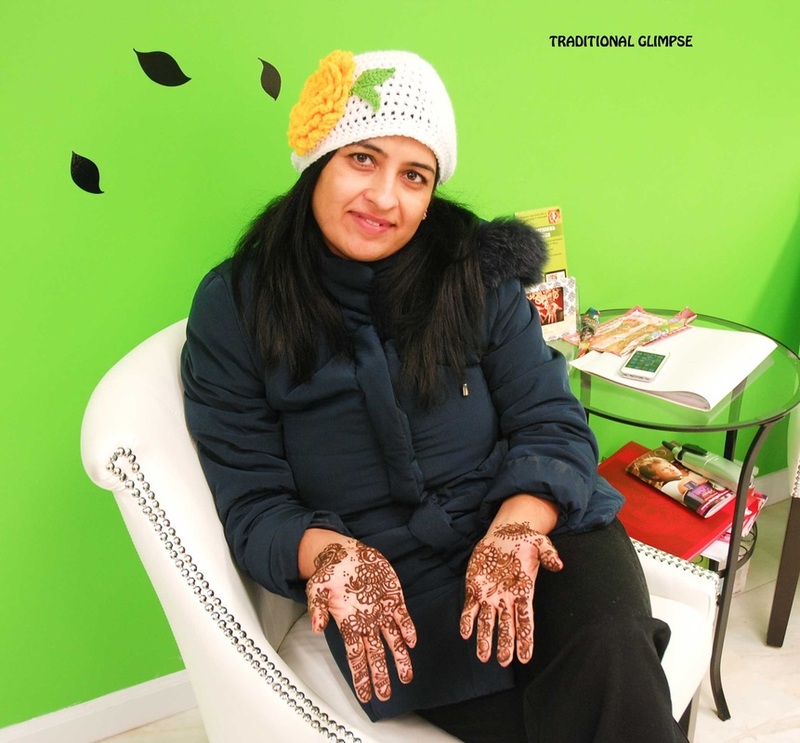 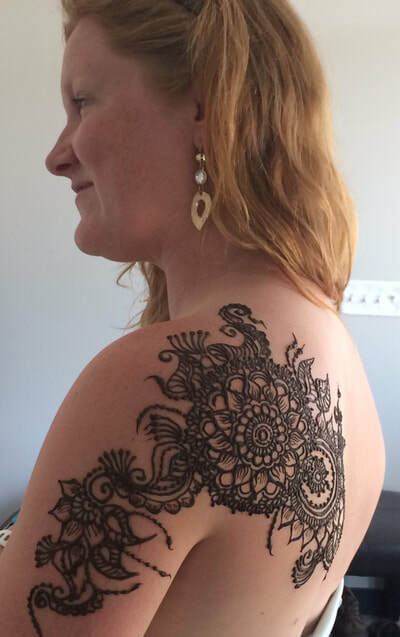 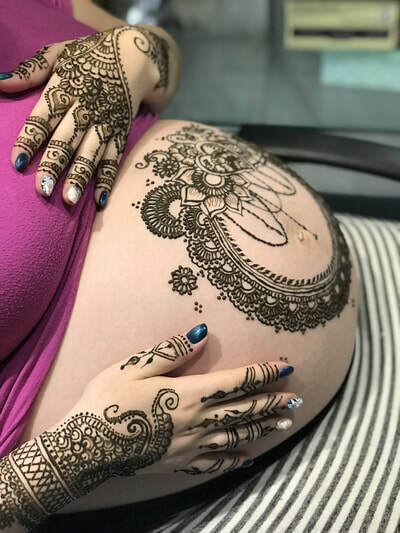 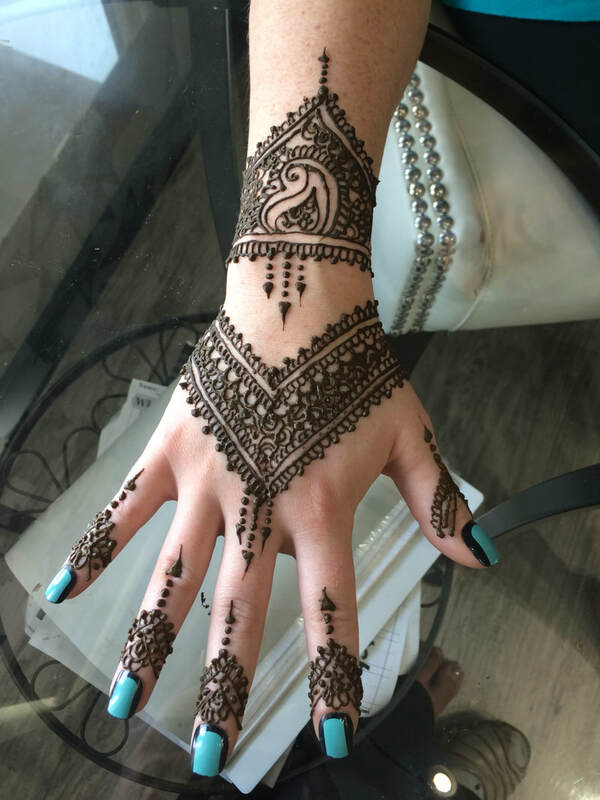 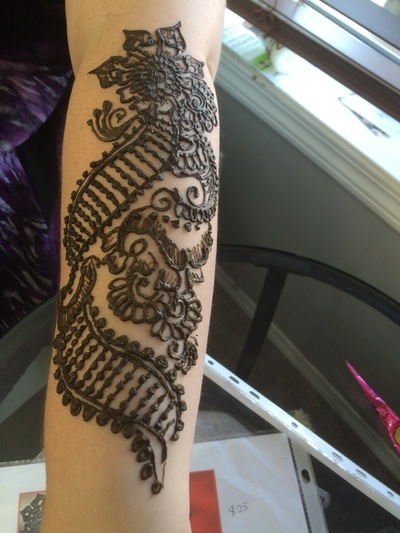 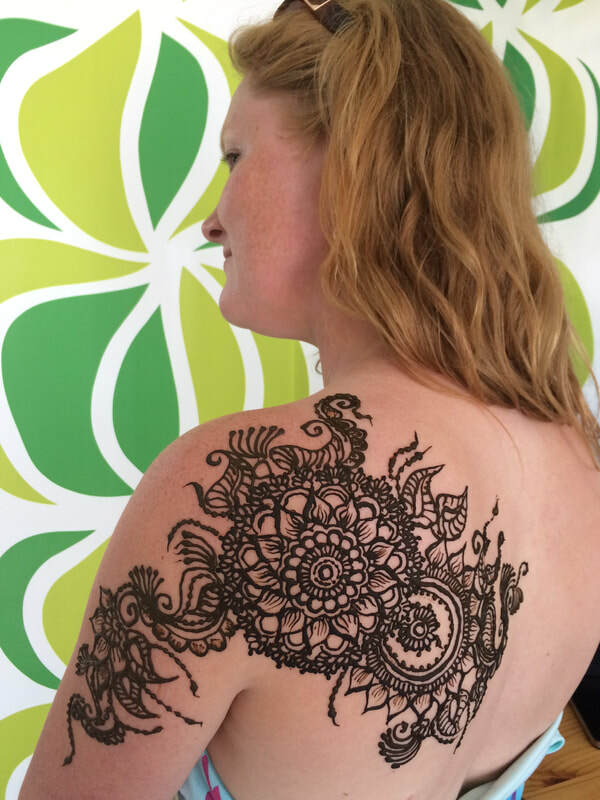 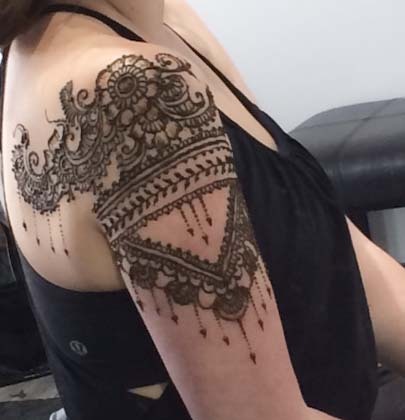 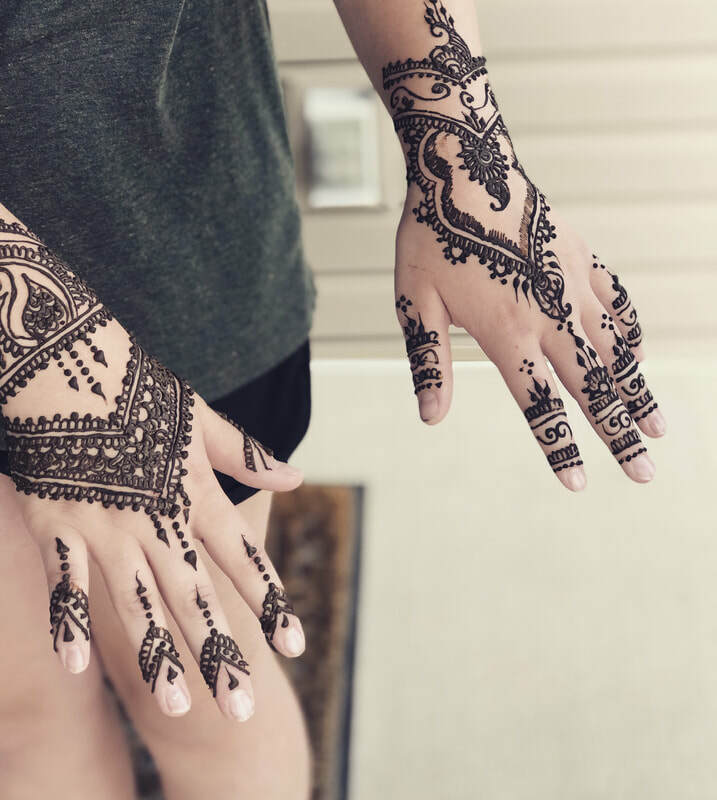 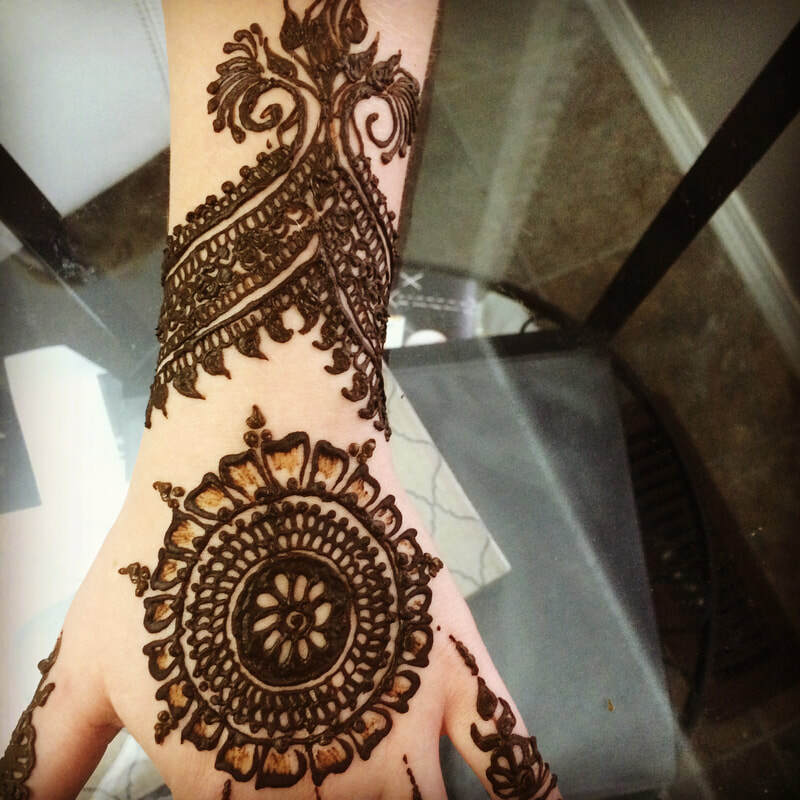 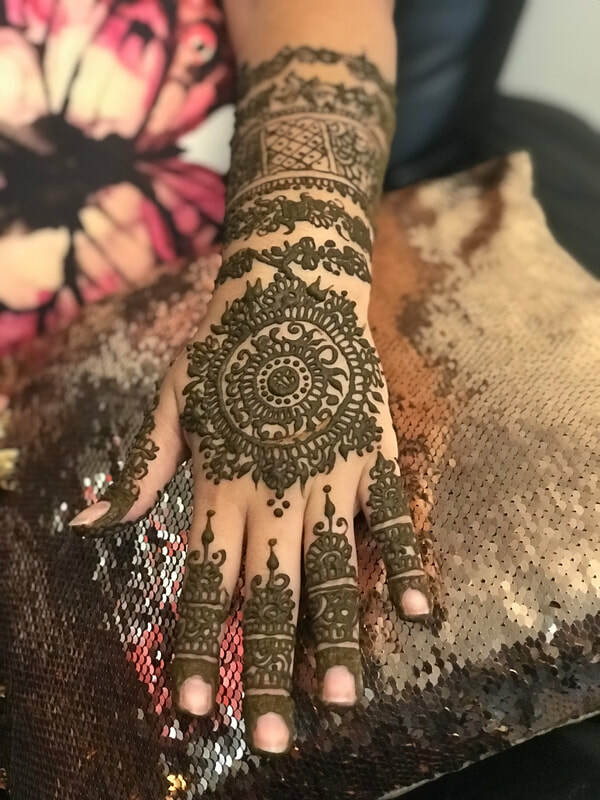 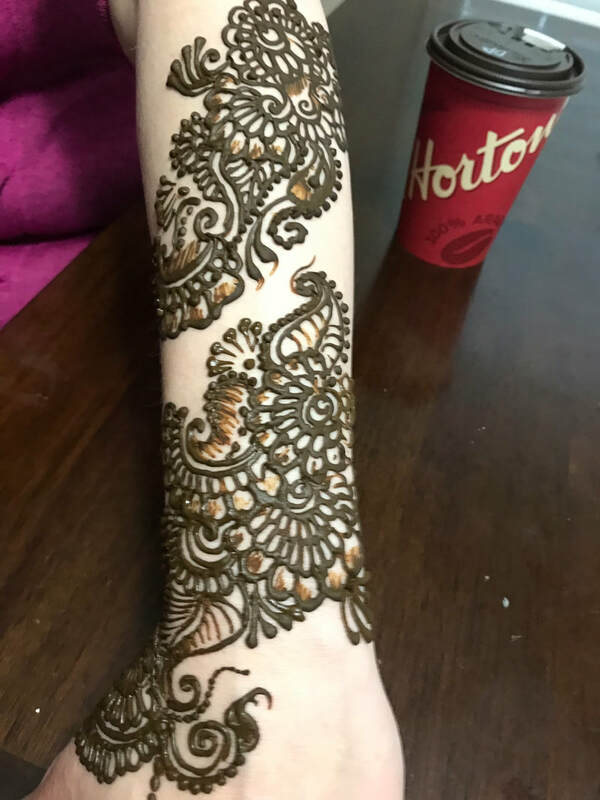 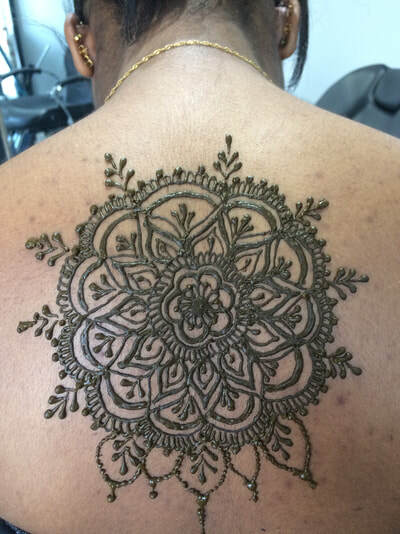 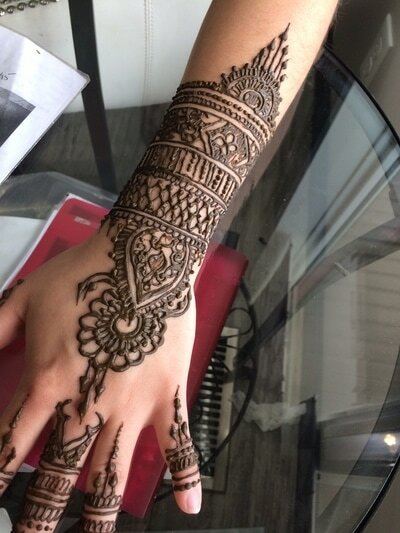 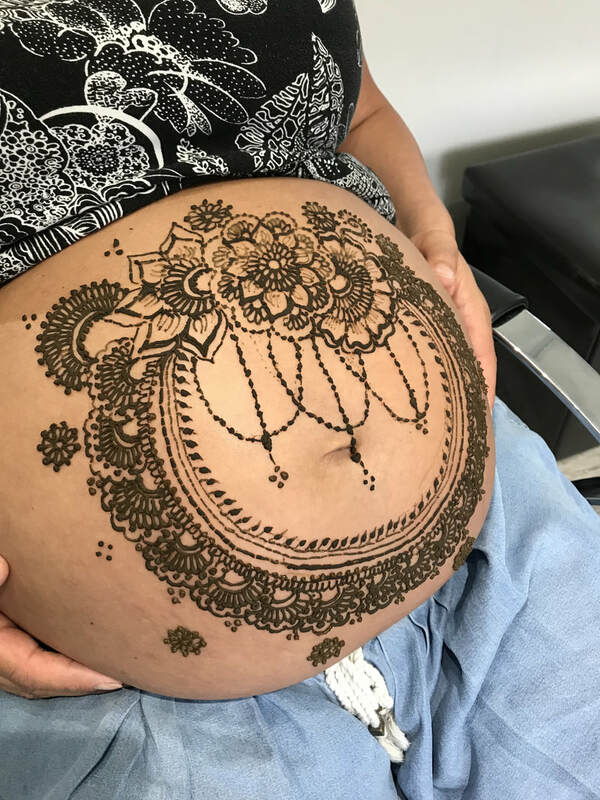 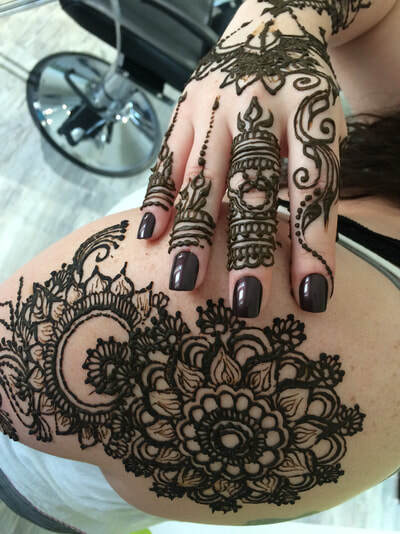 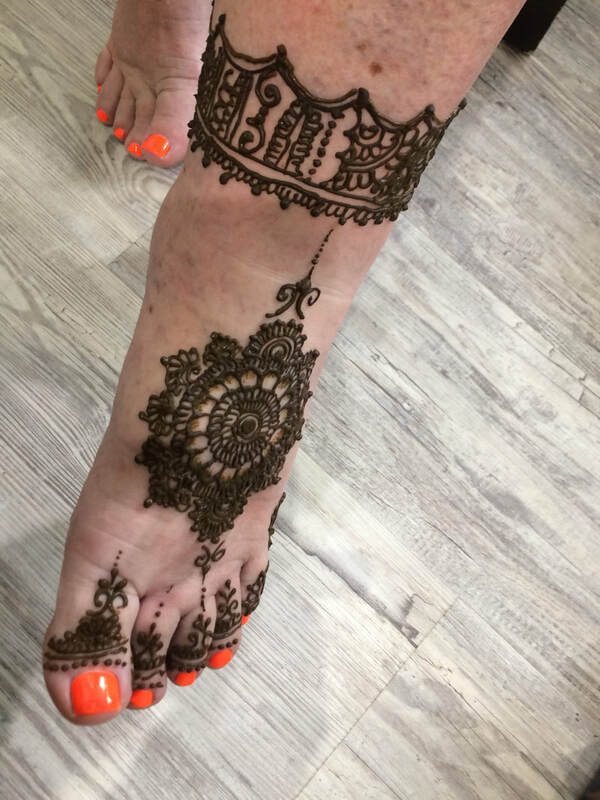 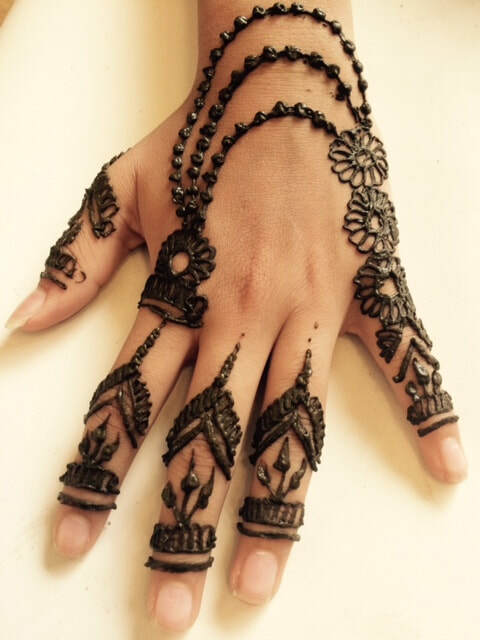 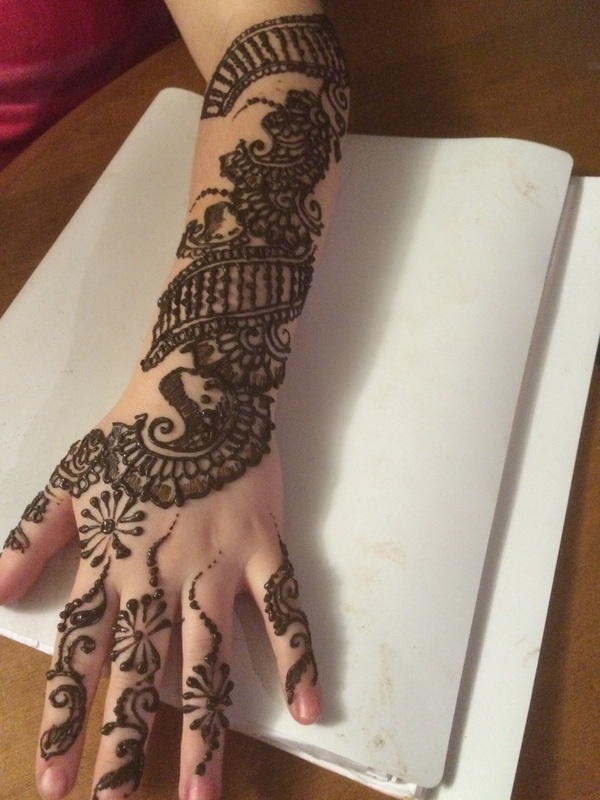 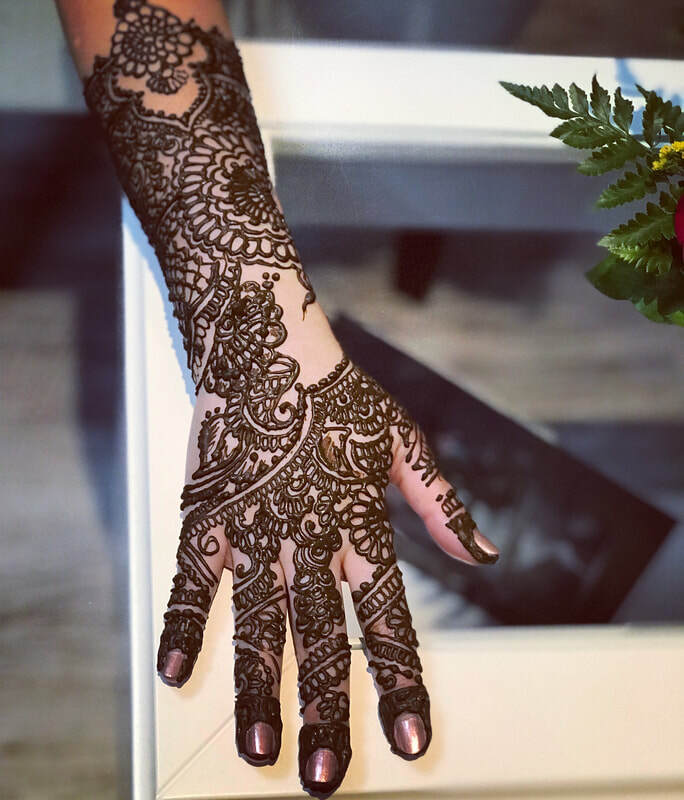 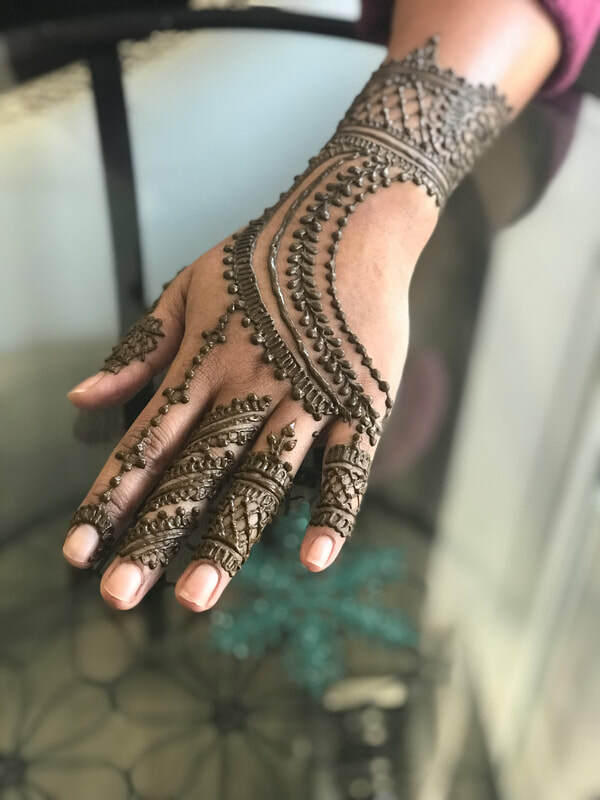 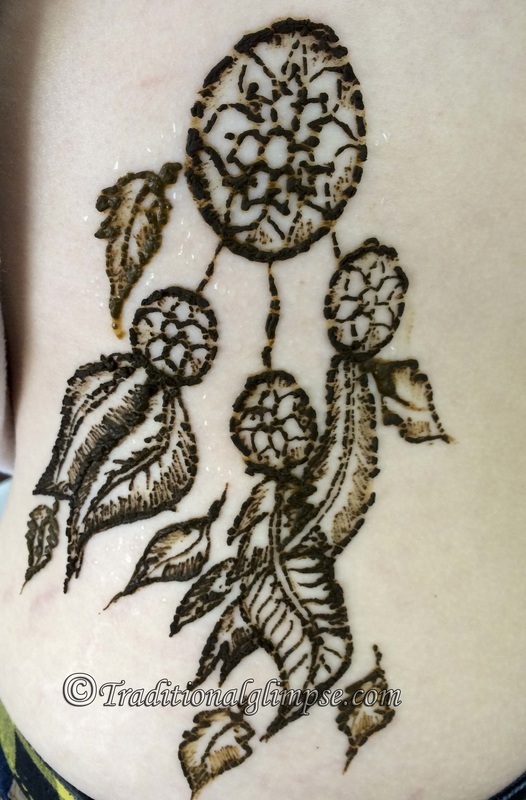 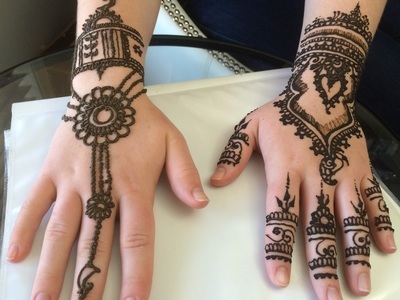 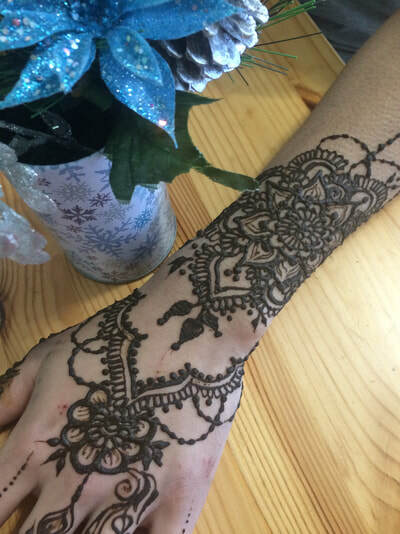 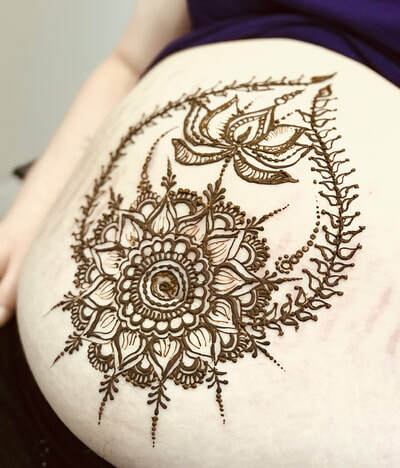 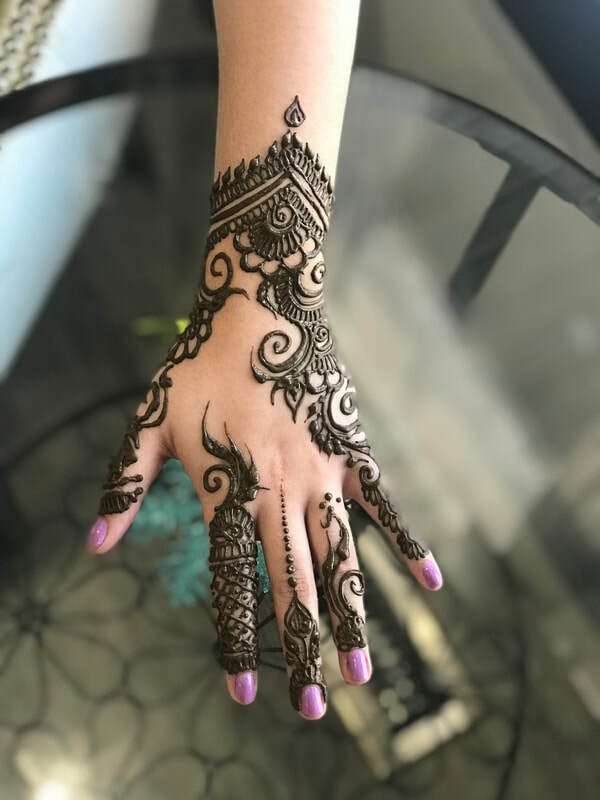 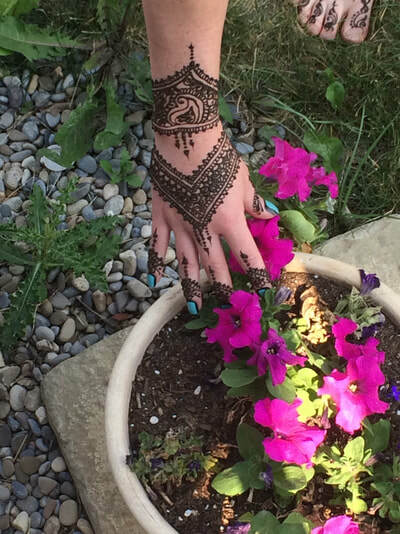 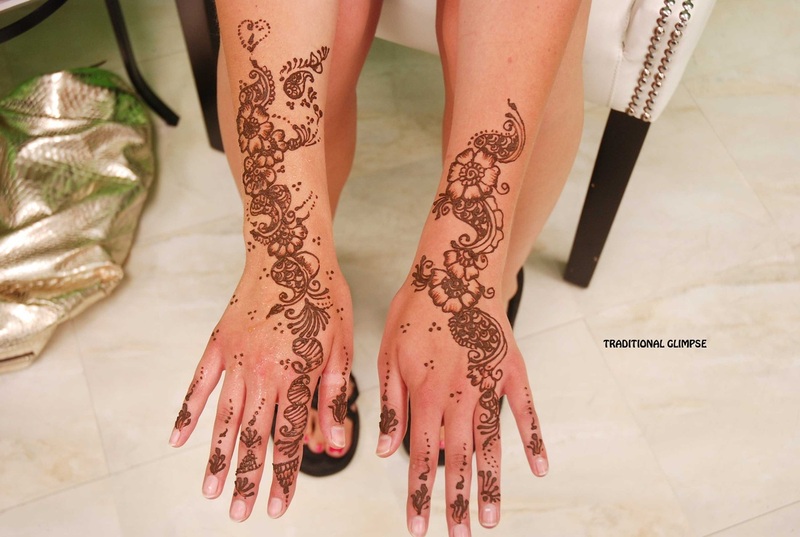 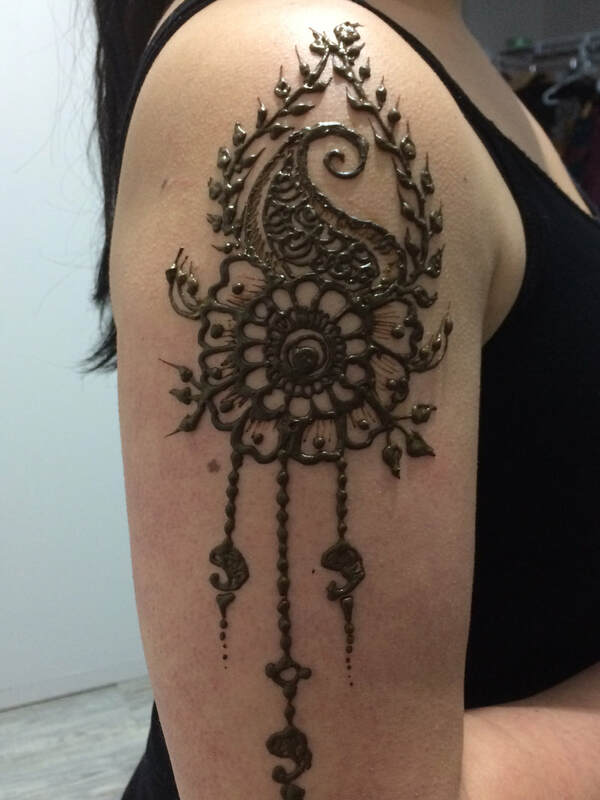 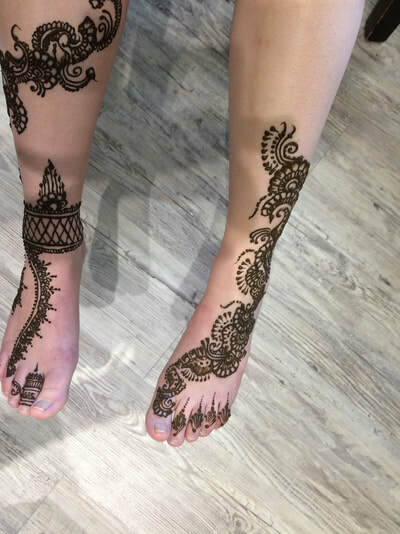 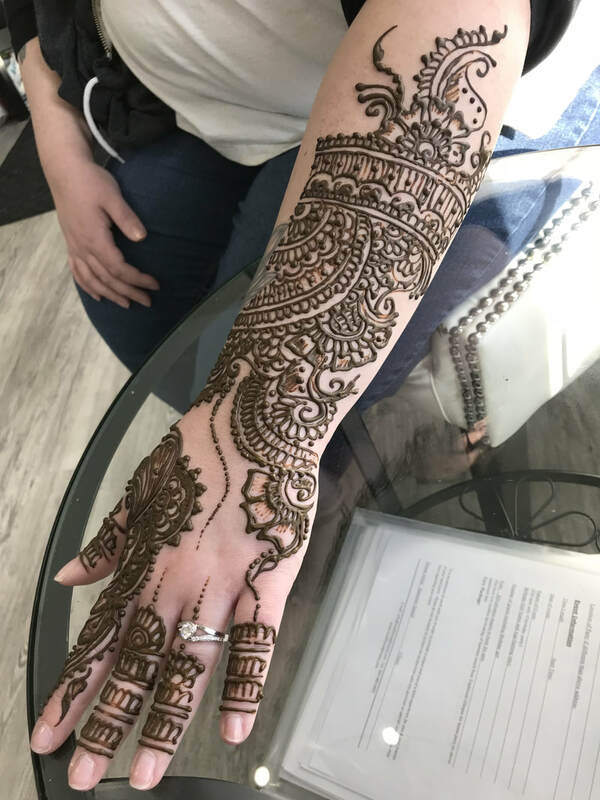 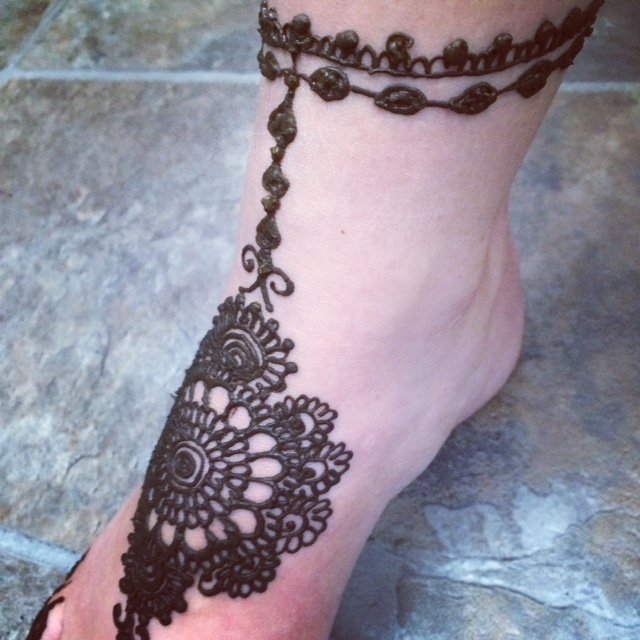 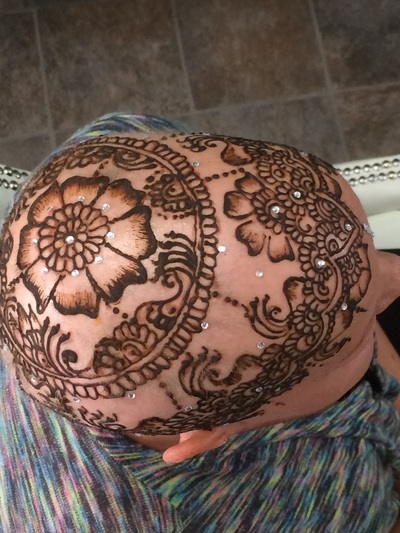 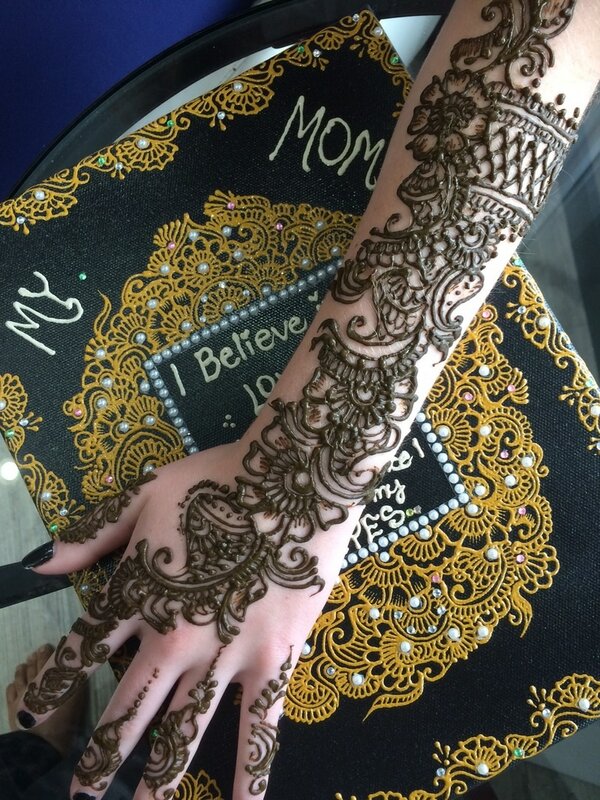 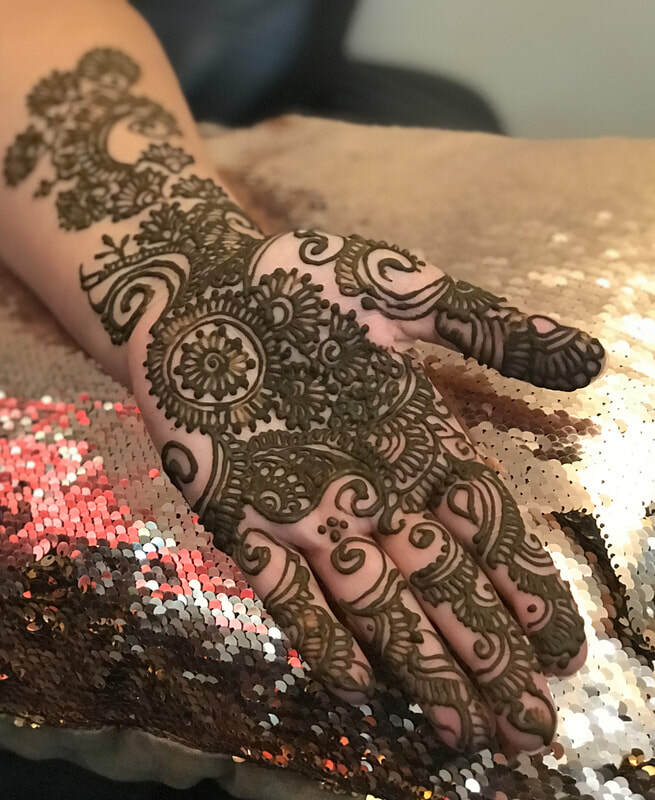 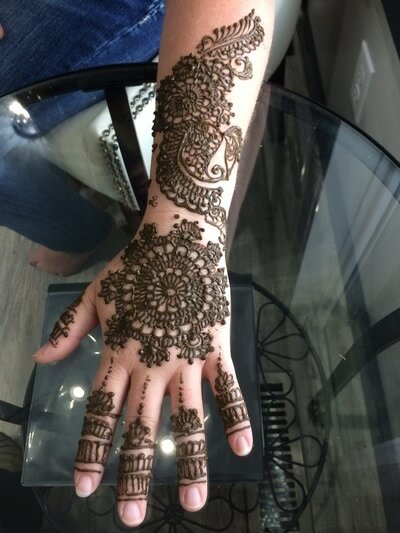 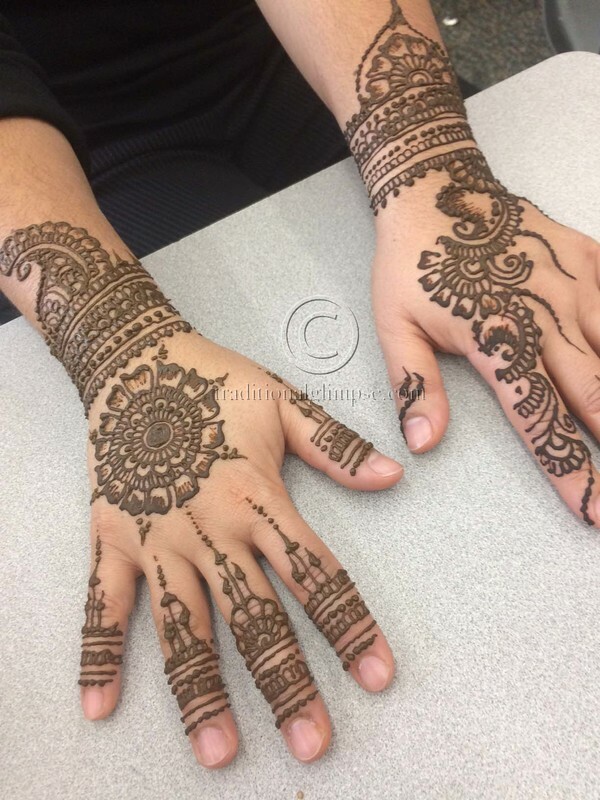 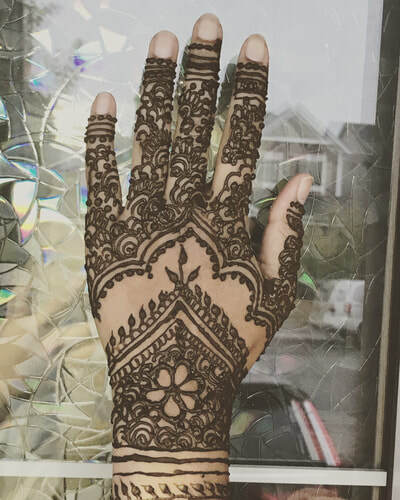 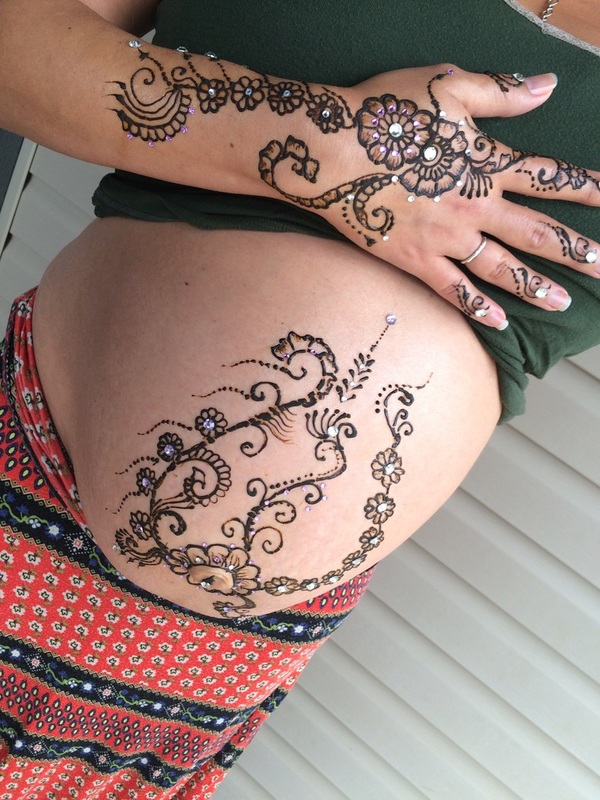 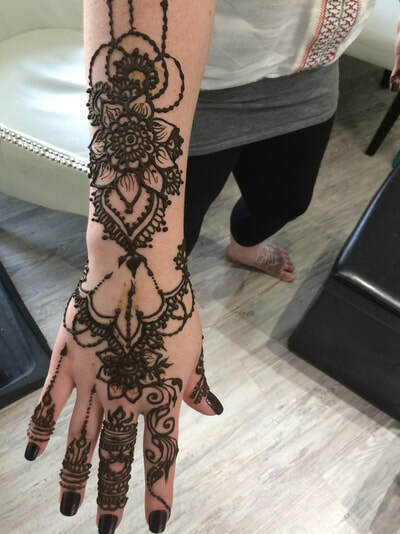 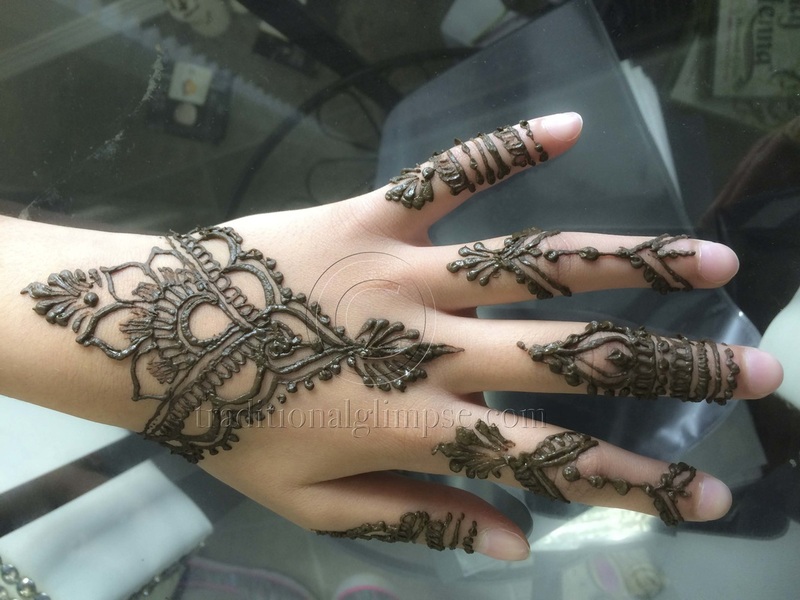 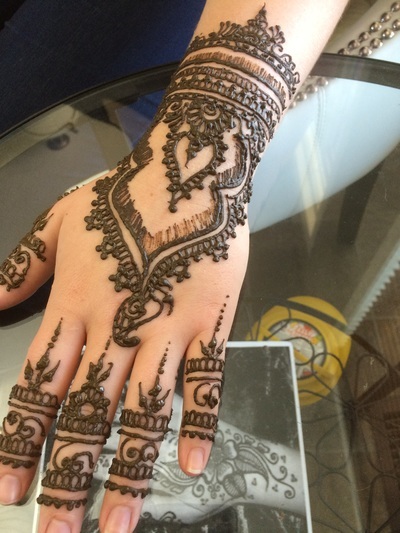 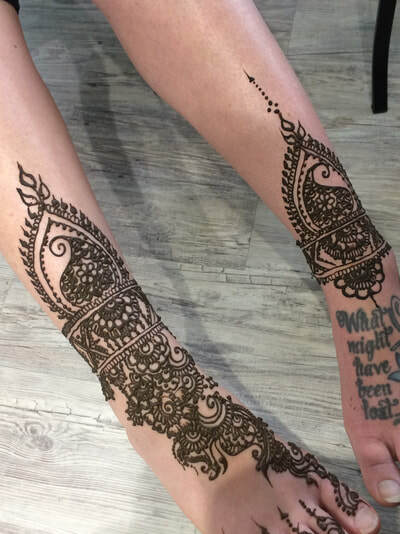 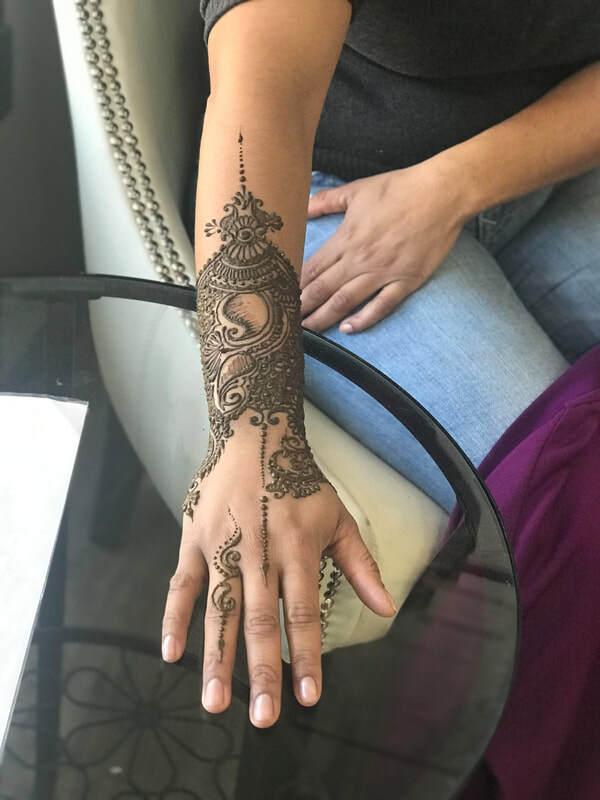 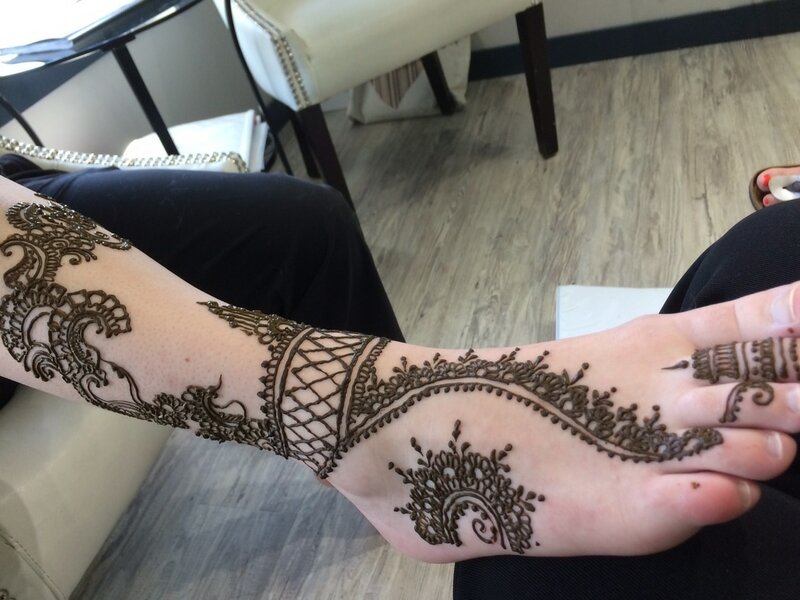 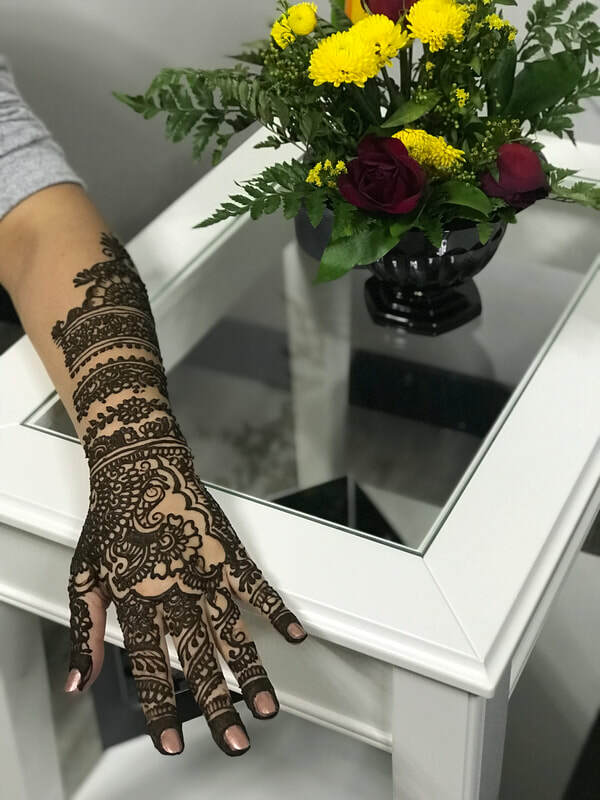 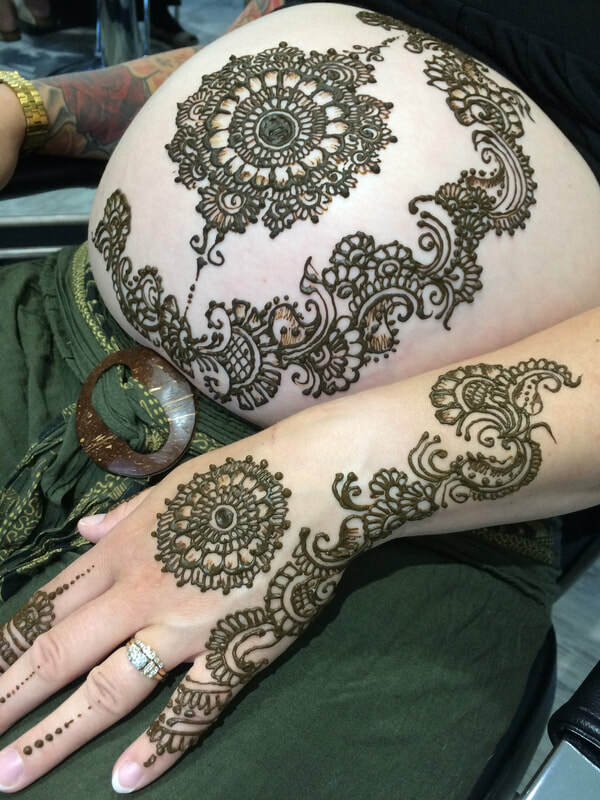 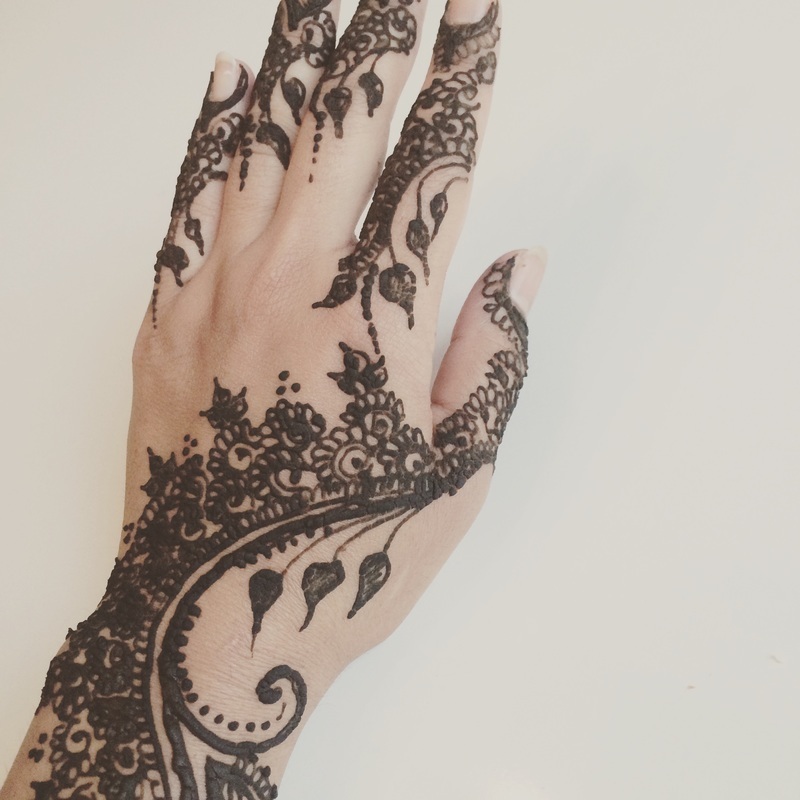 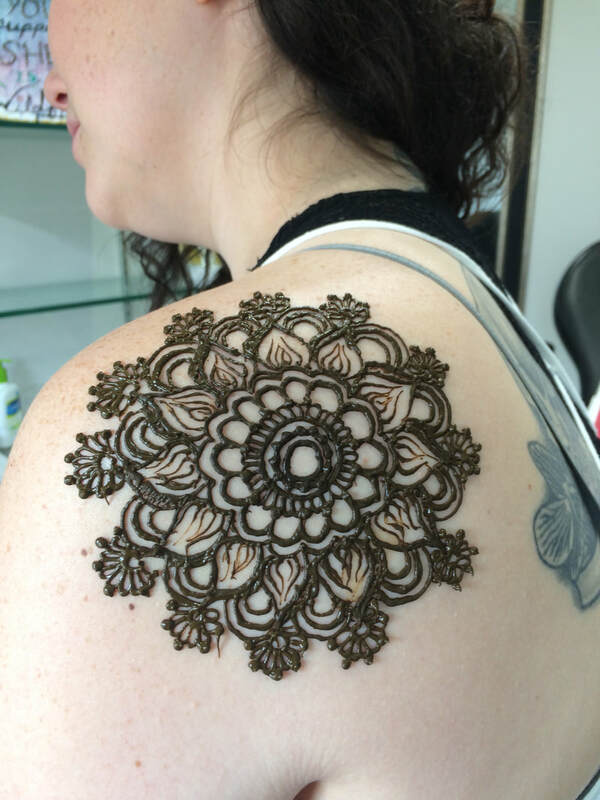 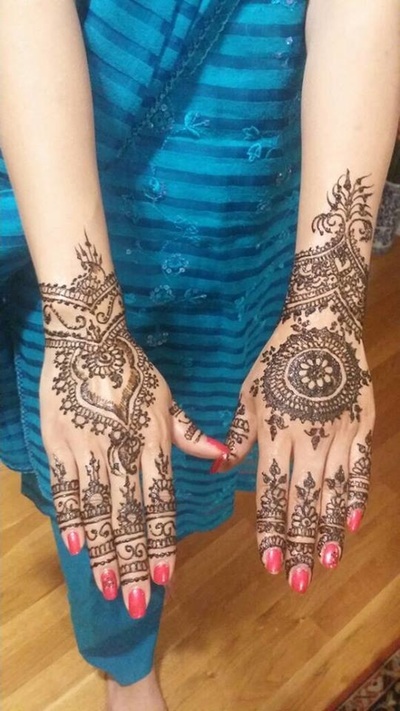 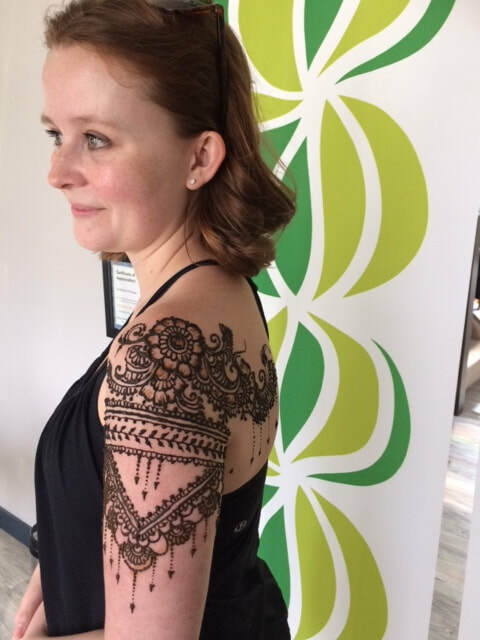 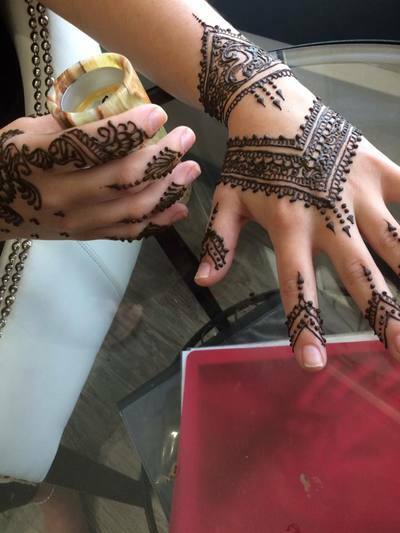 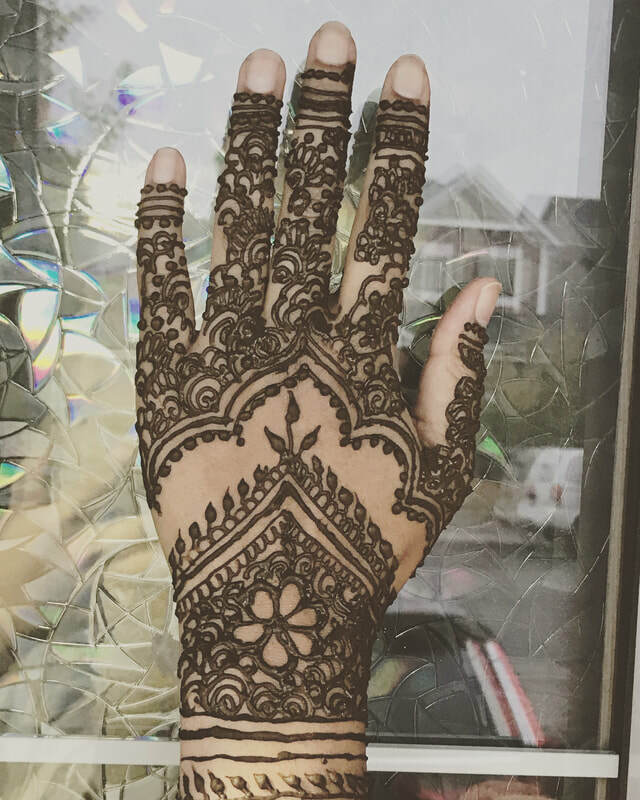 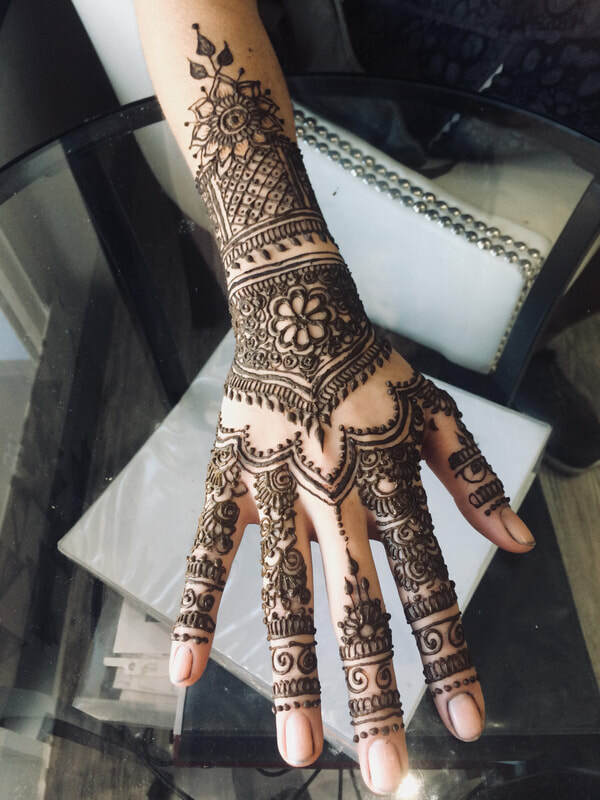 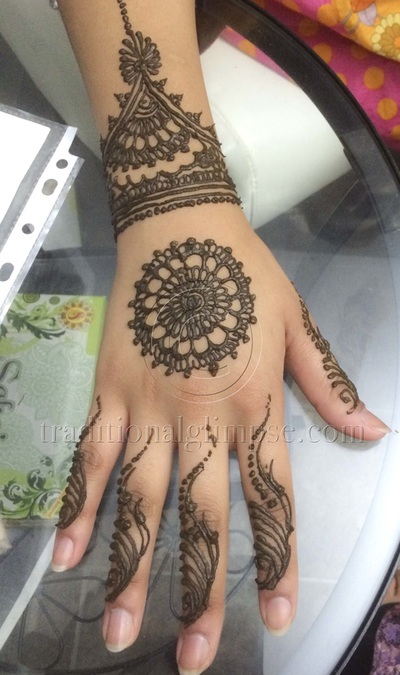 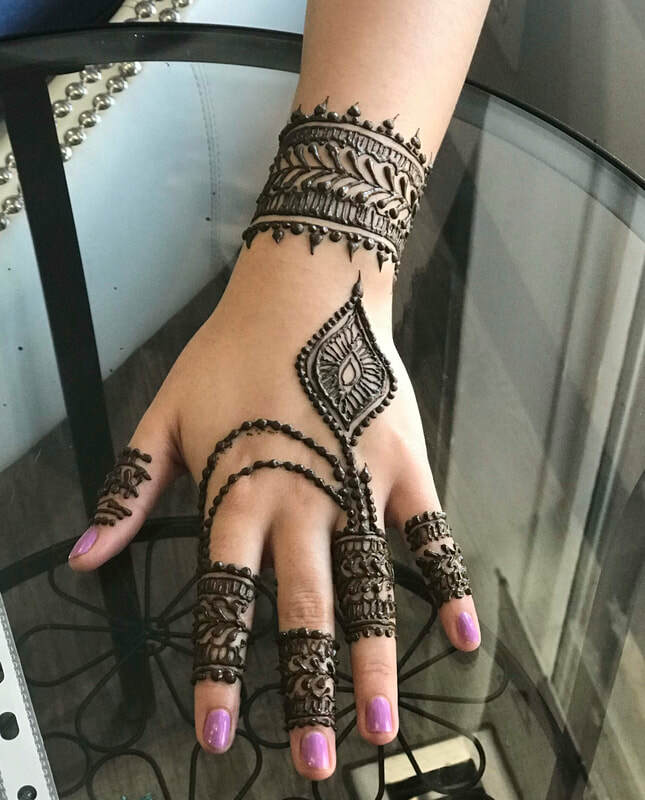 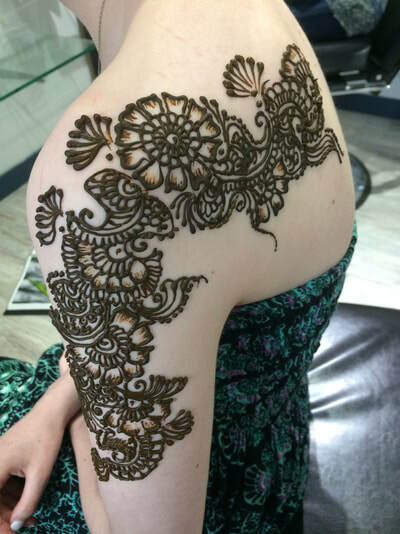 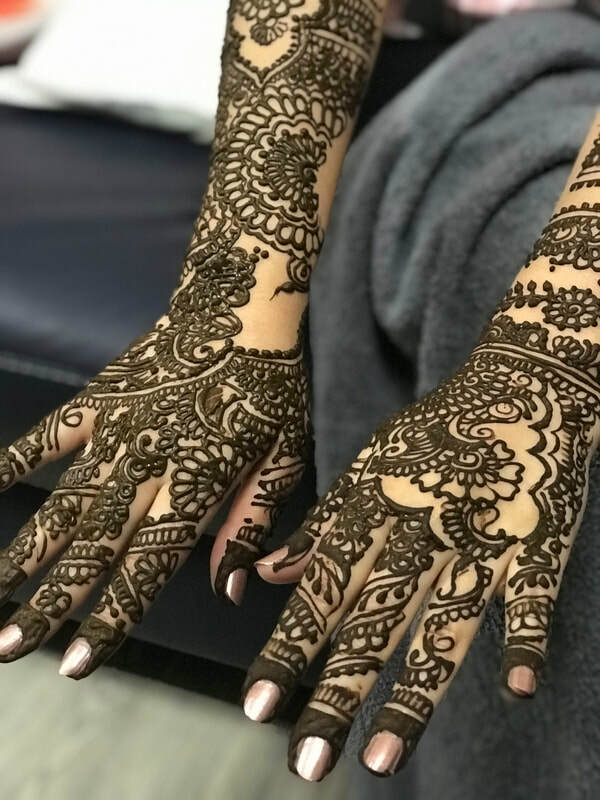 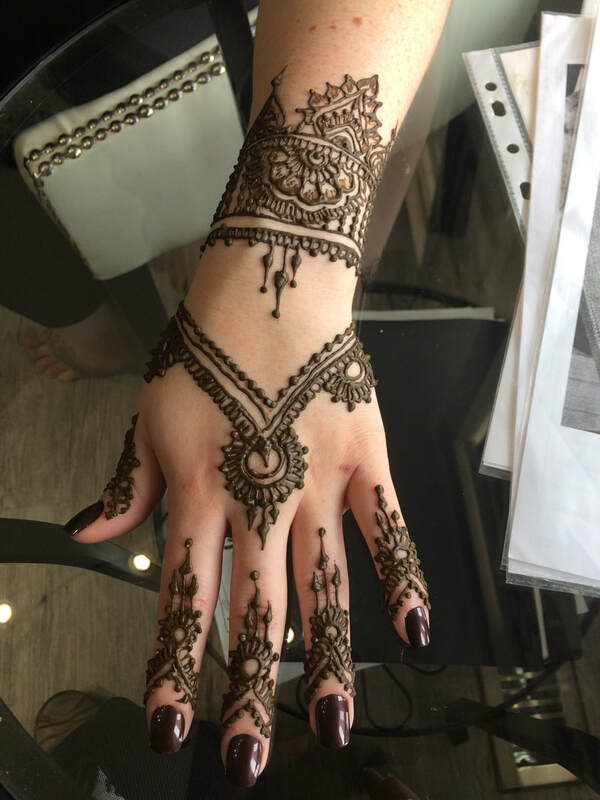 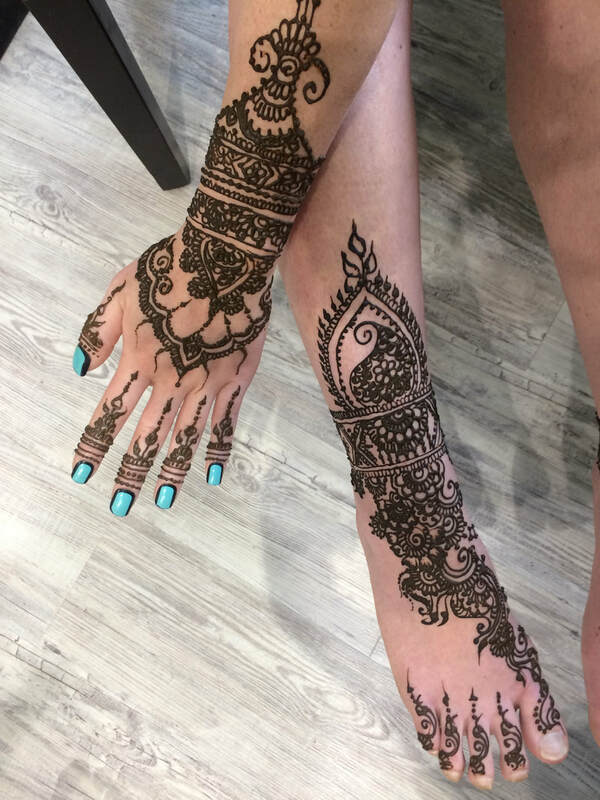 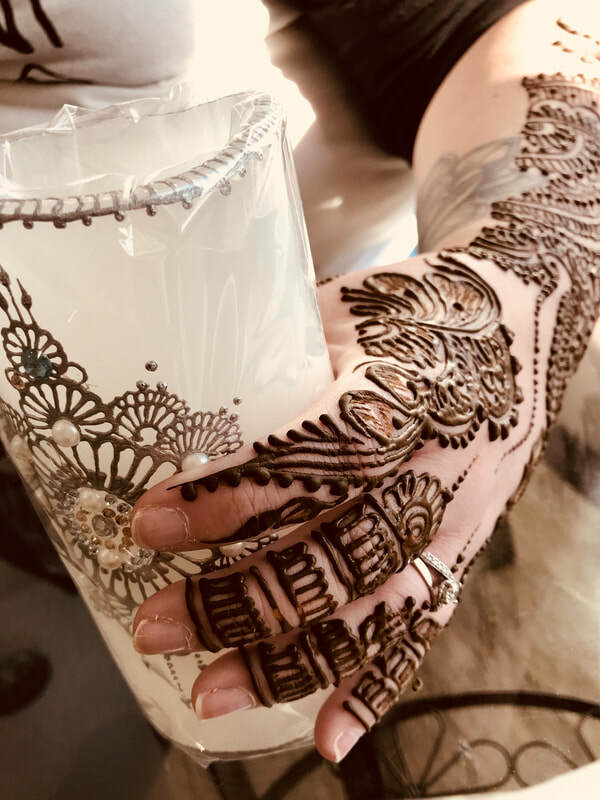 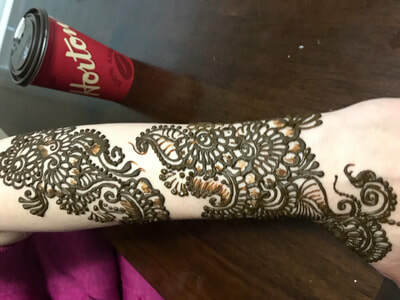 Charming and exciting time when individual, friends, Sister or Mother & Daughter dropped by to get henna done and share this beautiful art. 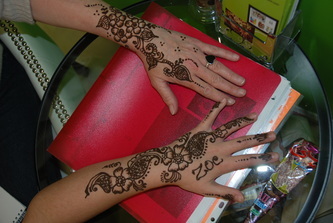 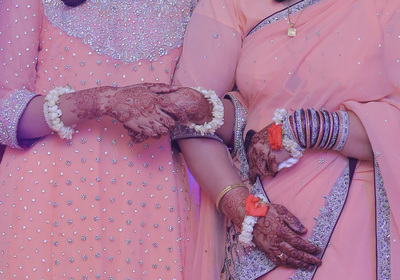 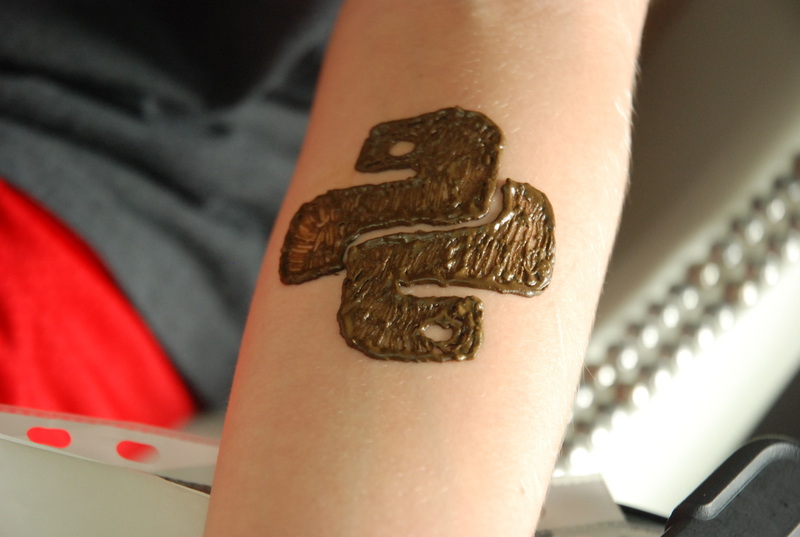 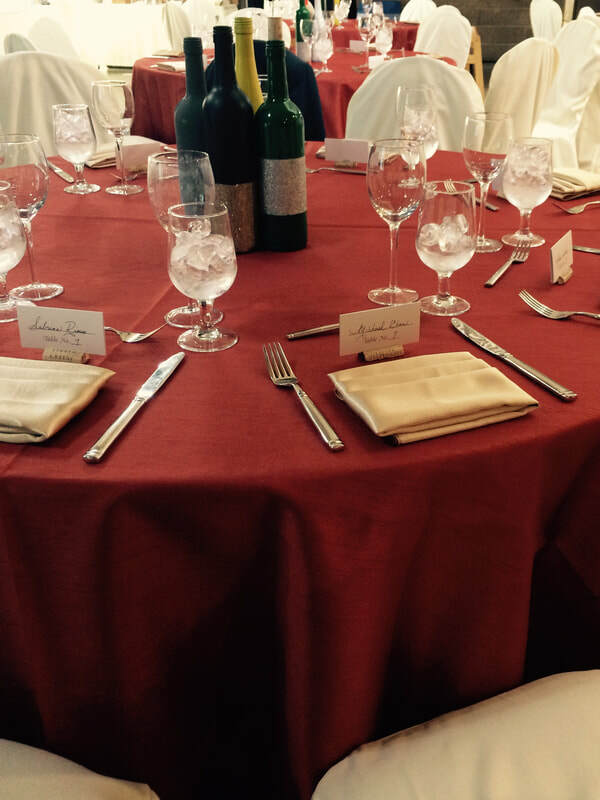 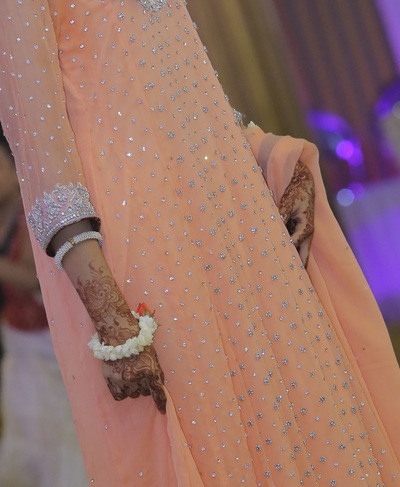 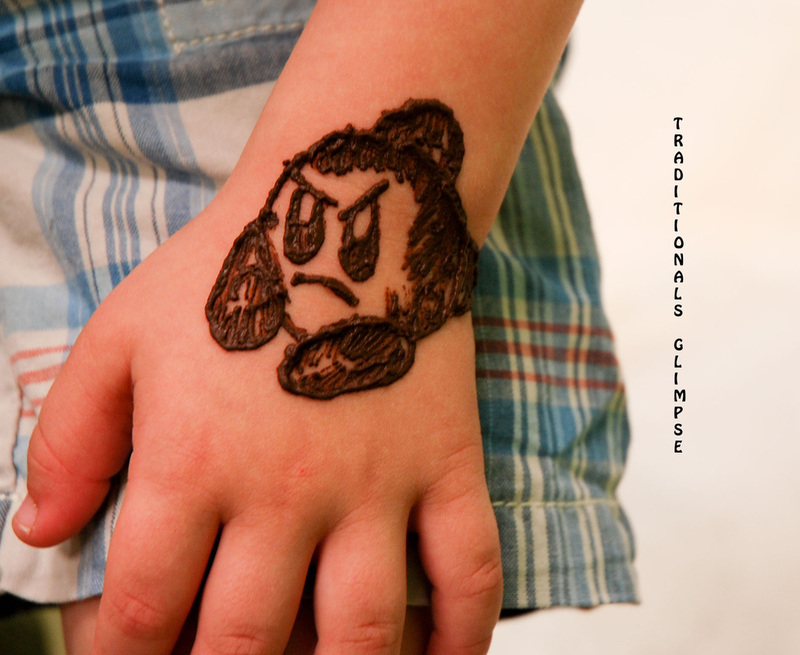 We chat, create beautiful designs at our studio, ended up making special memories full of fun time.